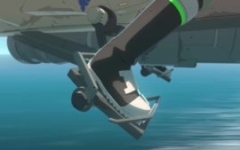 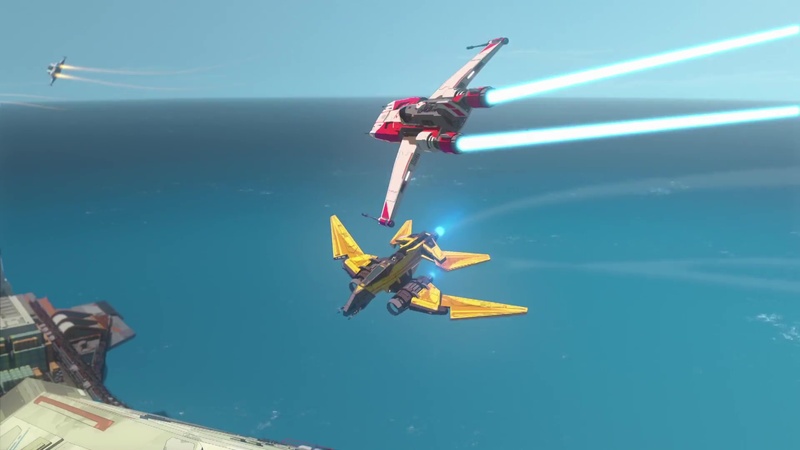 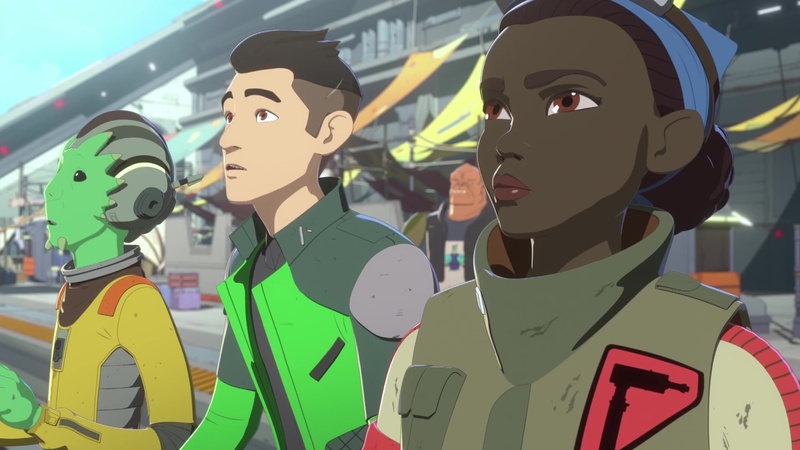 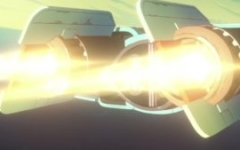 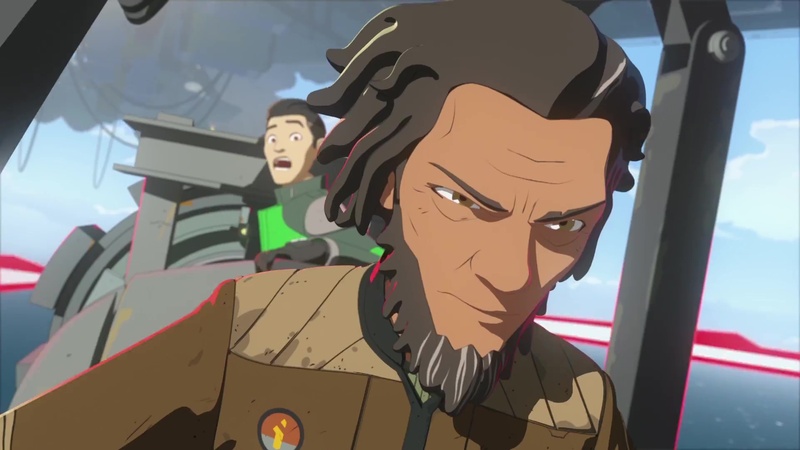 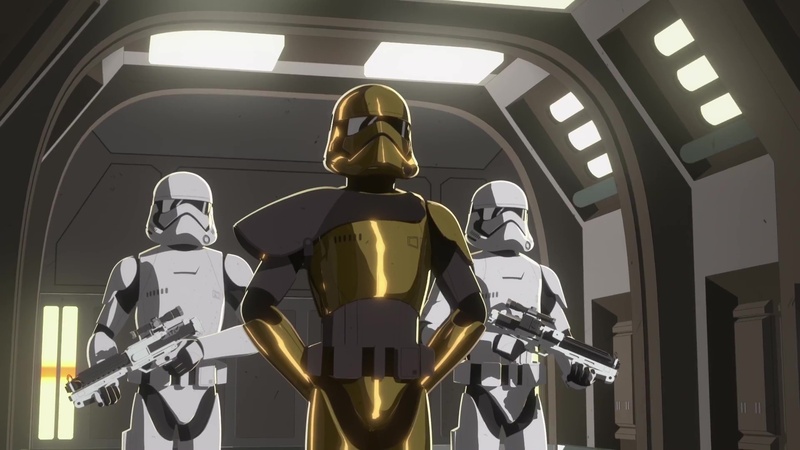 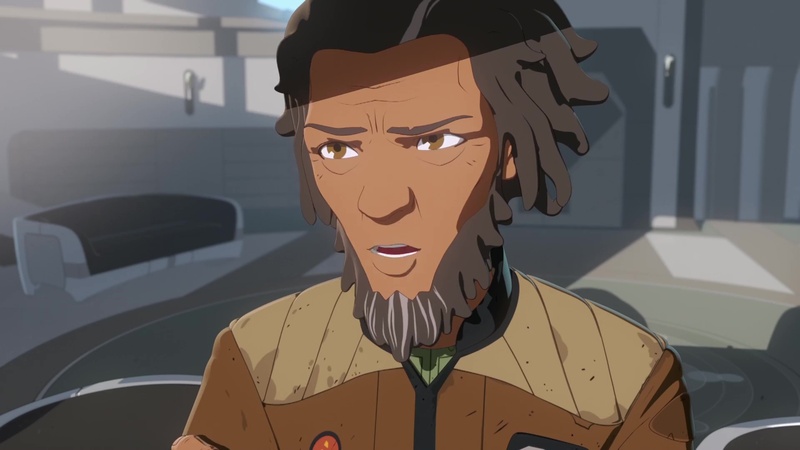 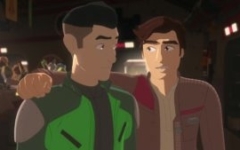 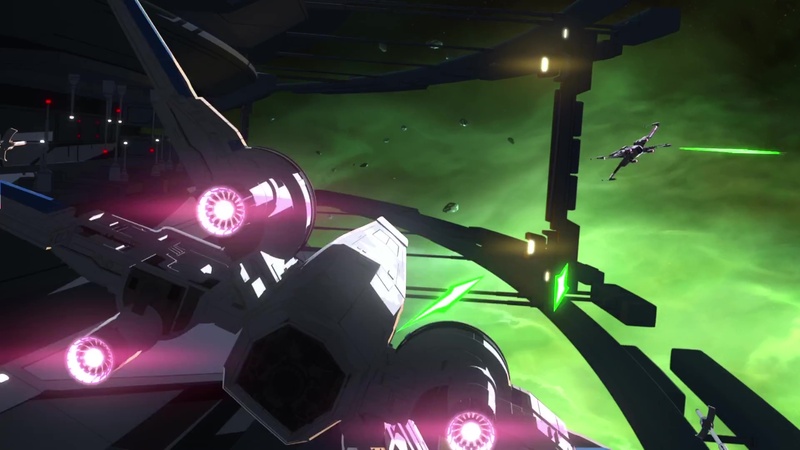 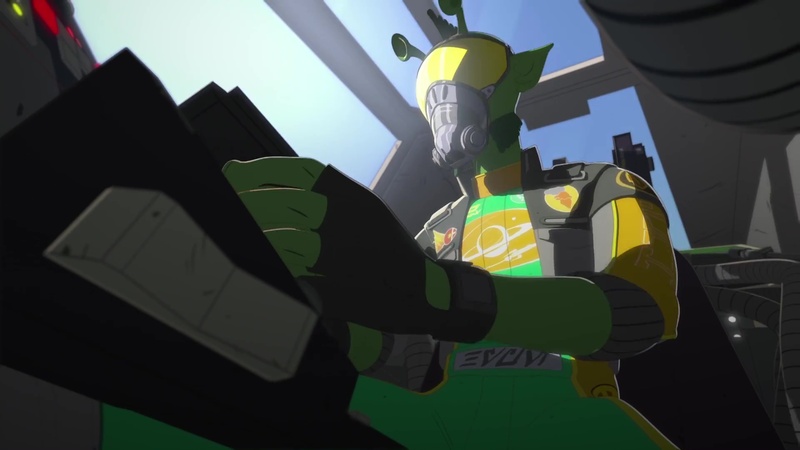 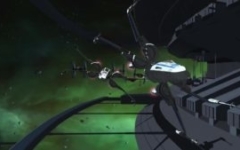 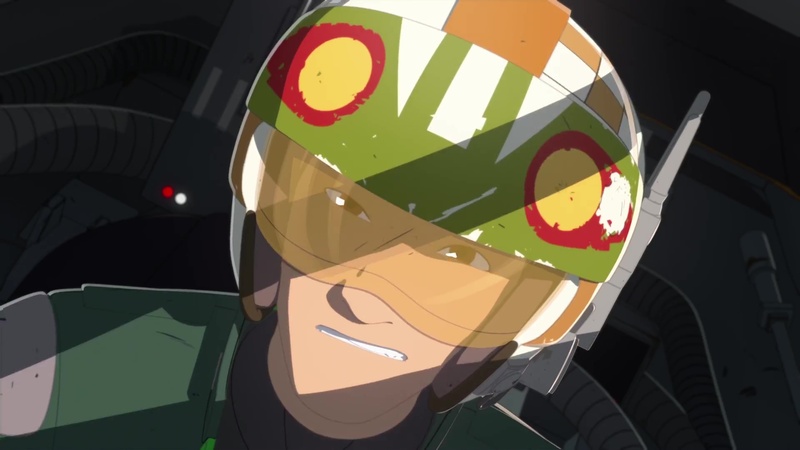 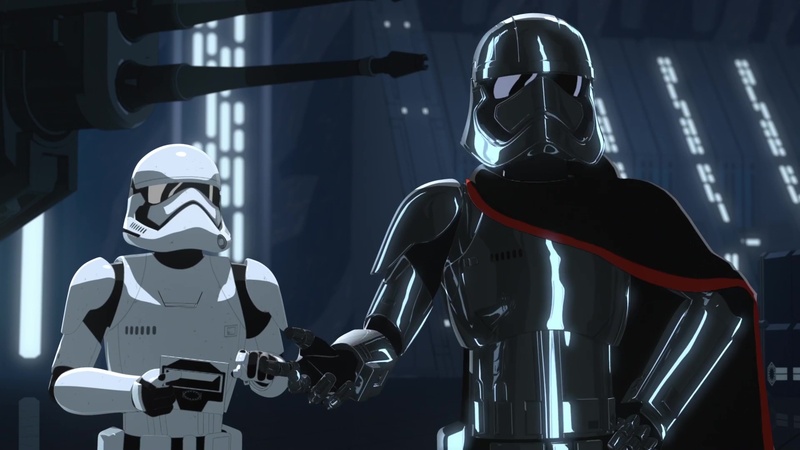 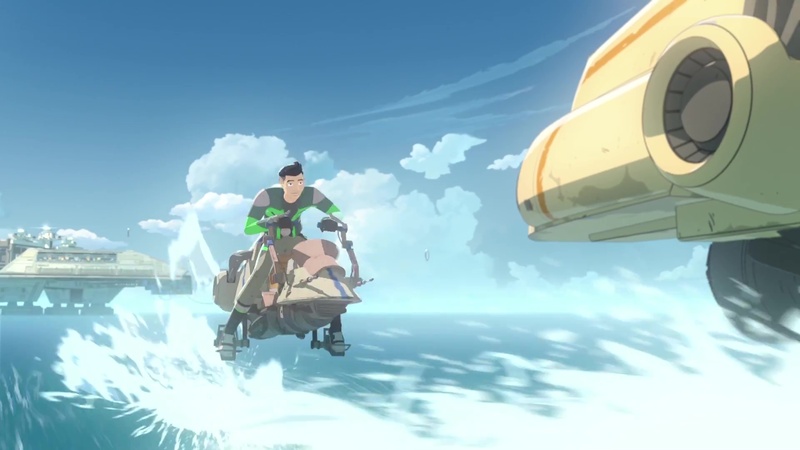 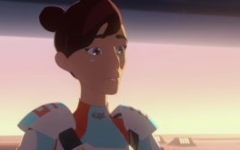 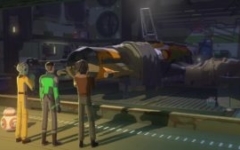 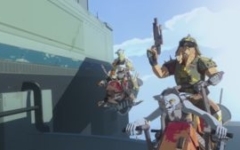 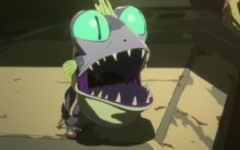 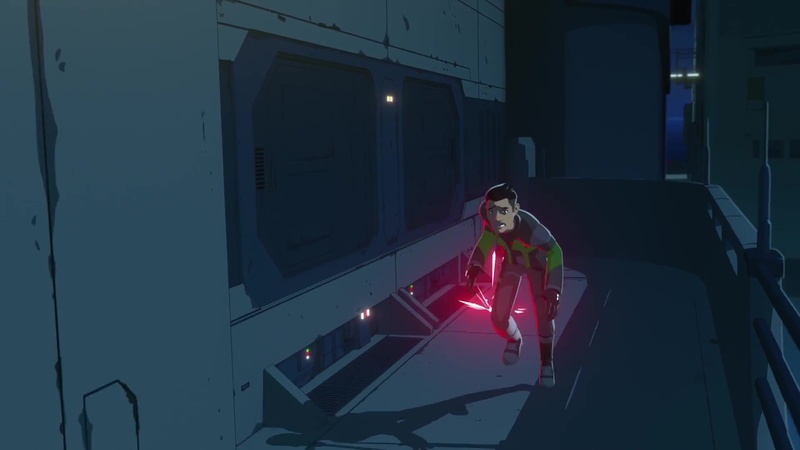 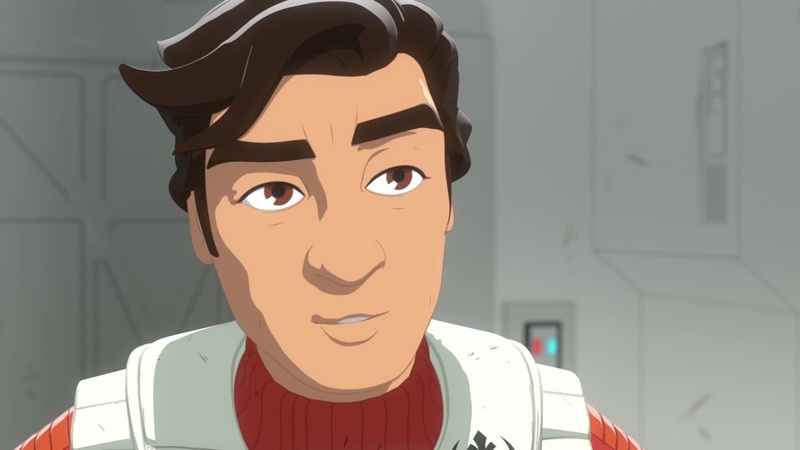 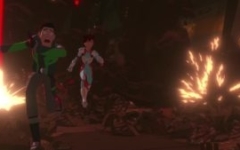 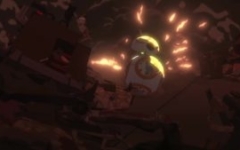 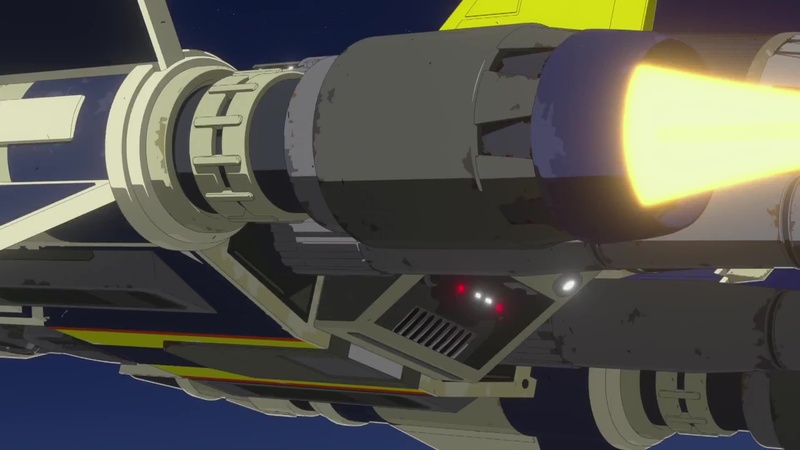 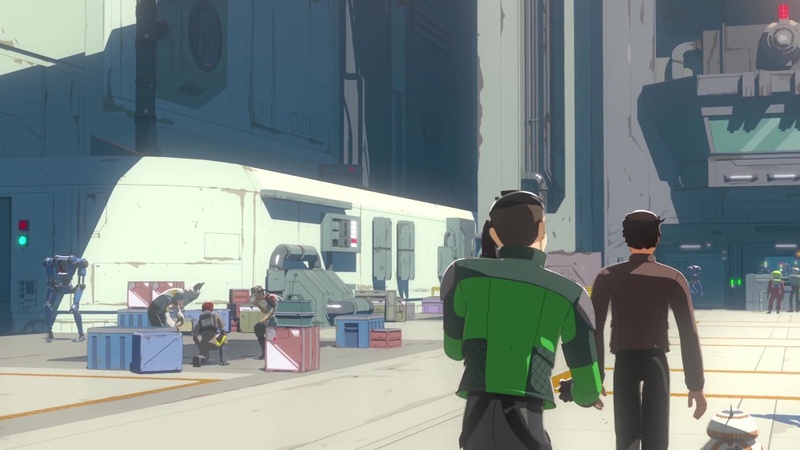 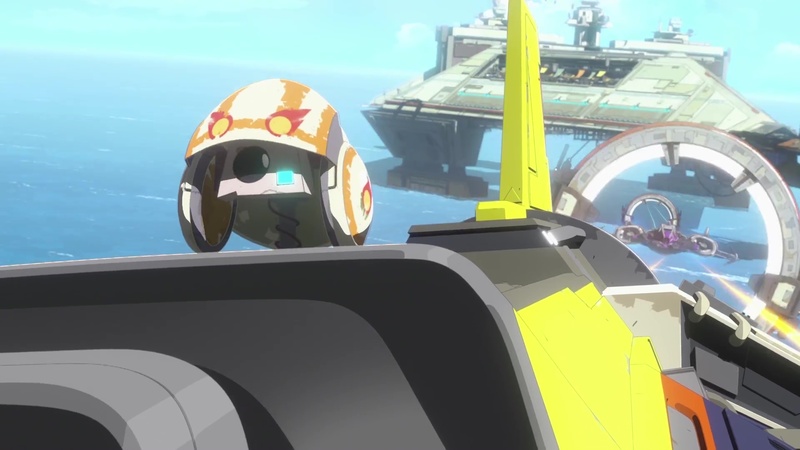 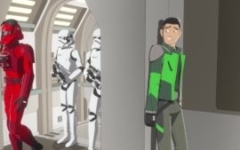 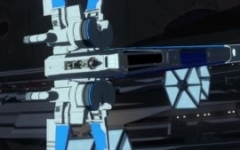 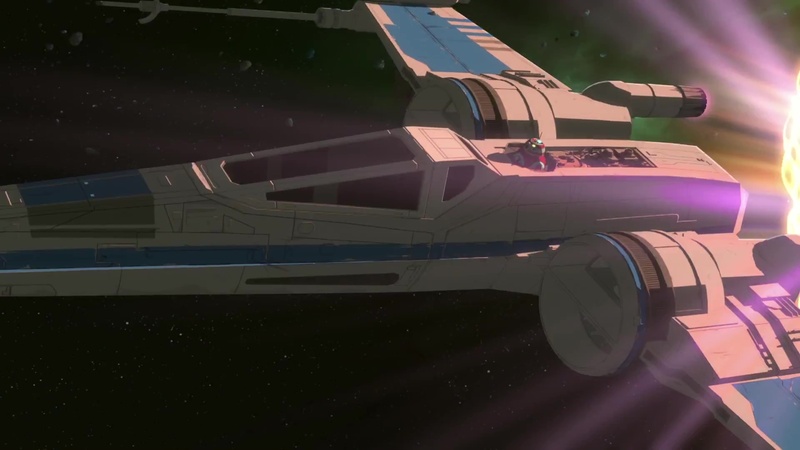 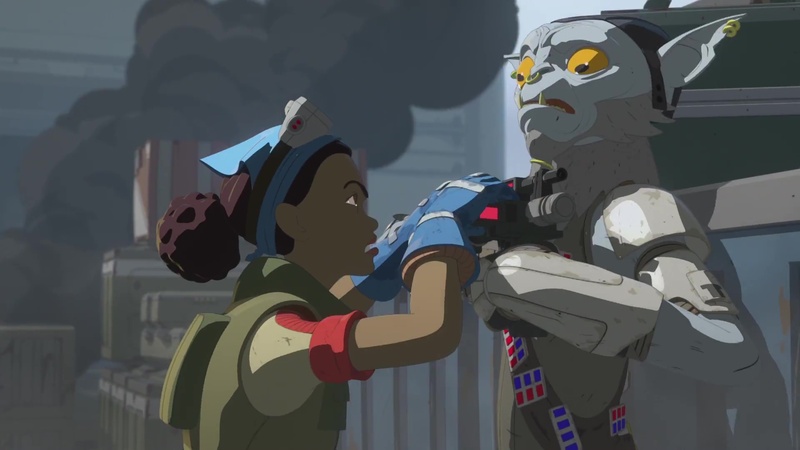 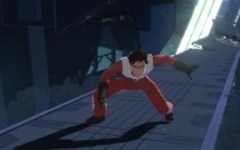 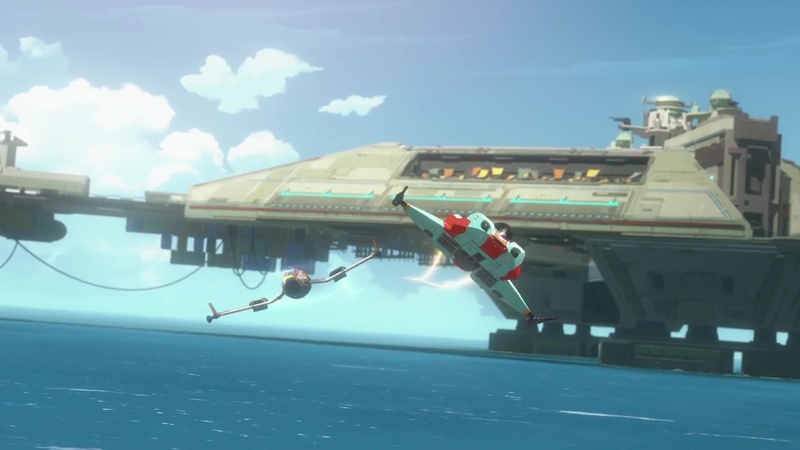 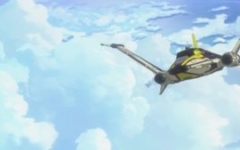 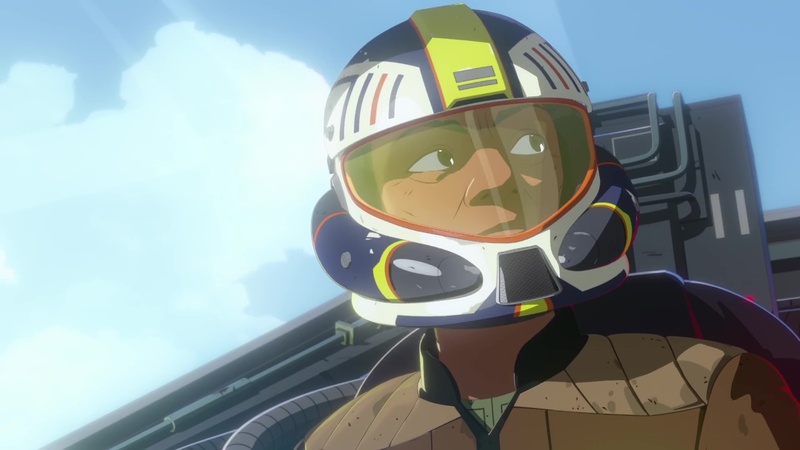 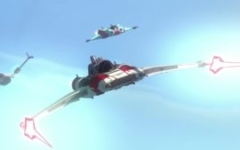 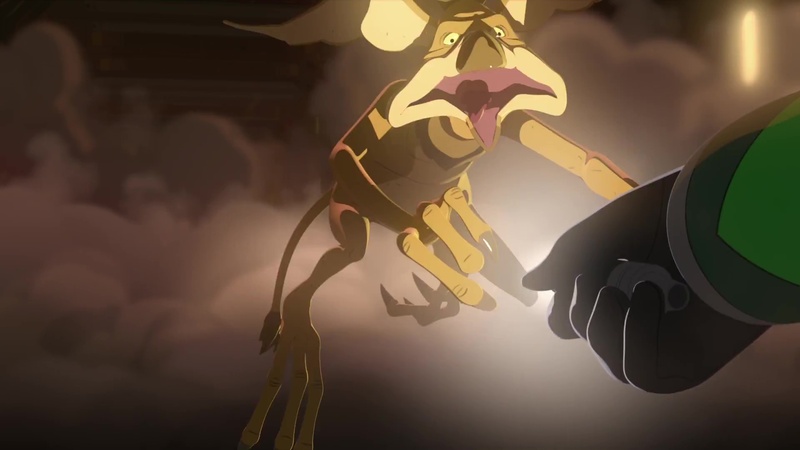 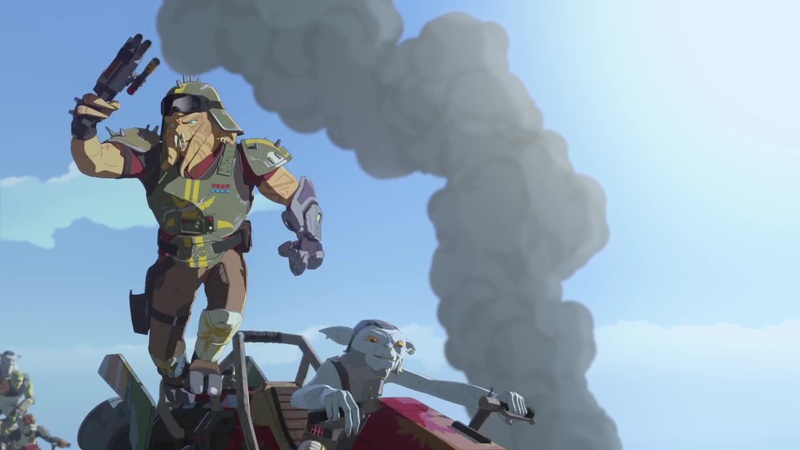 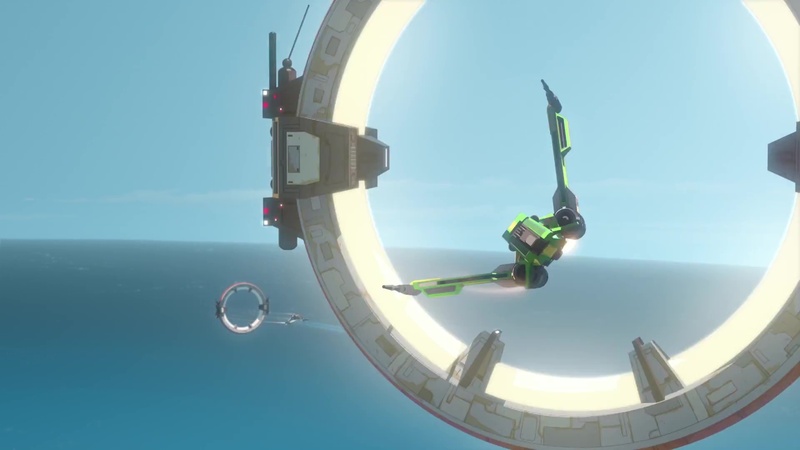 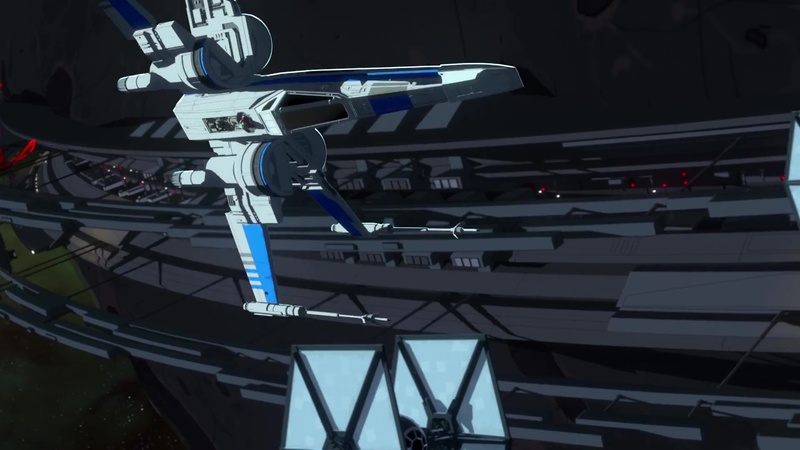 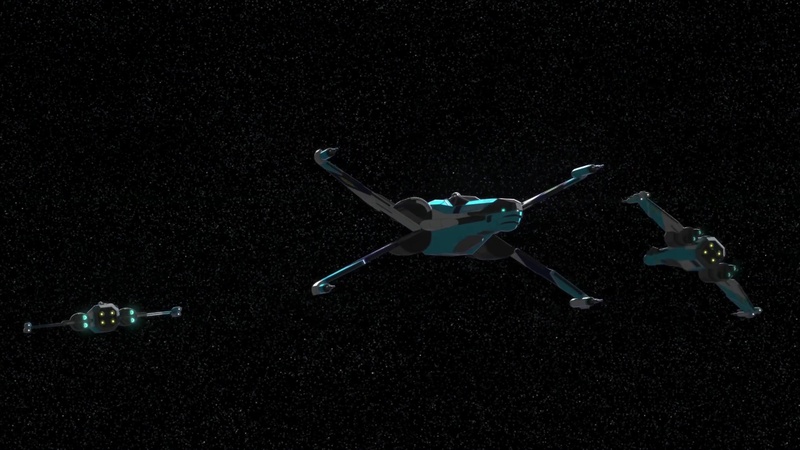 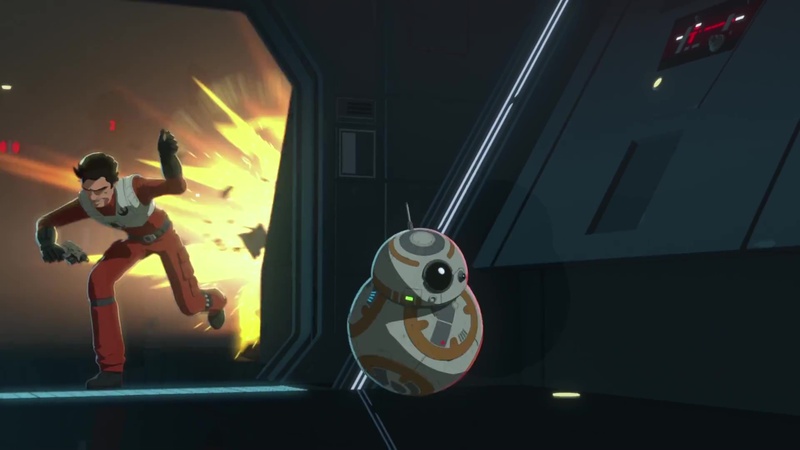 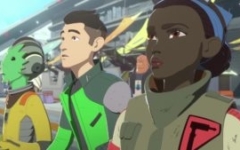 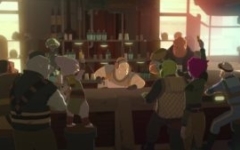 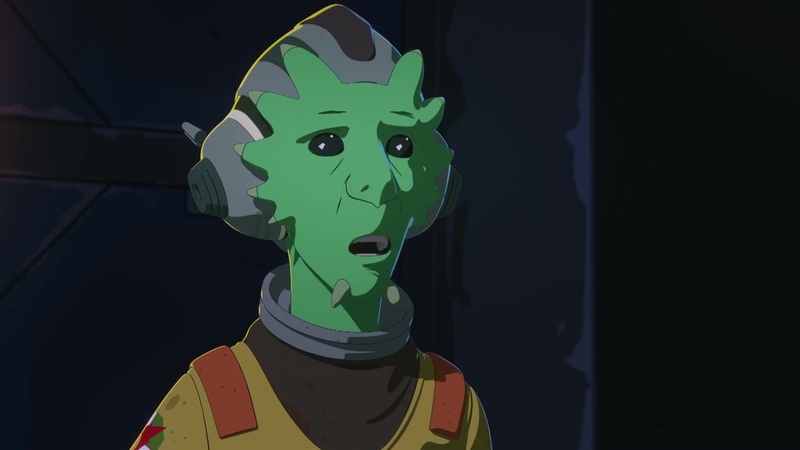 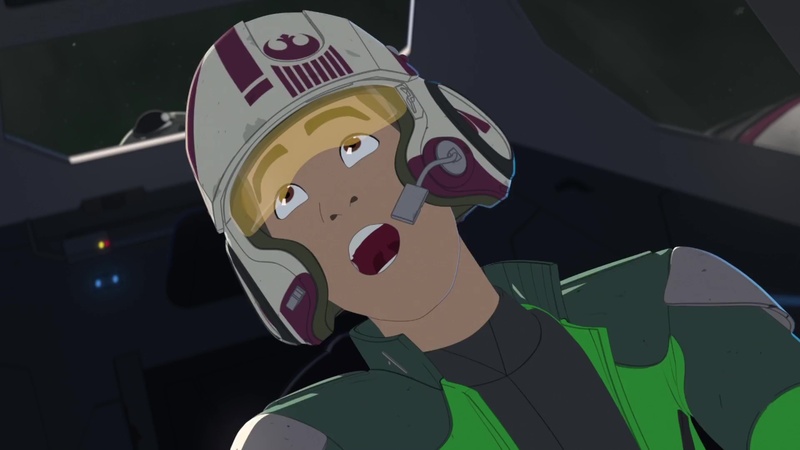 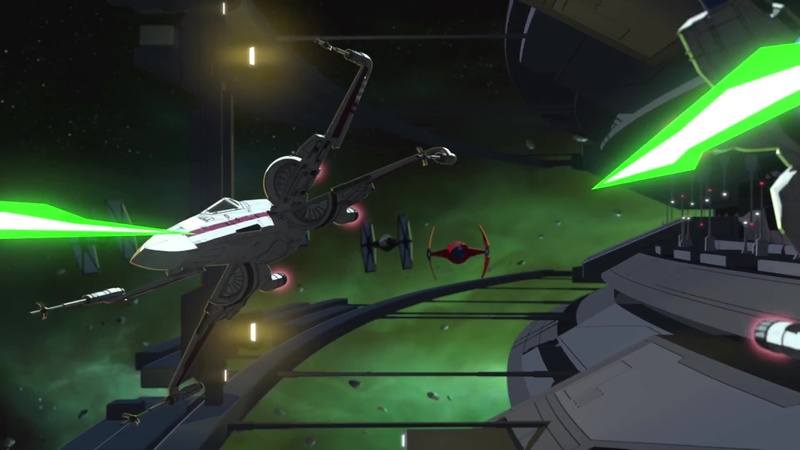 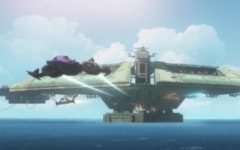 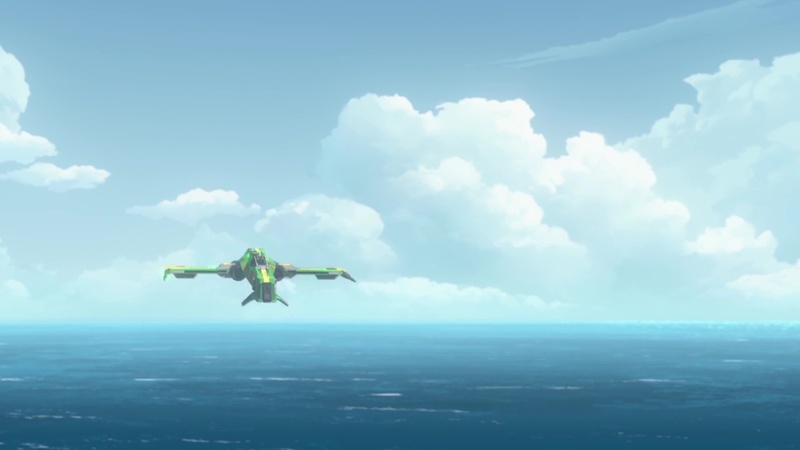 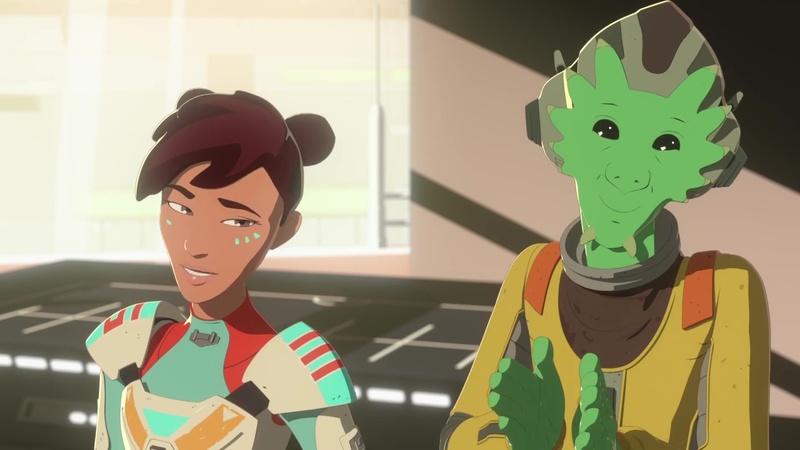 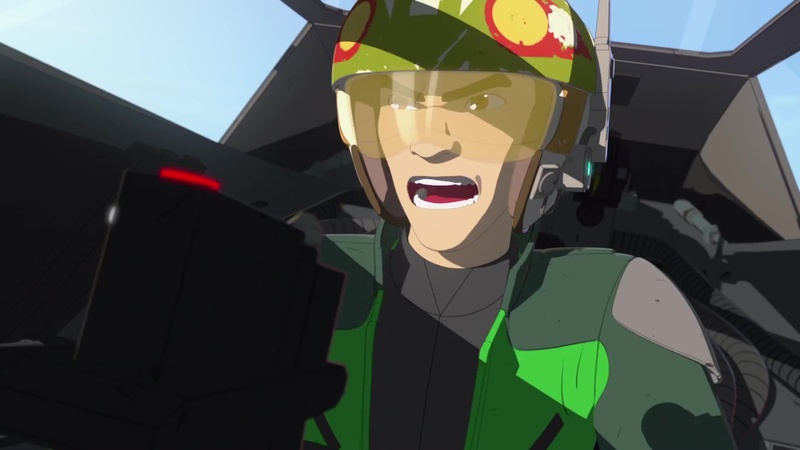 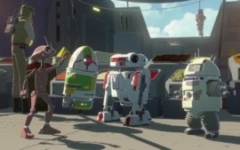 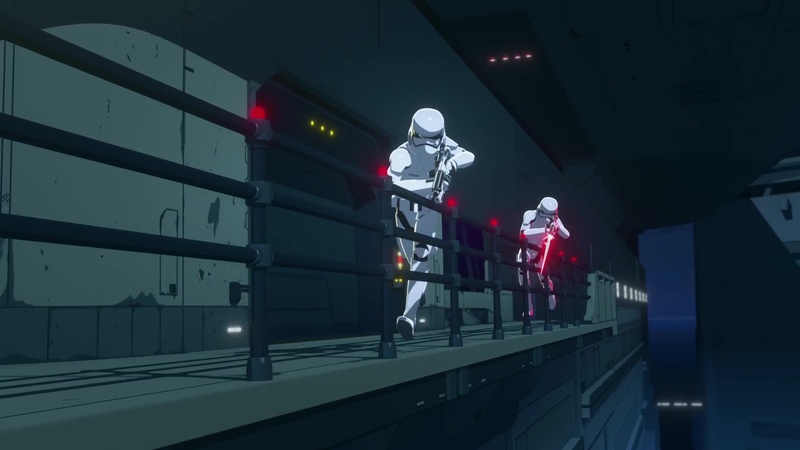 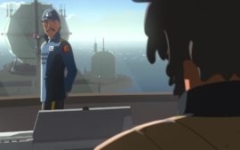 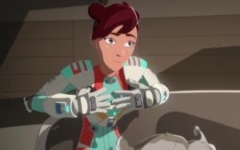 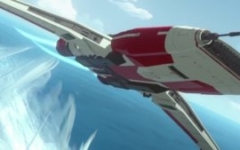 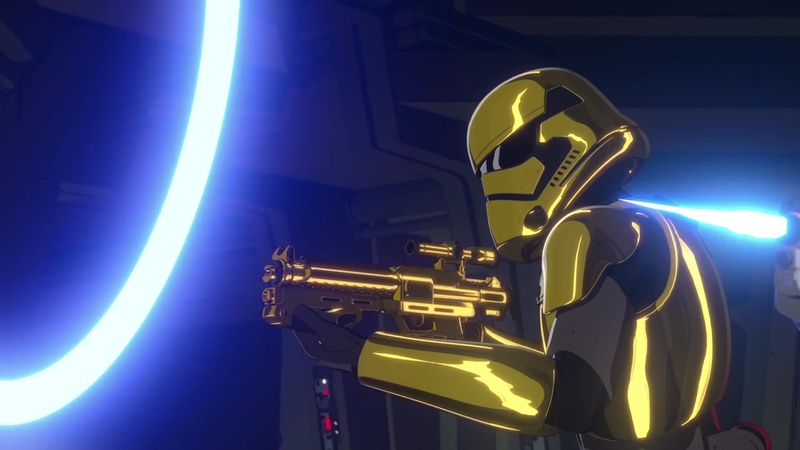 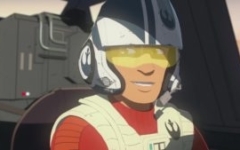 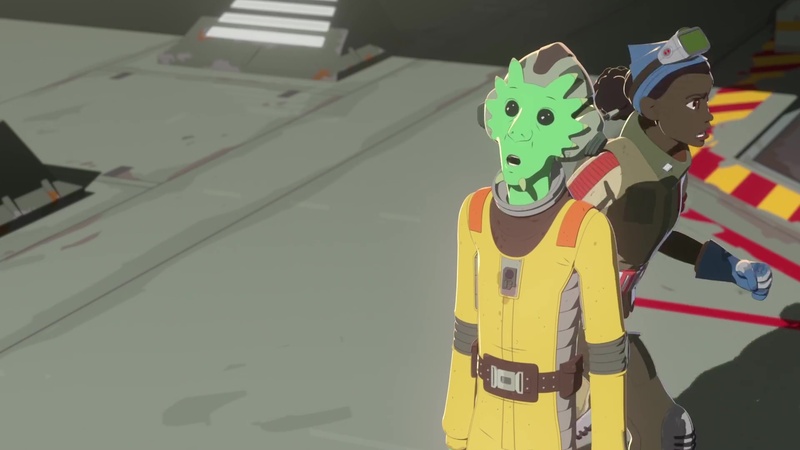 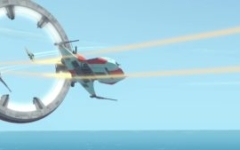 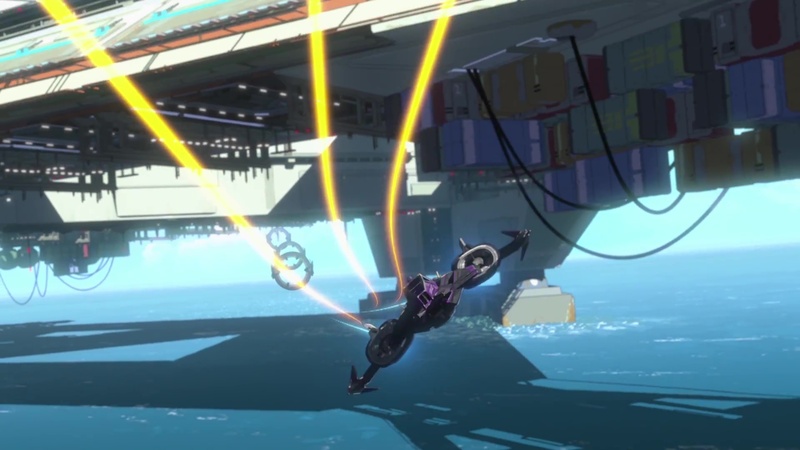 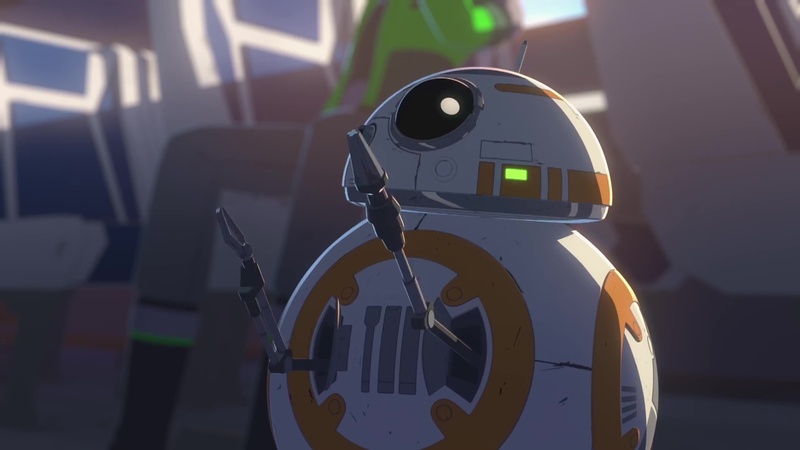 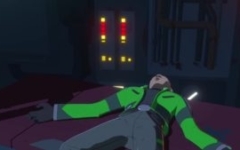 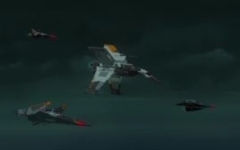 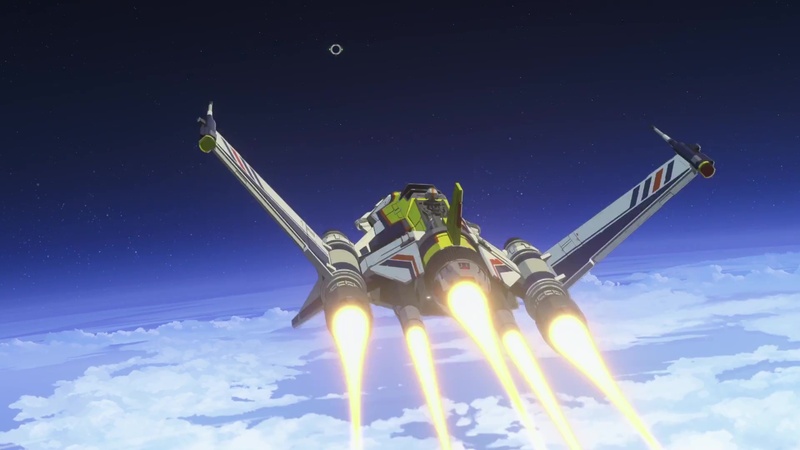 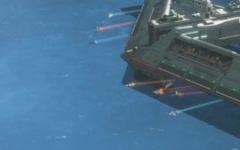 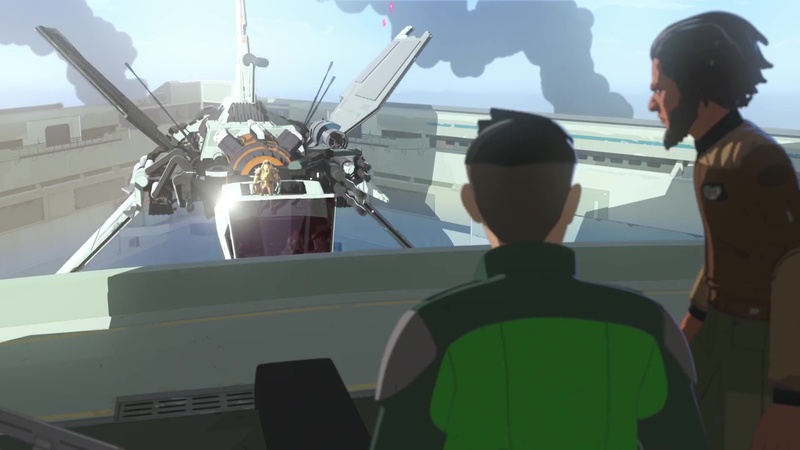 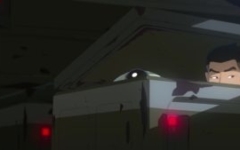 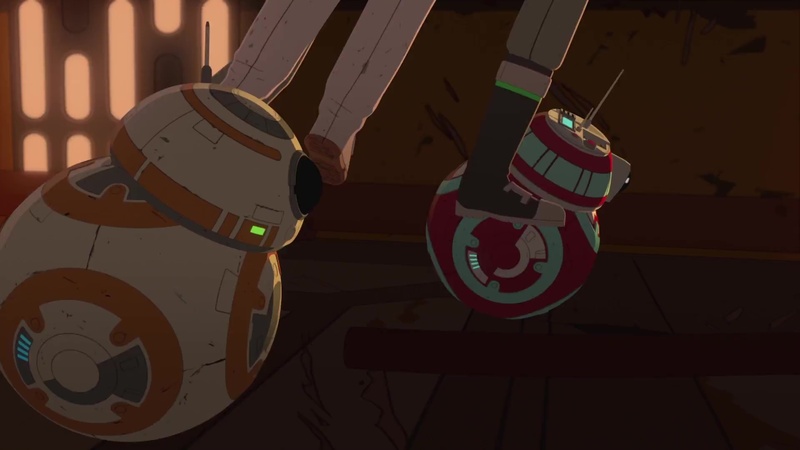 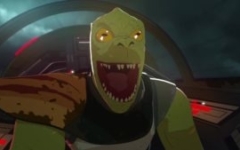 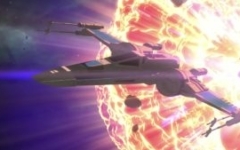 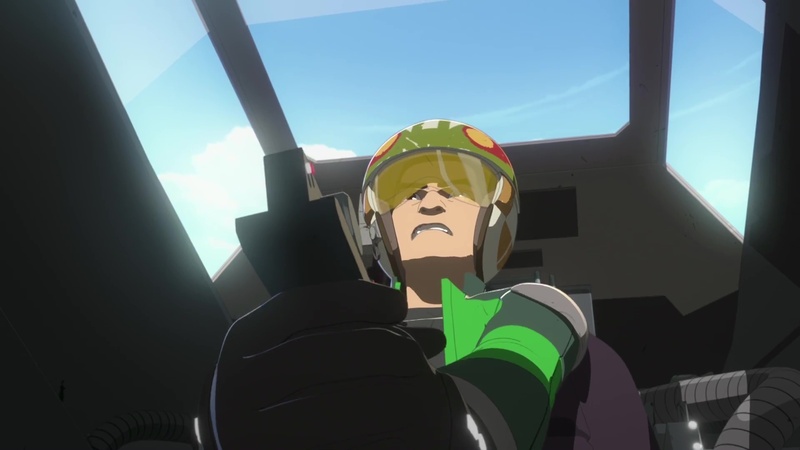 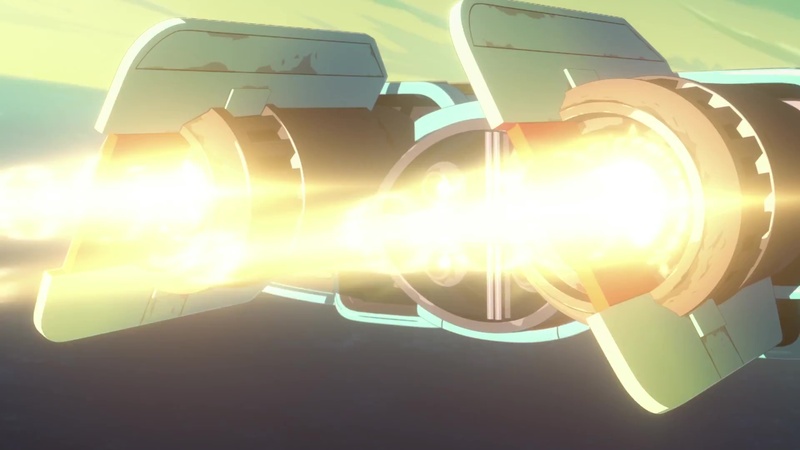 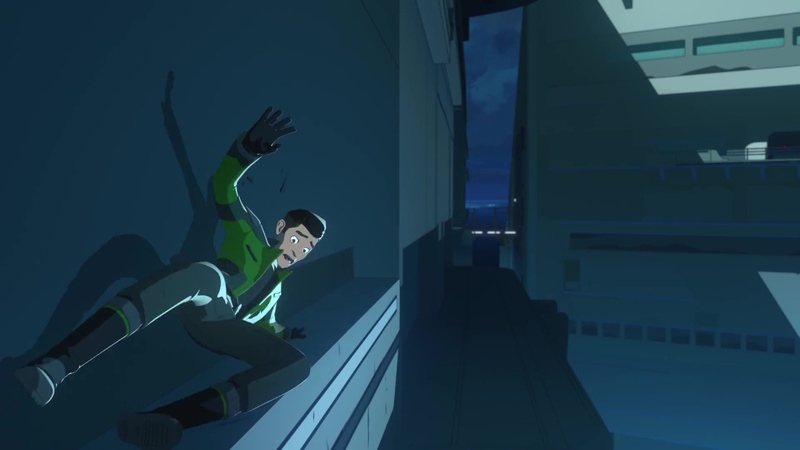 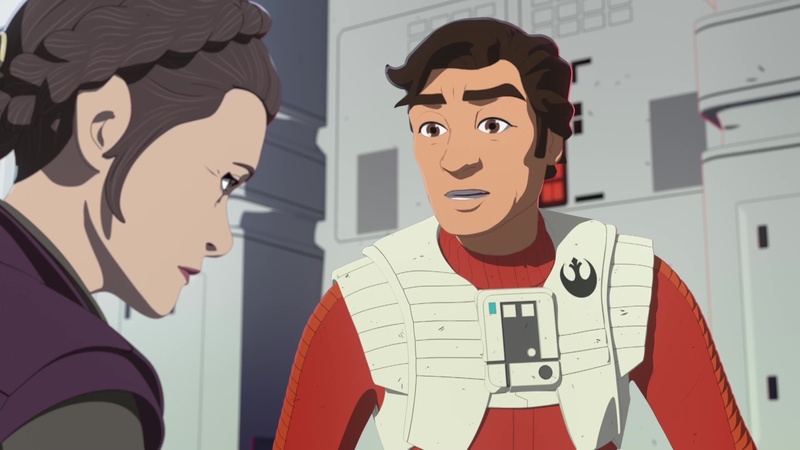 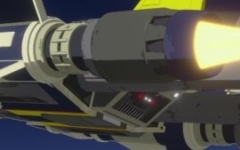 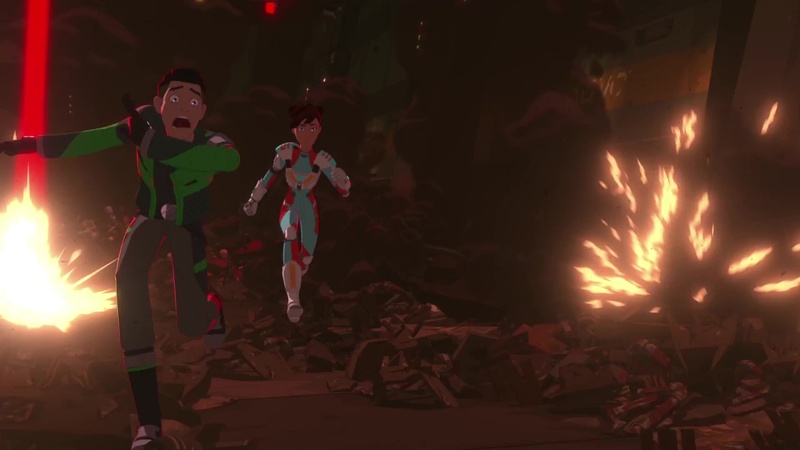 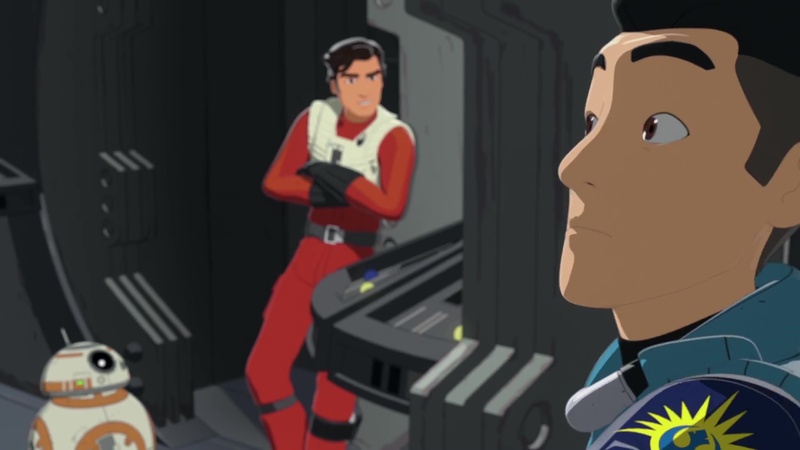 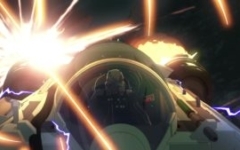 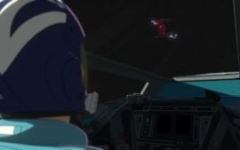 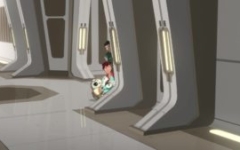 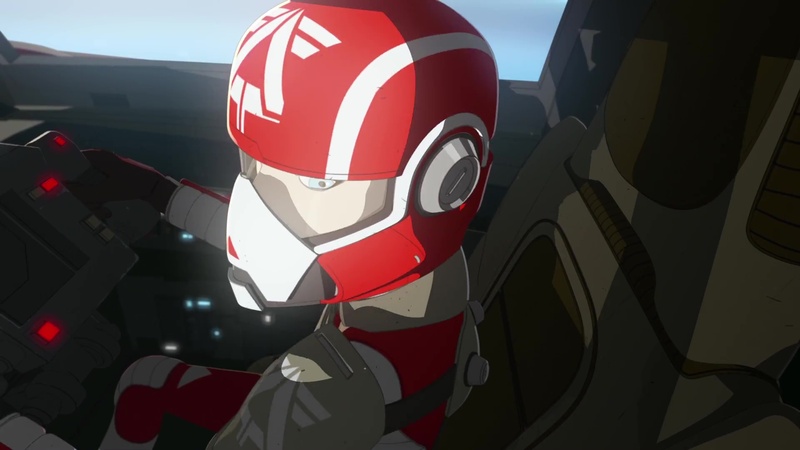 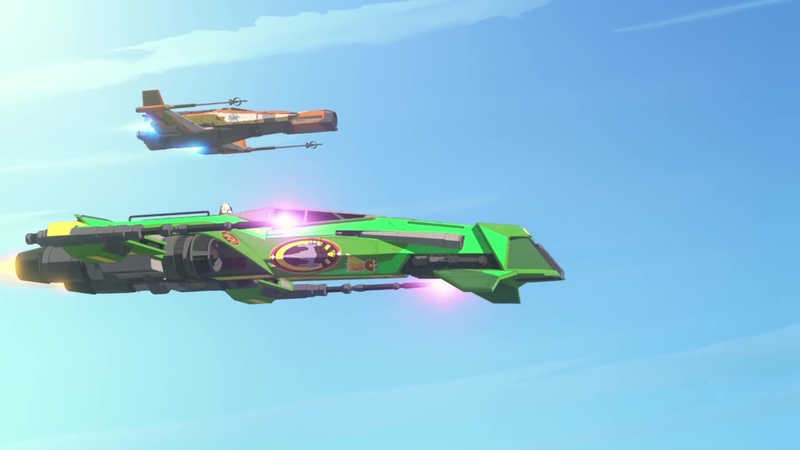 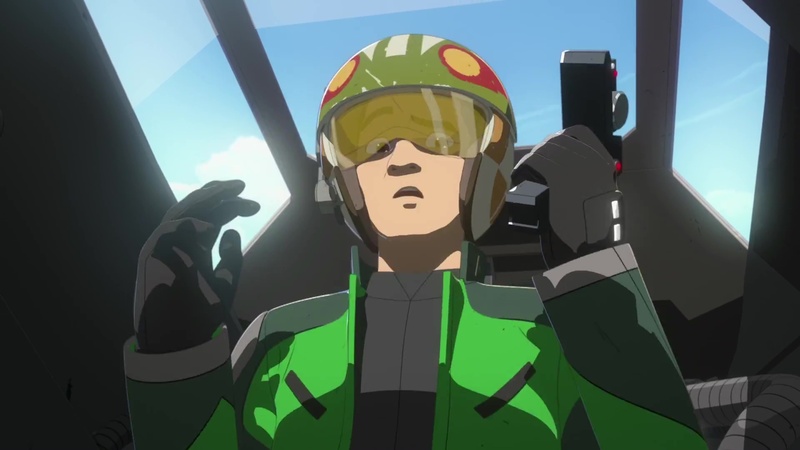 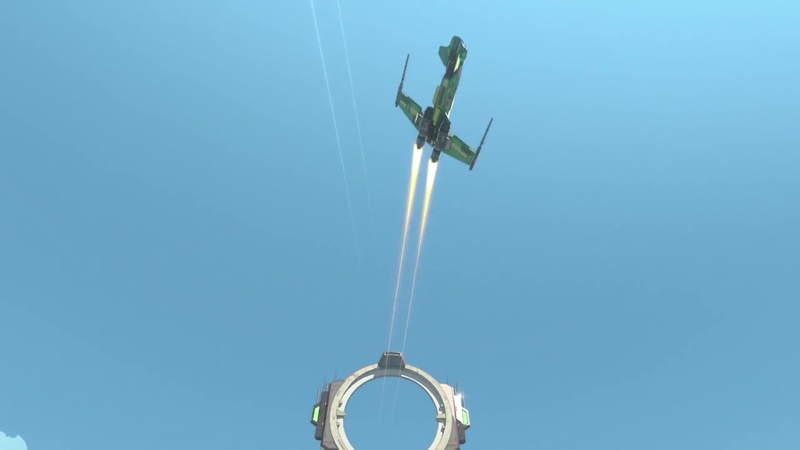 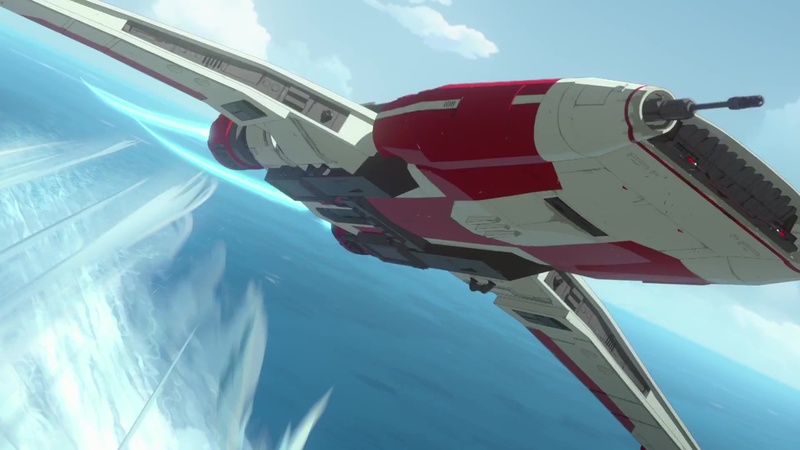 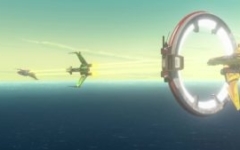 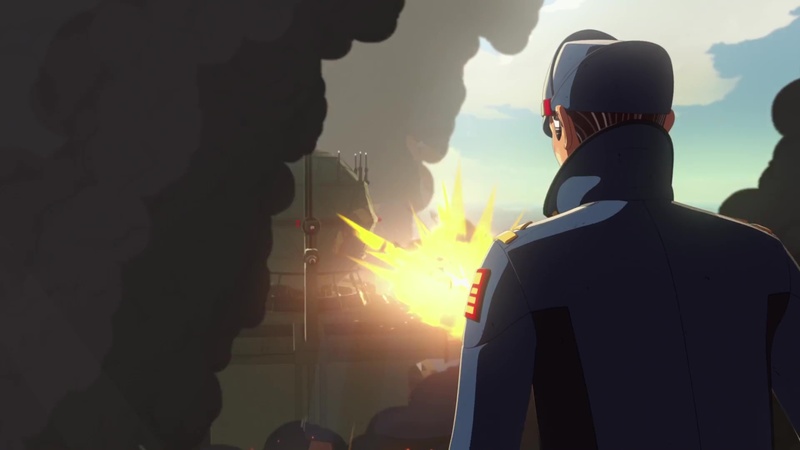 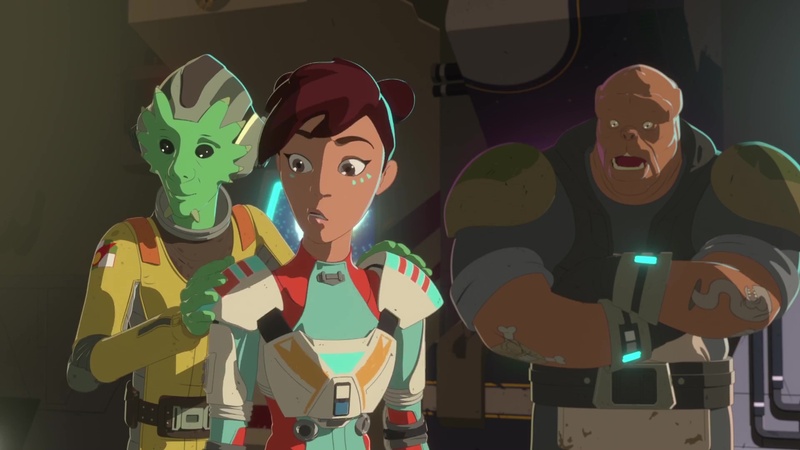 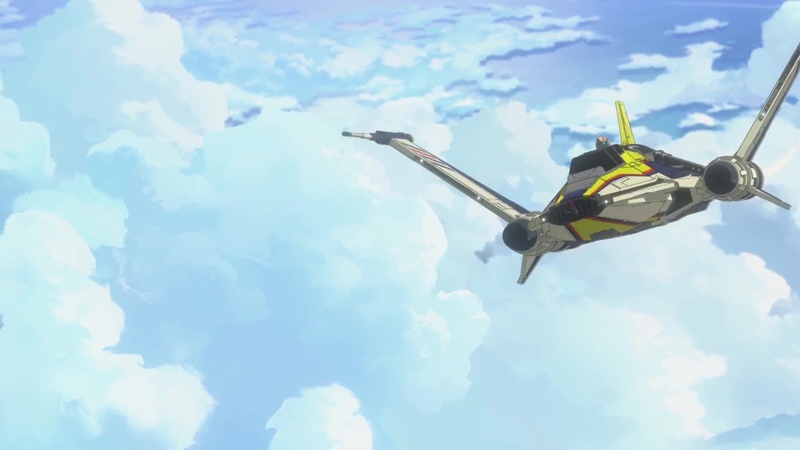 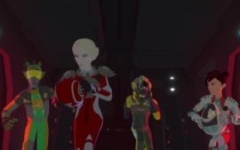 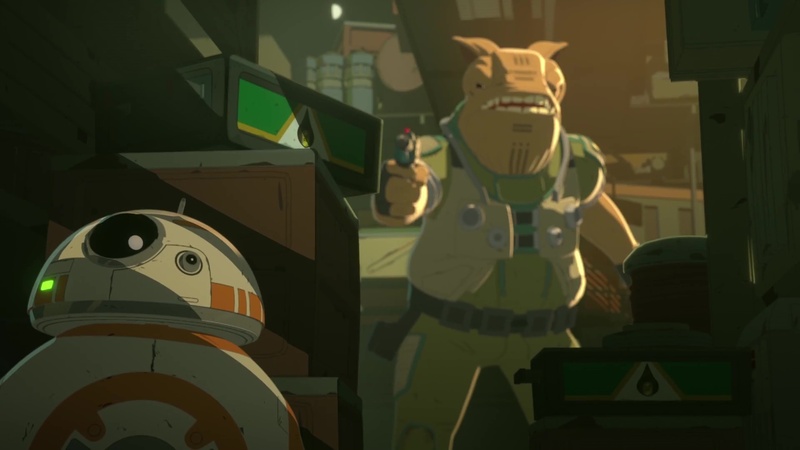 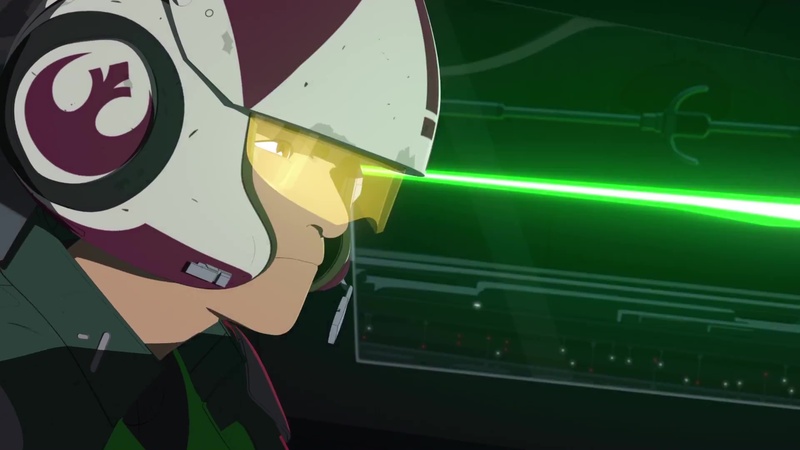 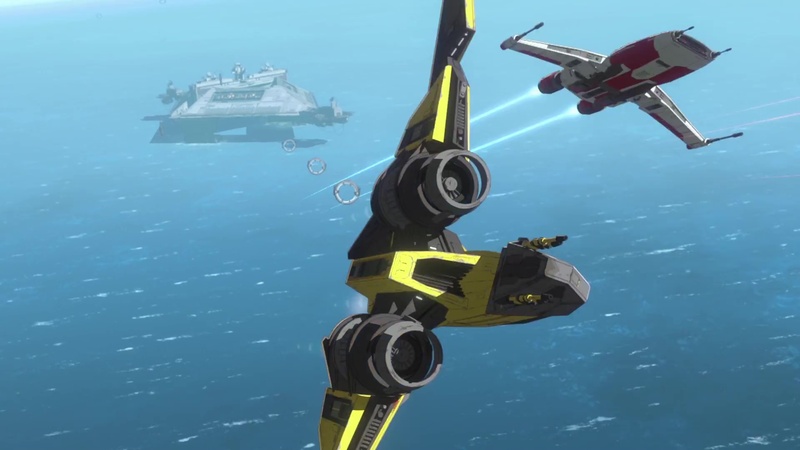 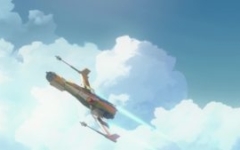 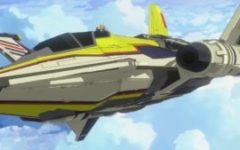 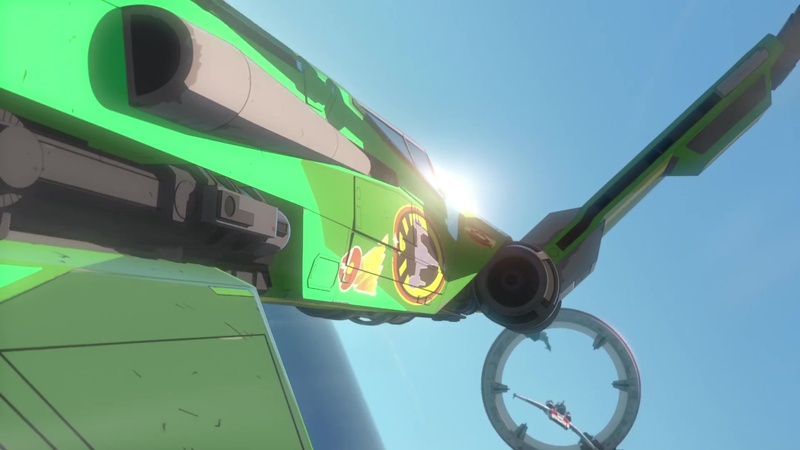 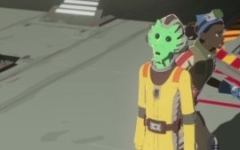 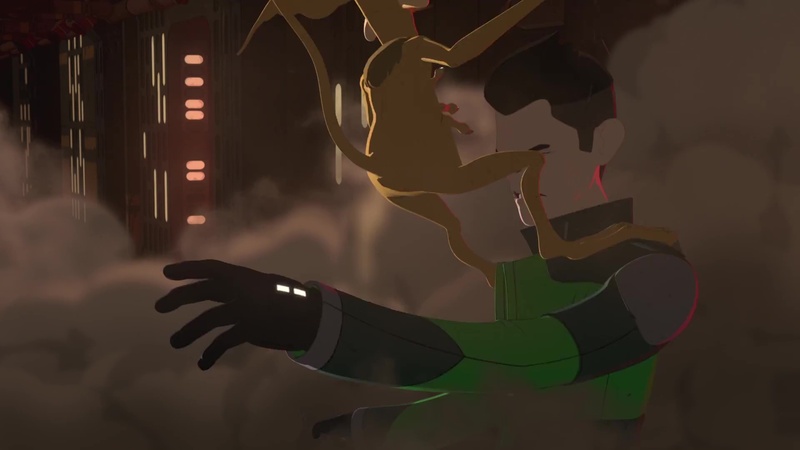 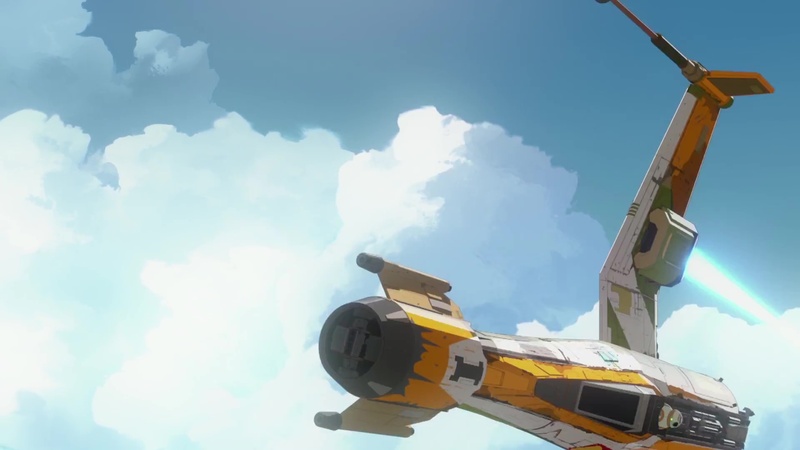 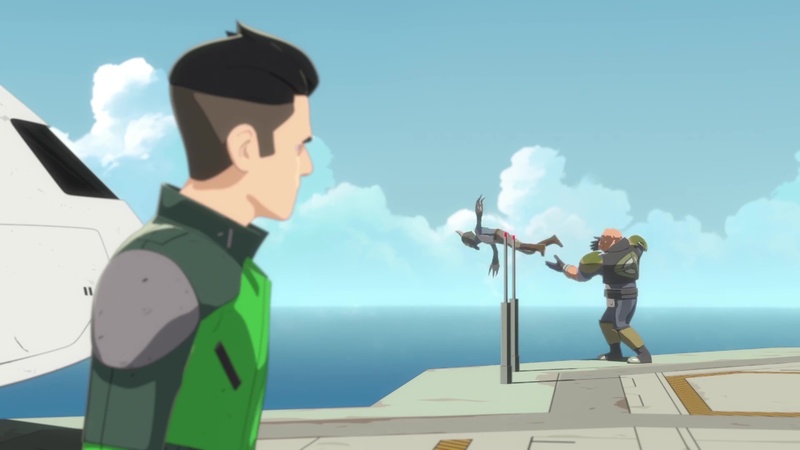 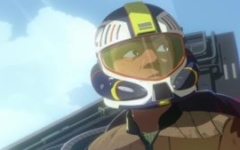 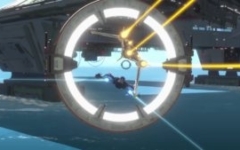 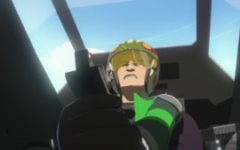 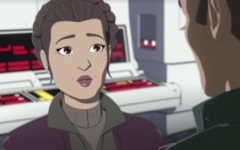 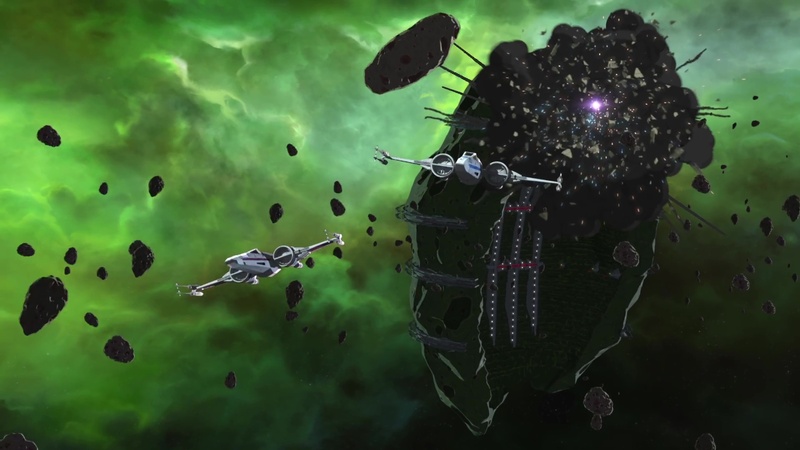 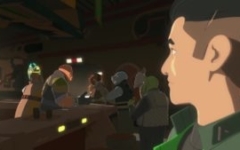 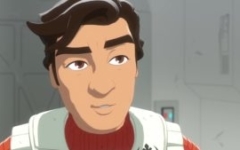 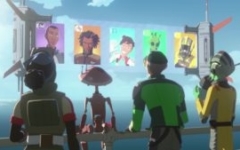 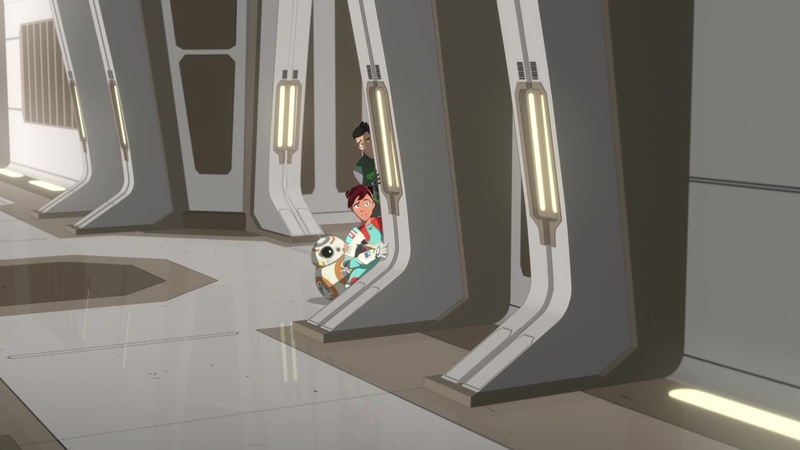 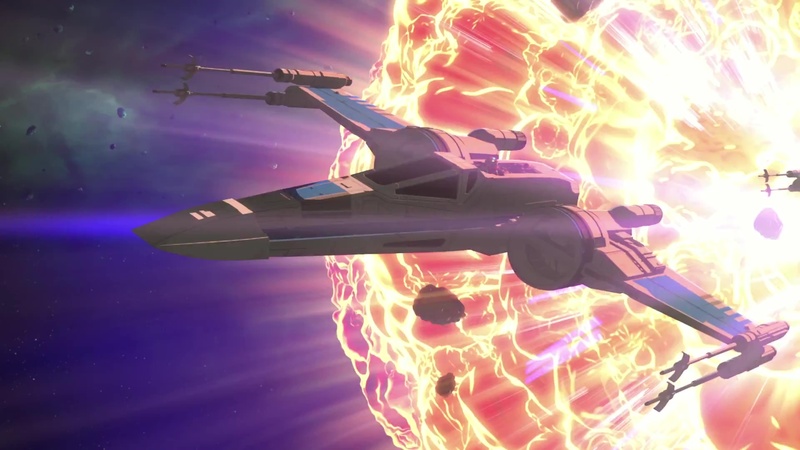 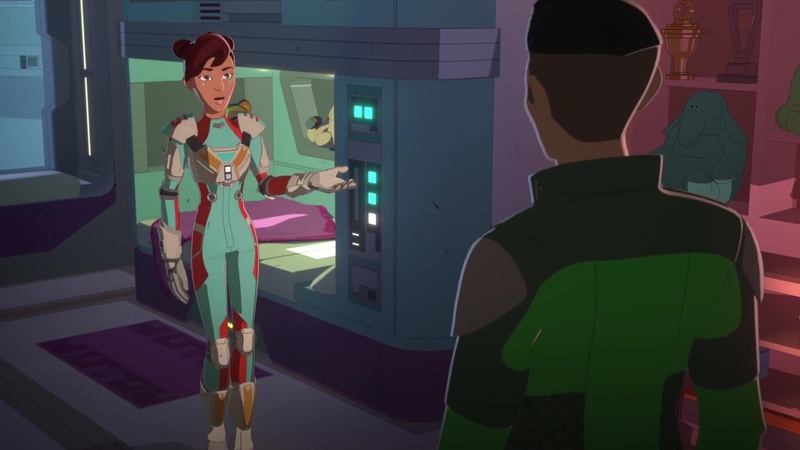 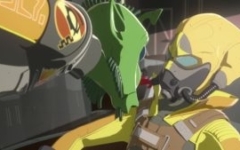 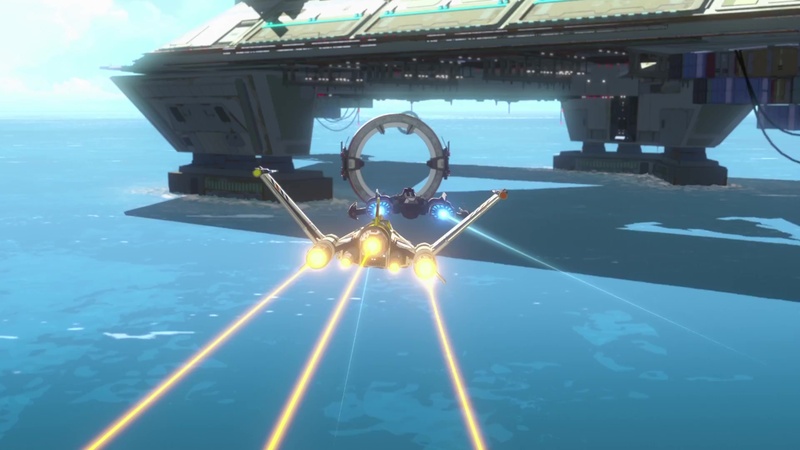 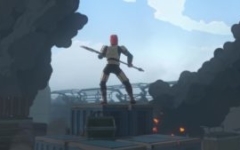 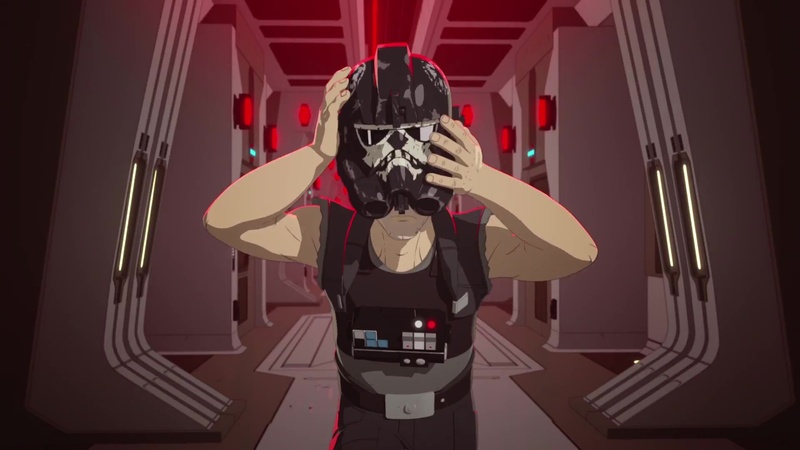 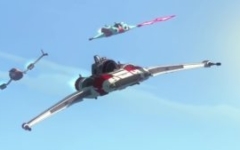 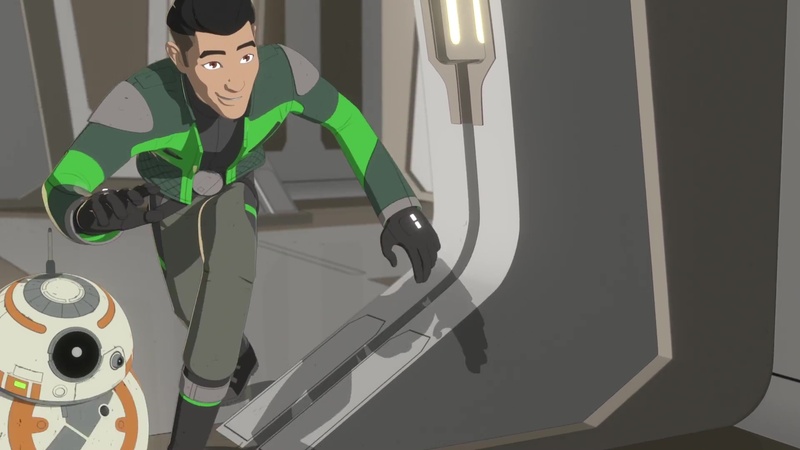 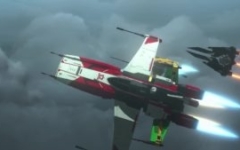 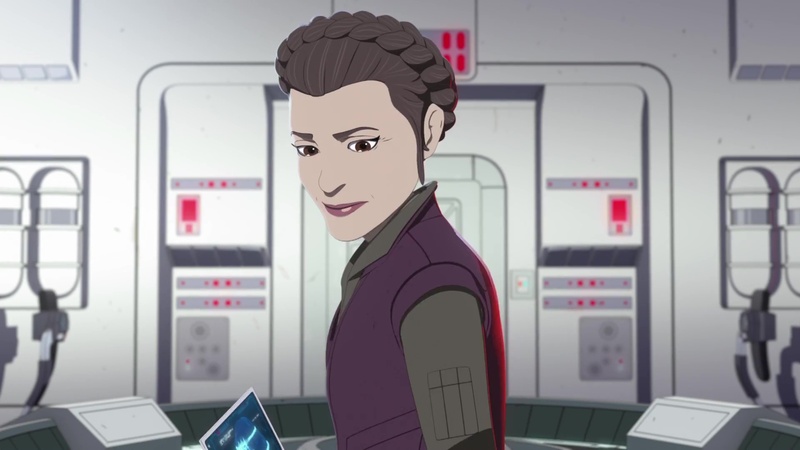 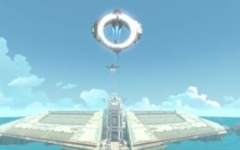 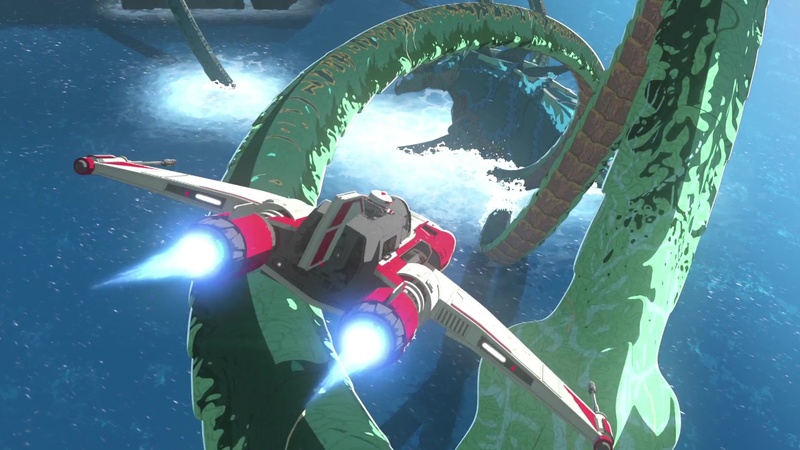 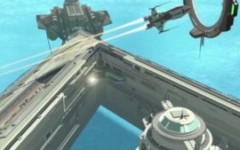 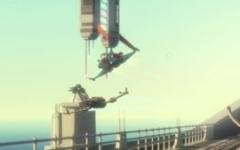 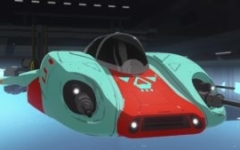 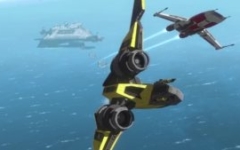 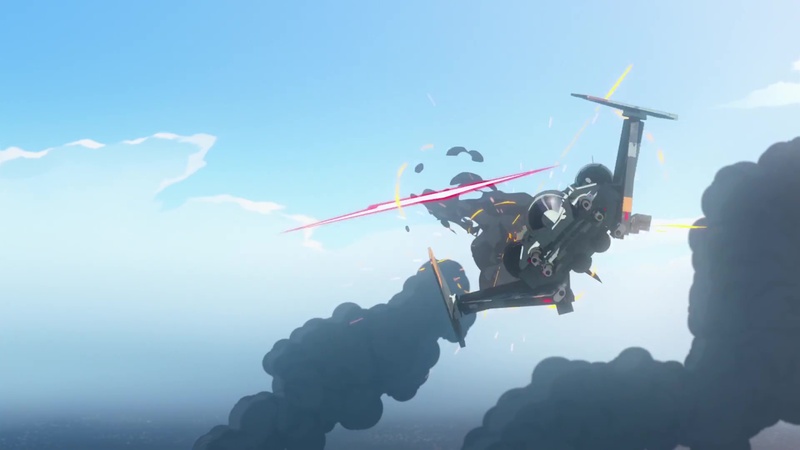 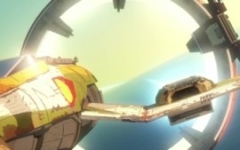 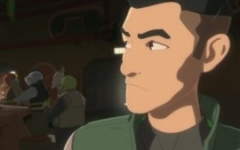 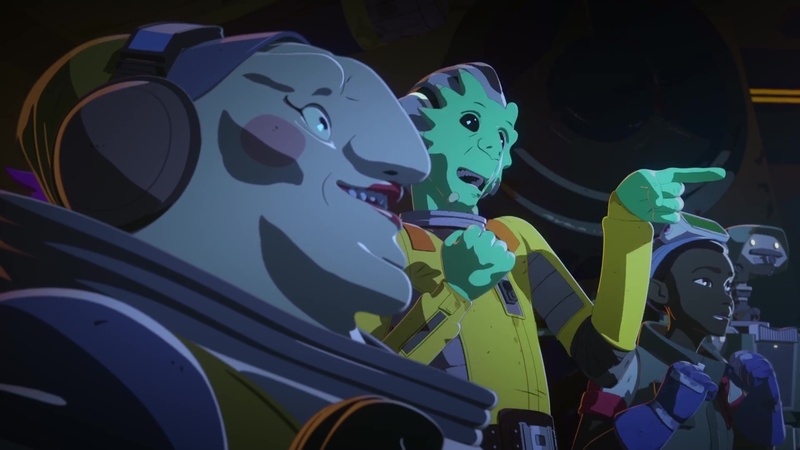 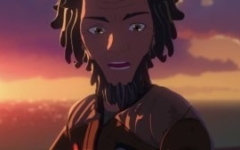 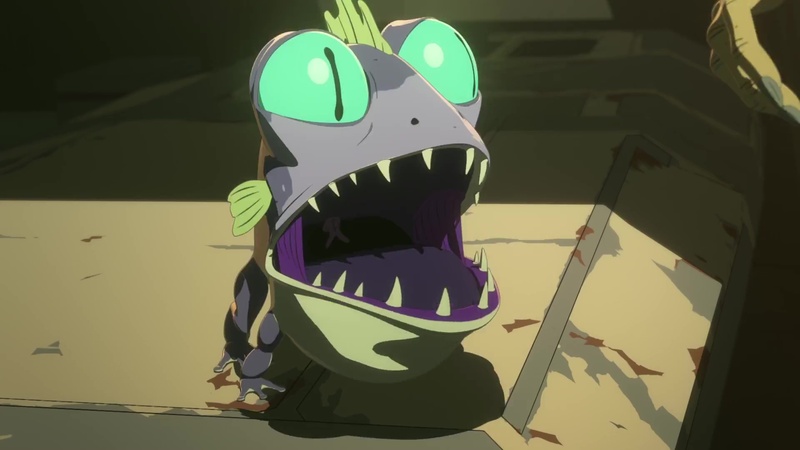 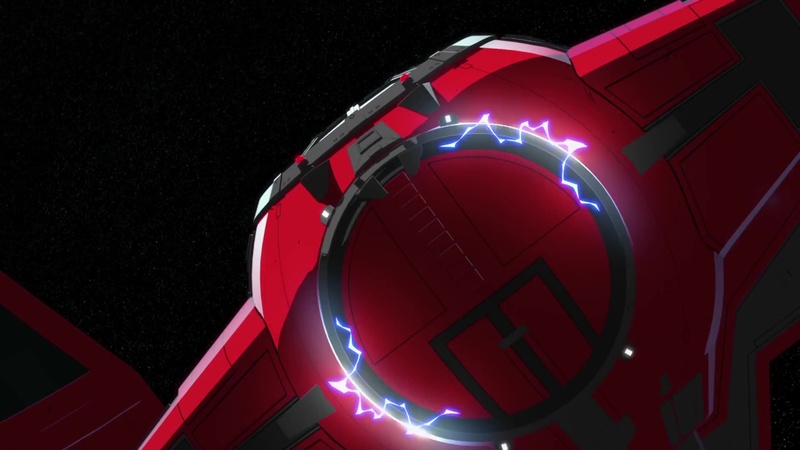 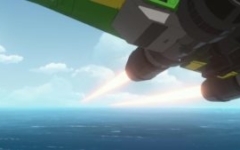 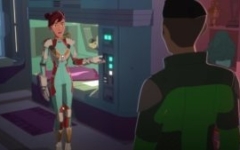 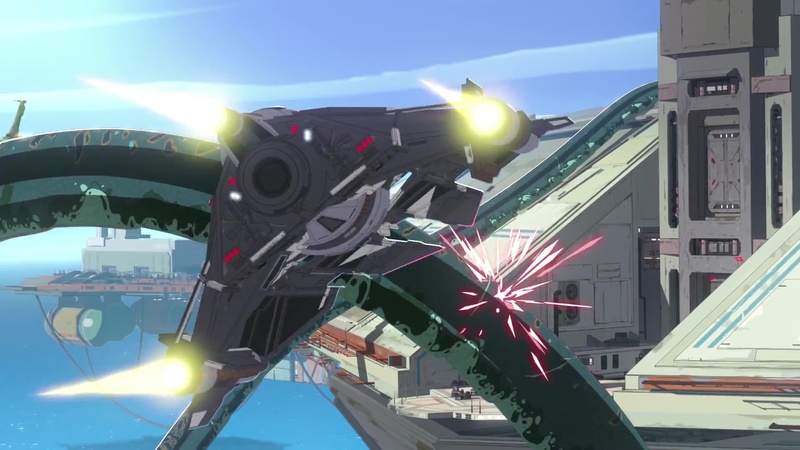 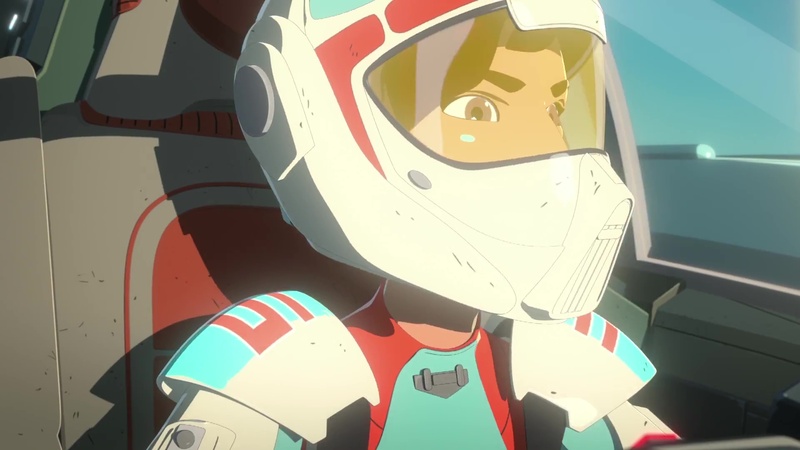 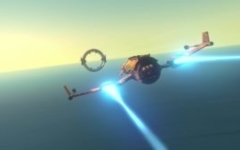 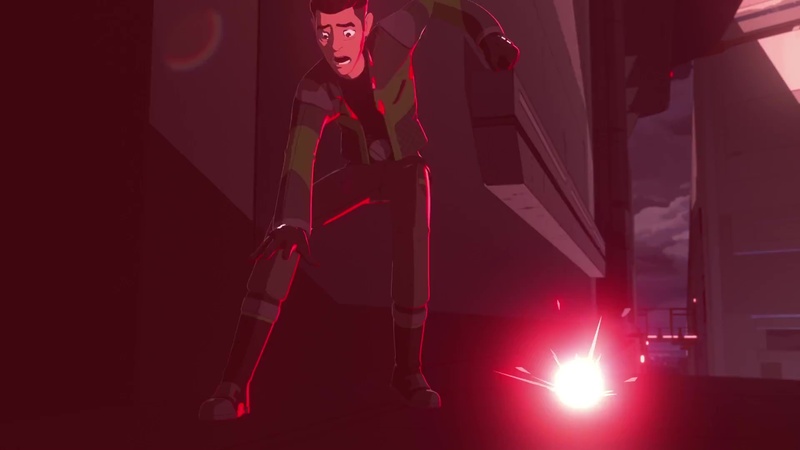 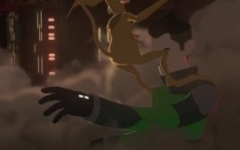 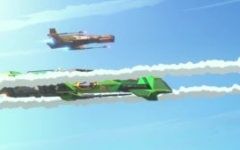 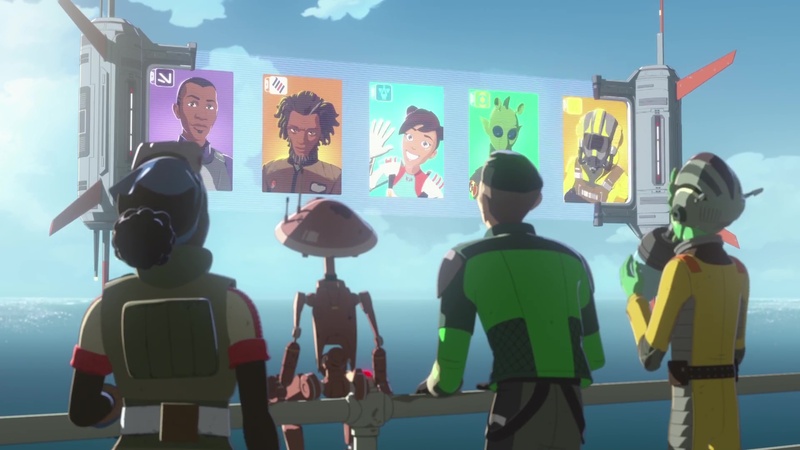 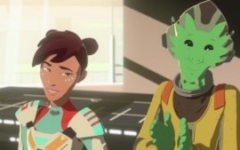 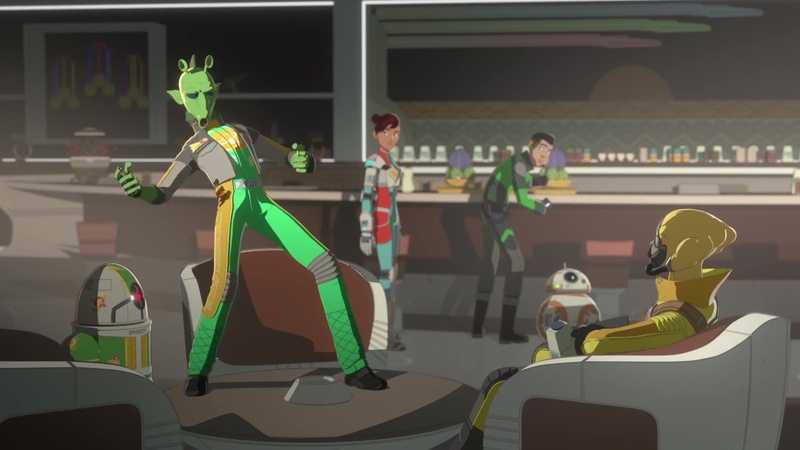 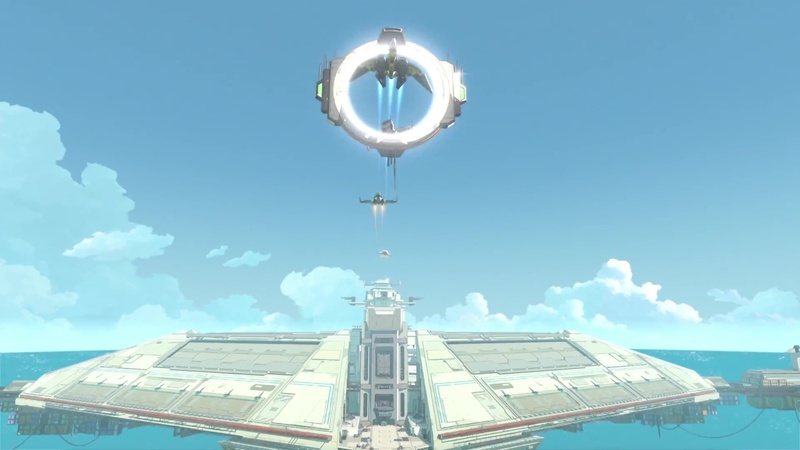 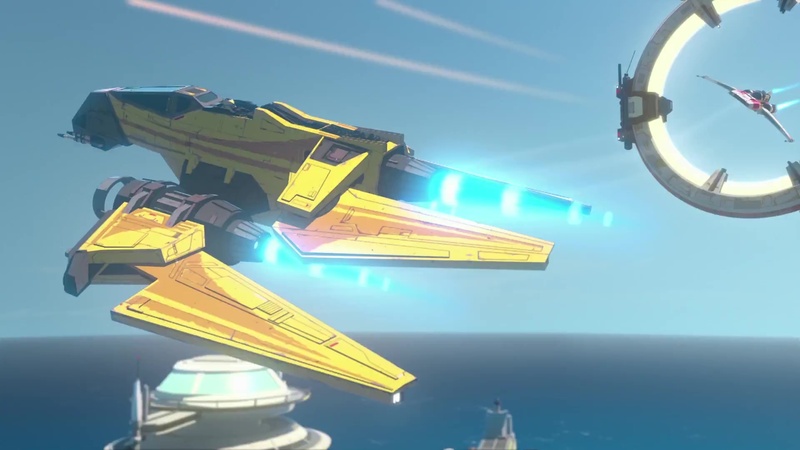 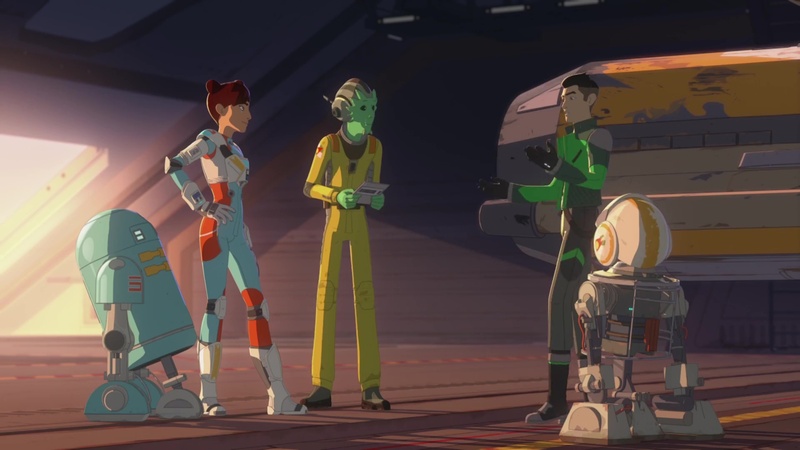 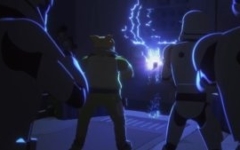 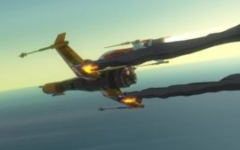 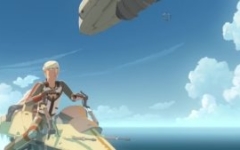 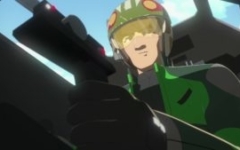 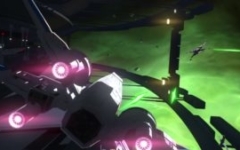 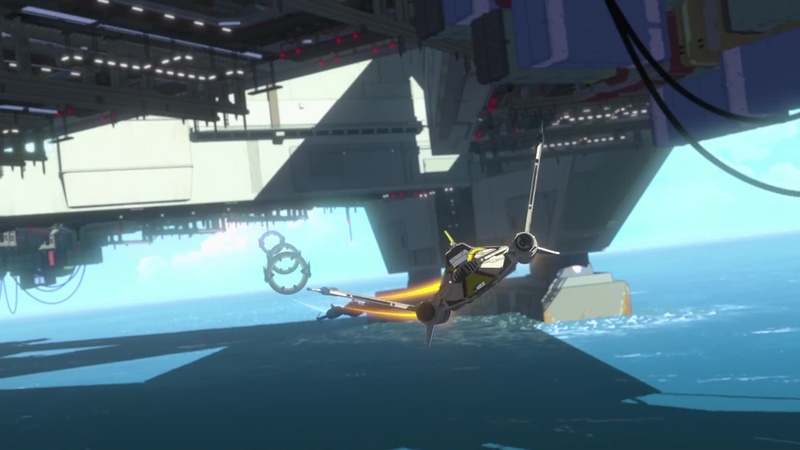 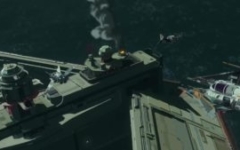 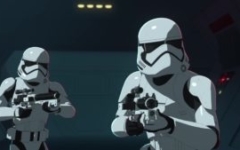 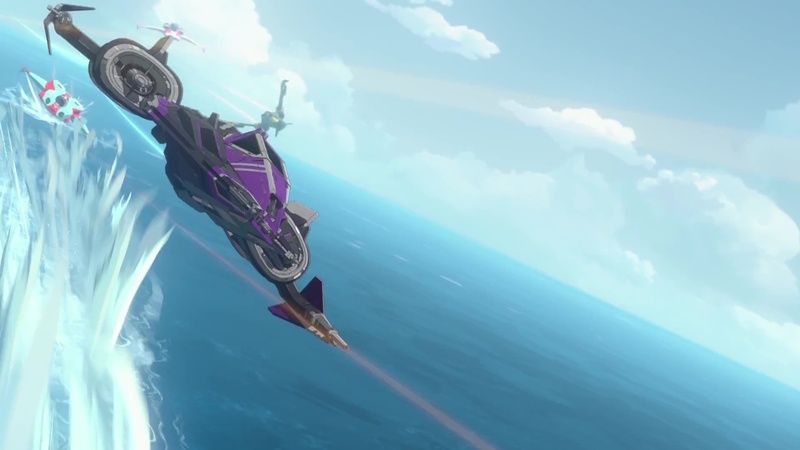 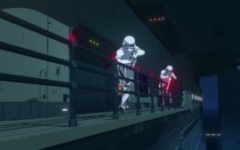 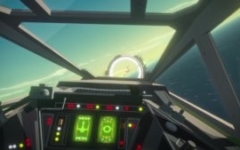 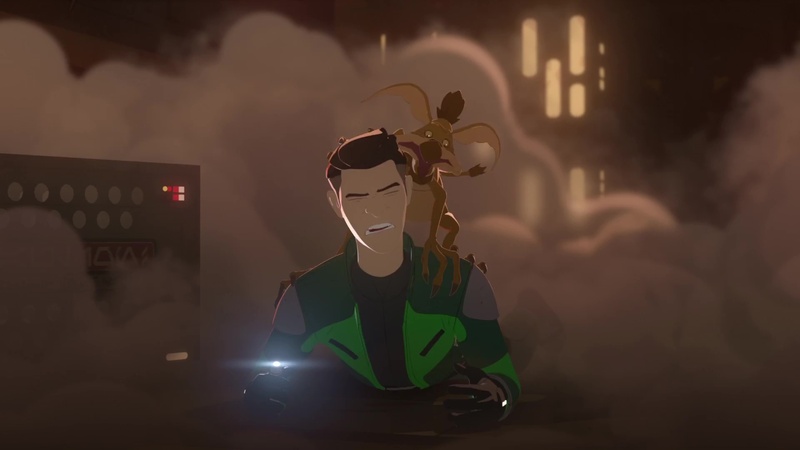 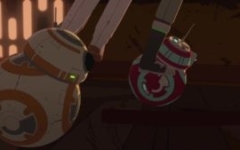 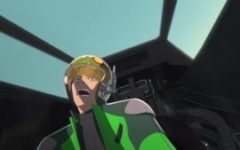 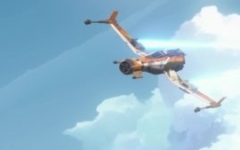 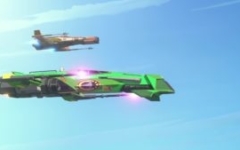 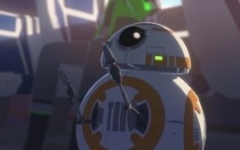 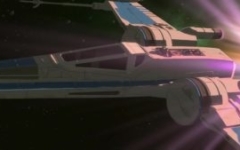 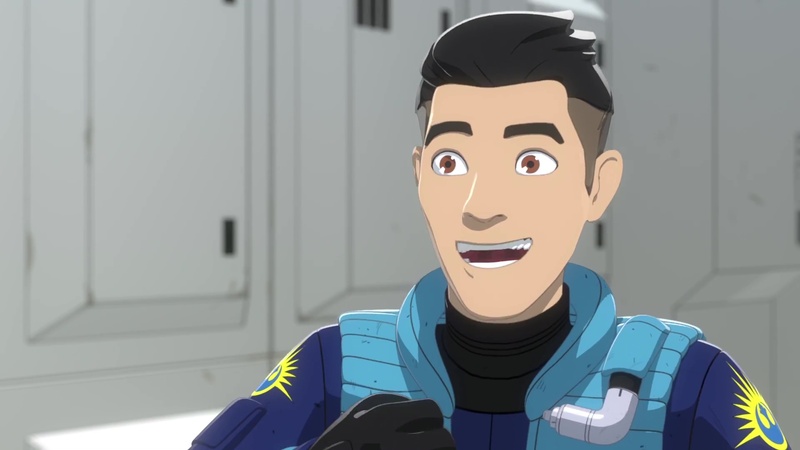 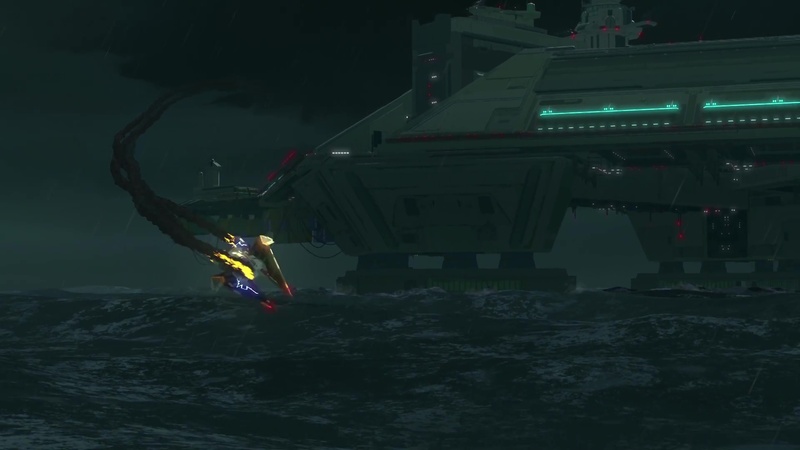 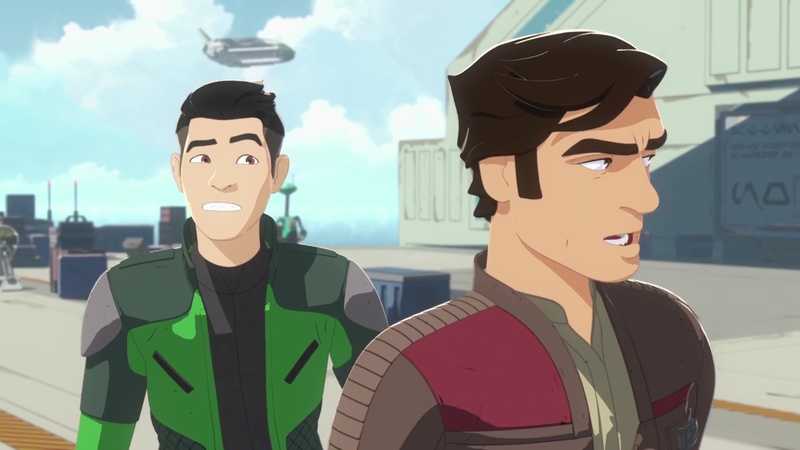 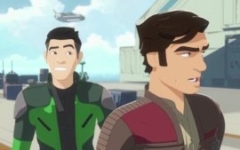 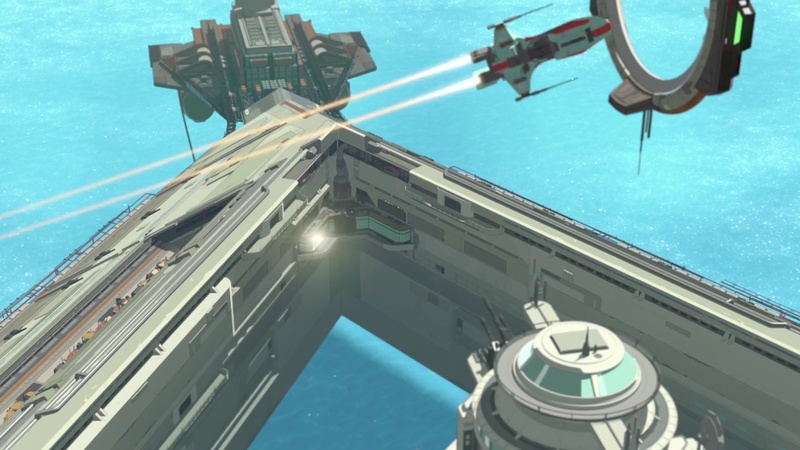 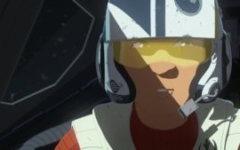 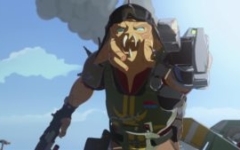 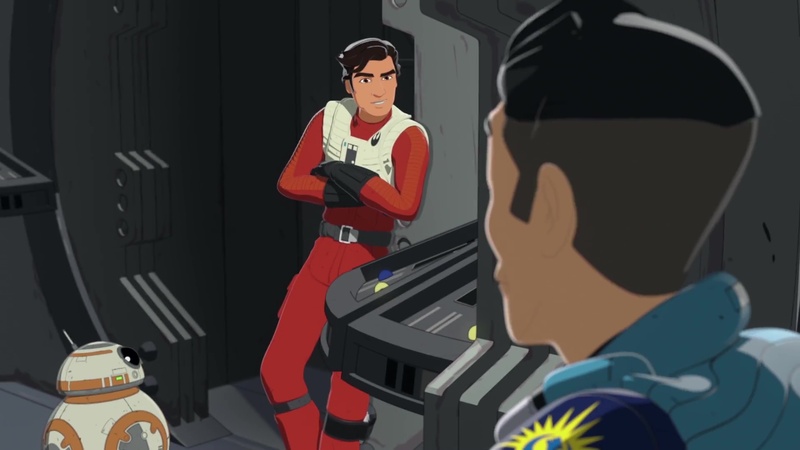 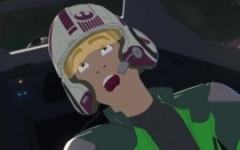 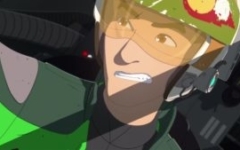 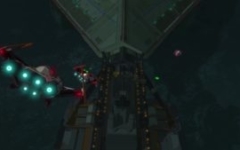 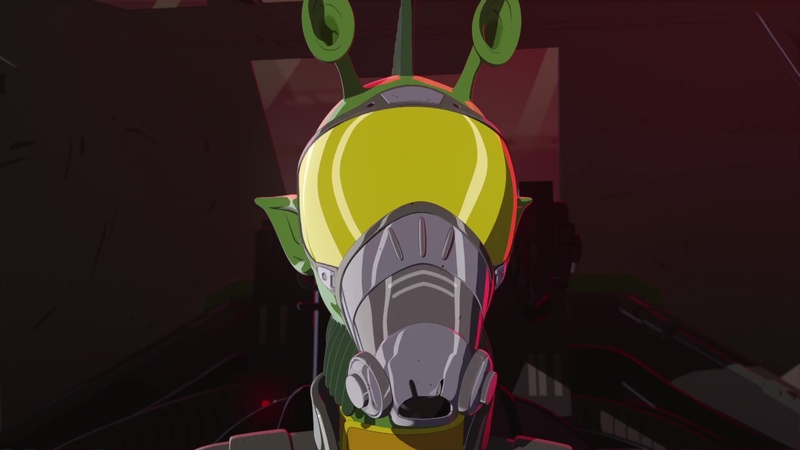 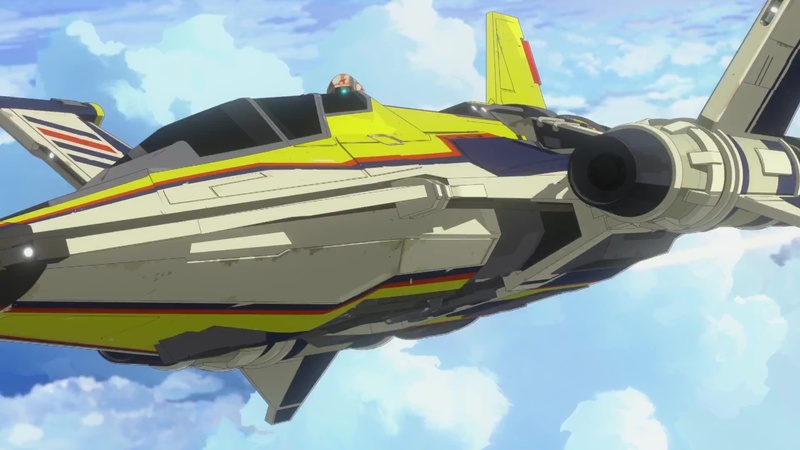 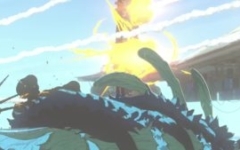 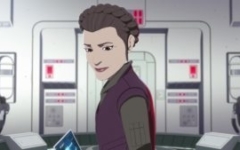 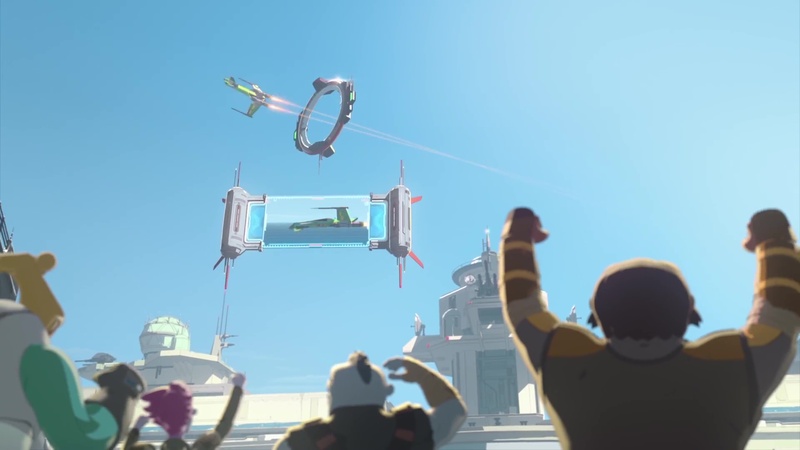 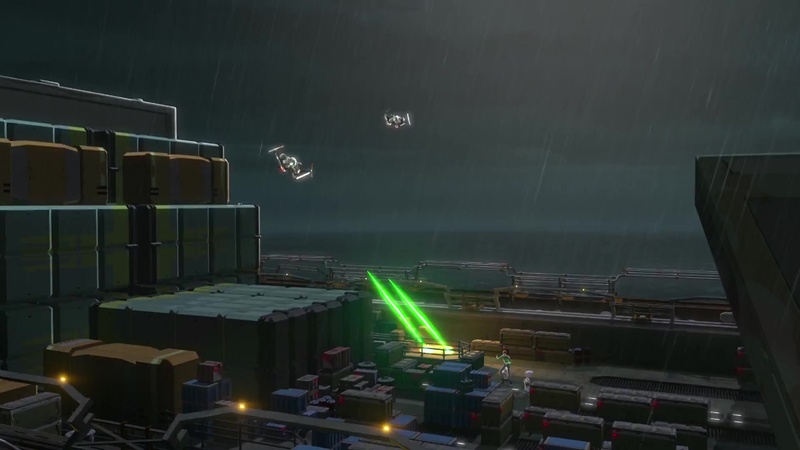 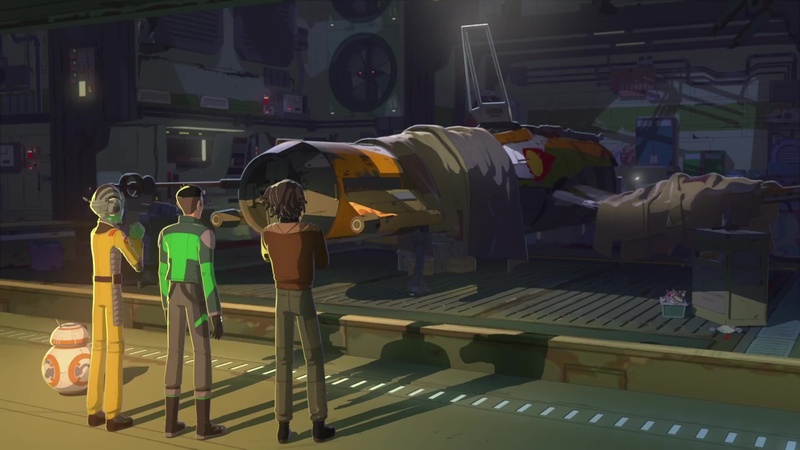 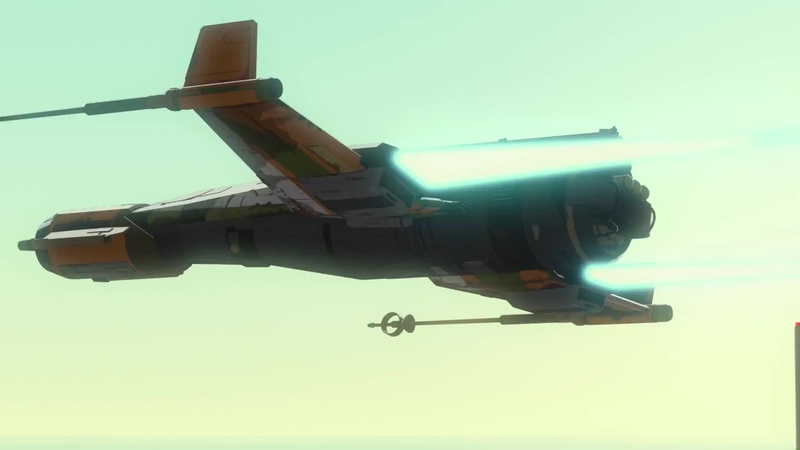 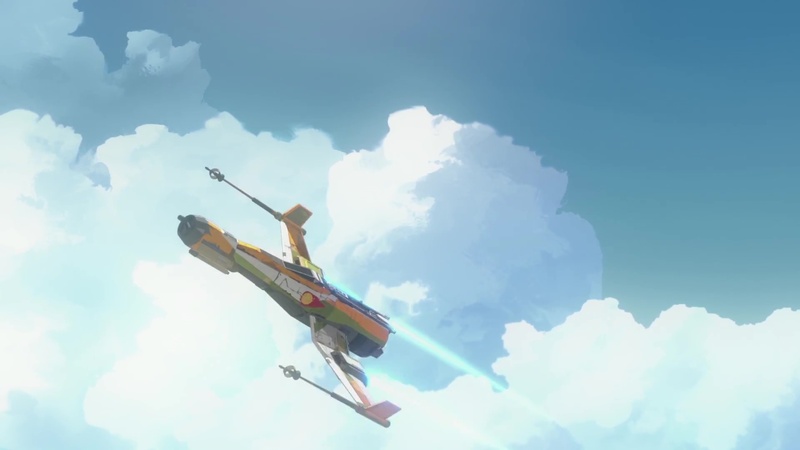 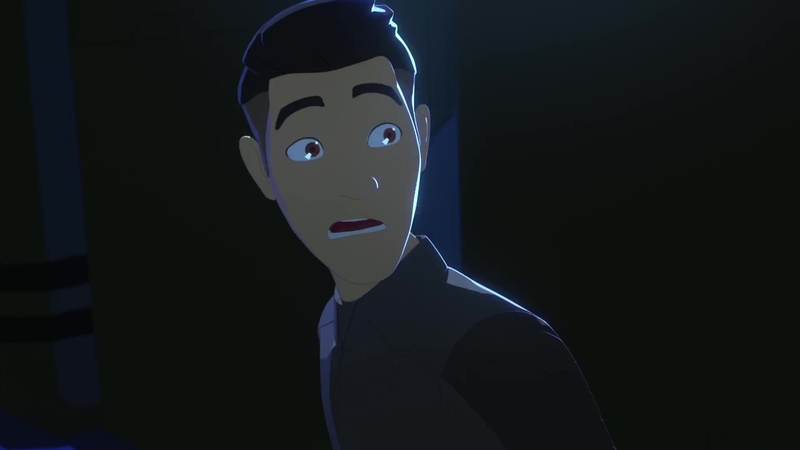 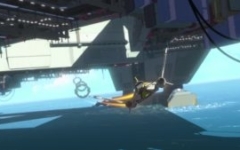 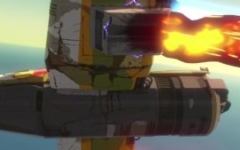 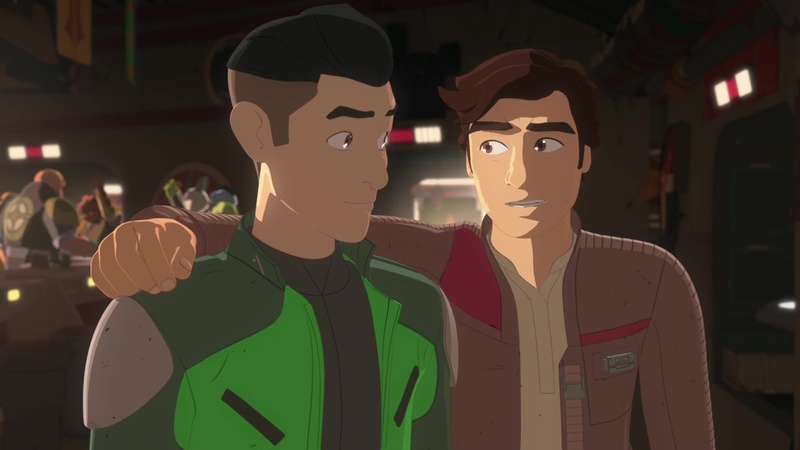 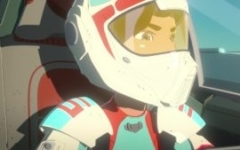 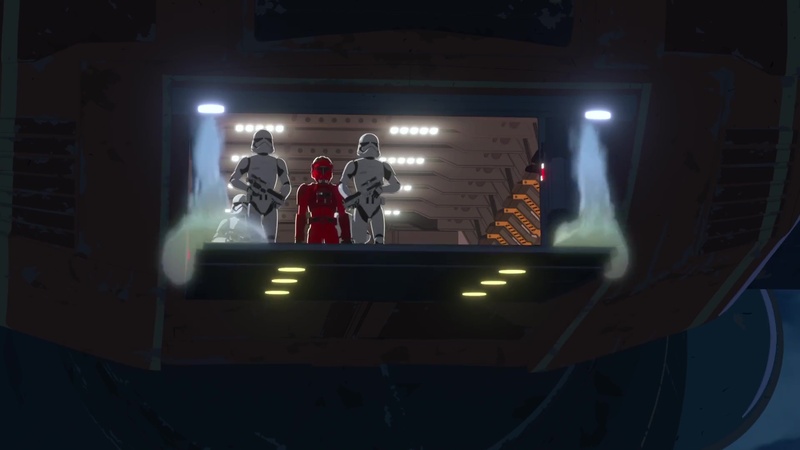 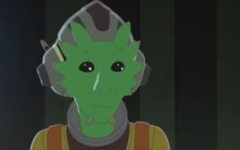 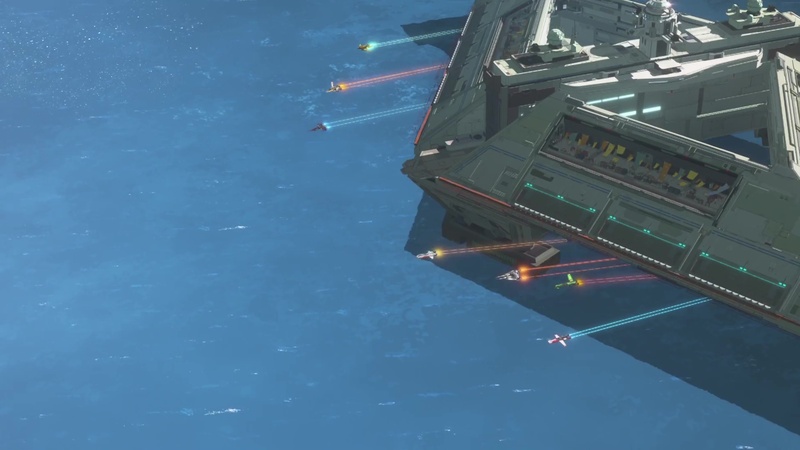 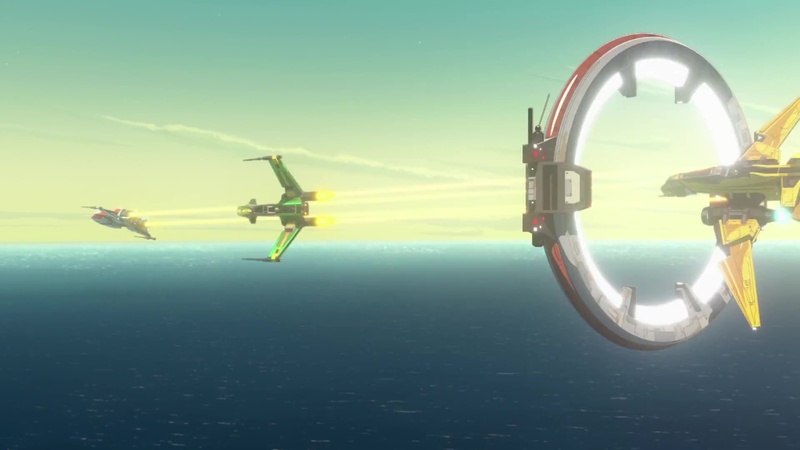 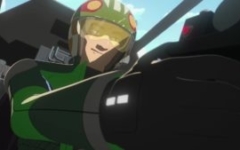 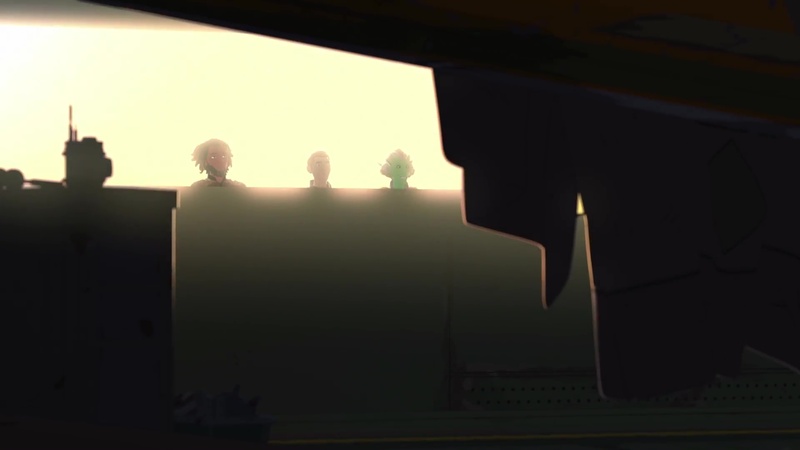 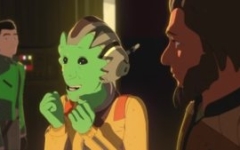 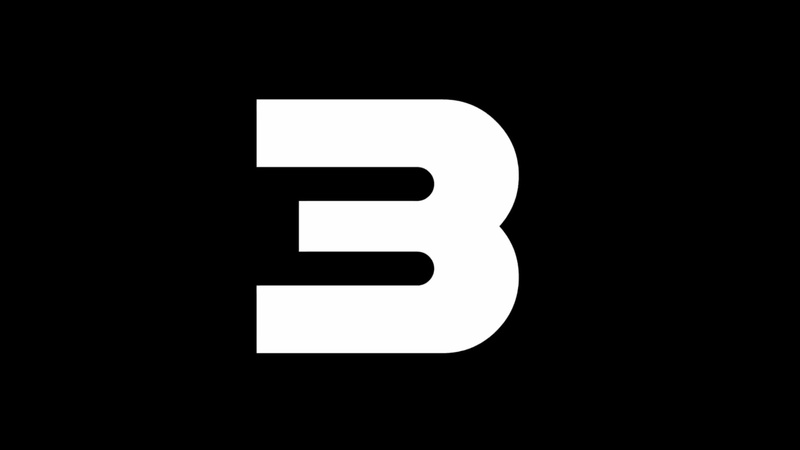 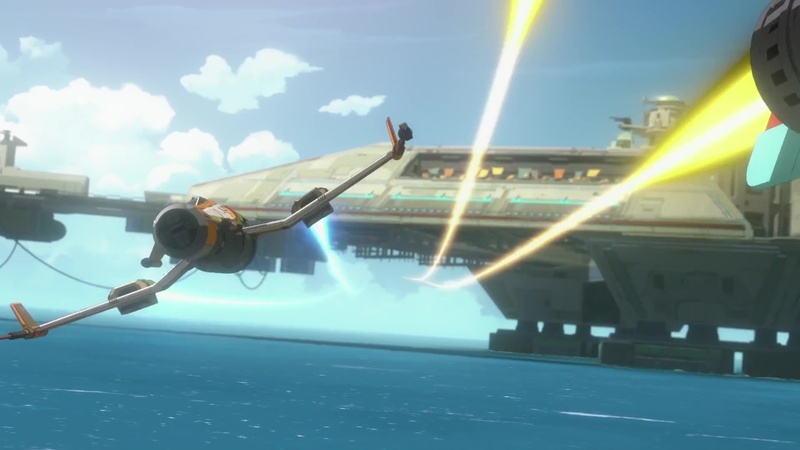 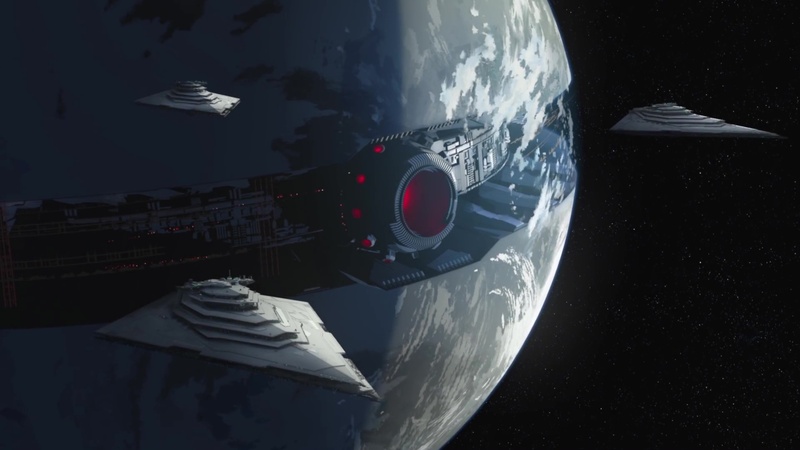 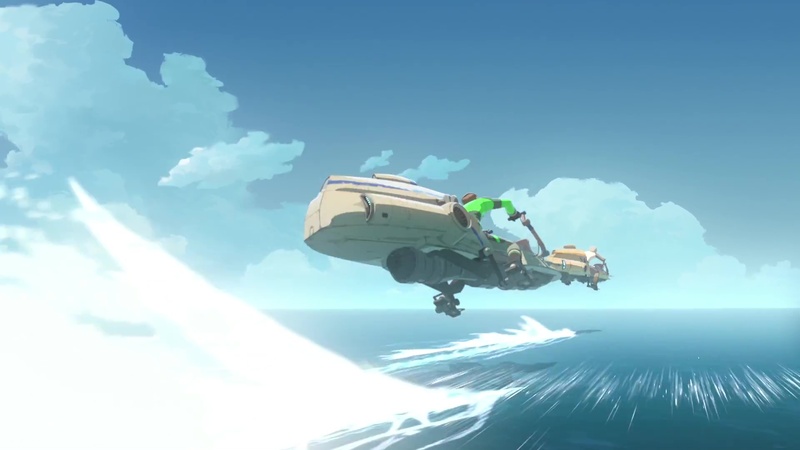 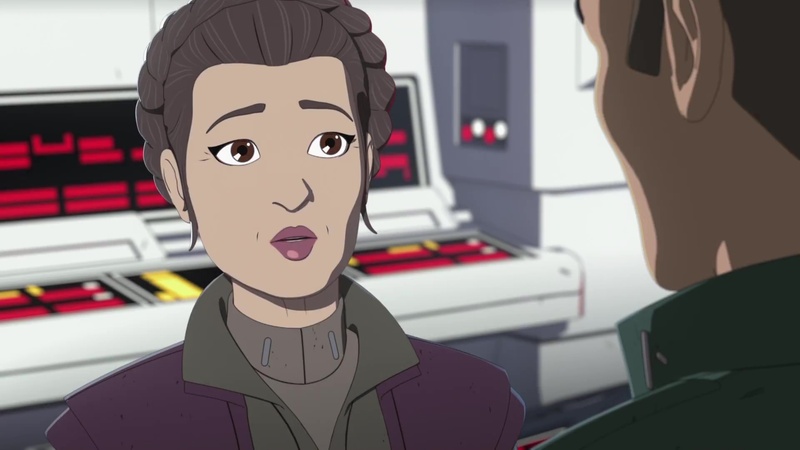 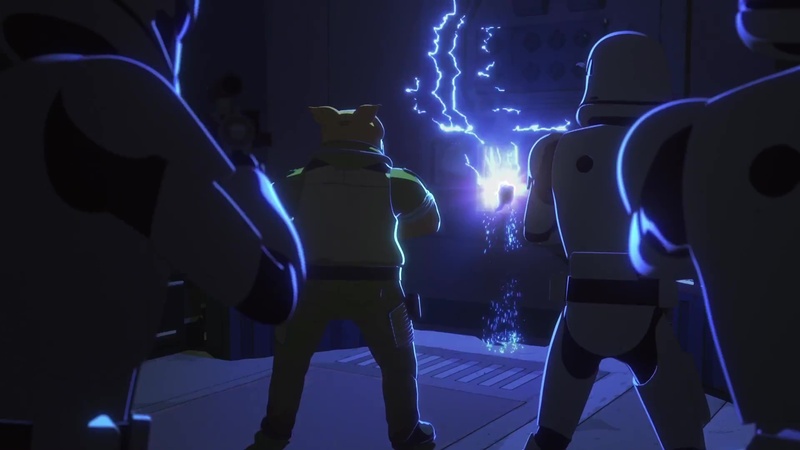 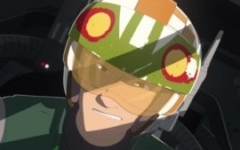 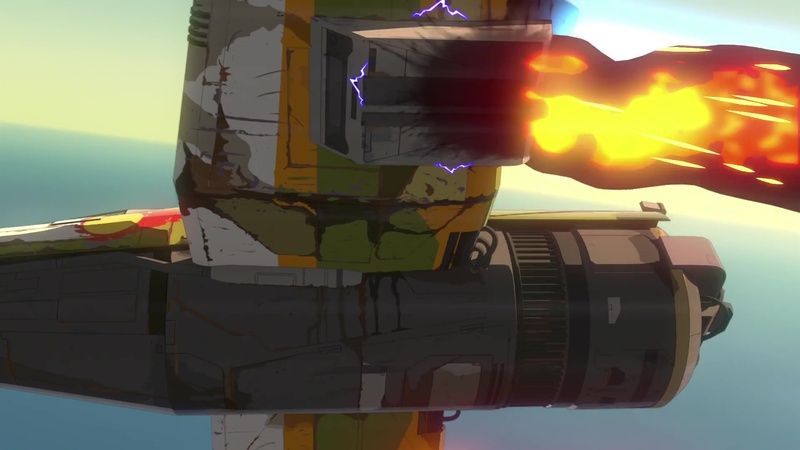 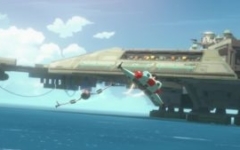 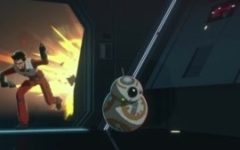 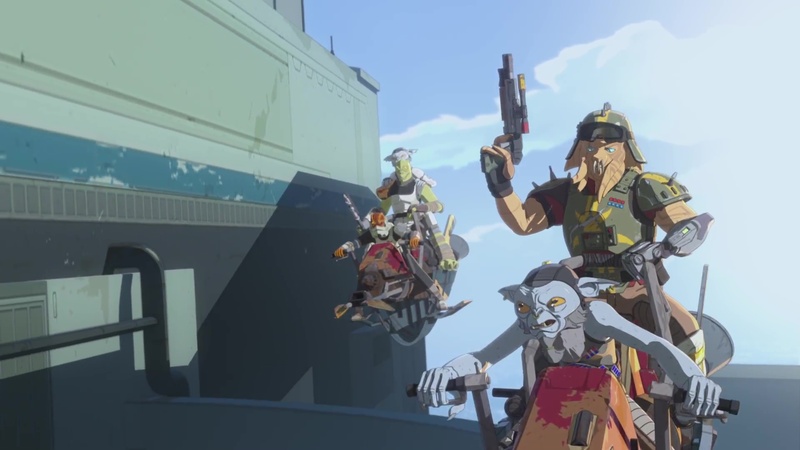 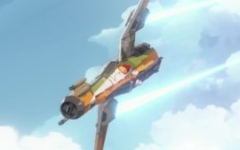 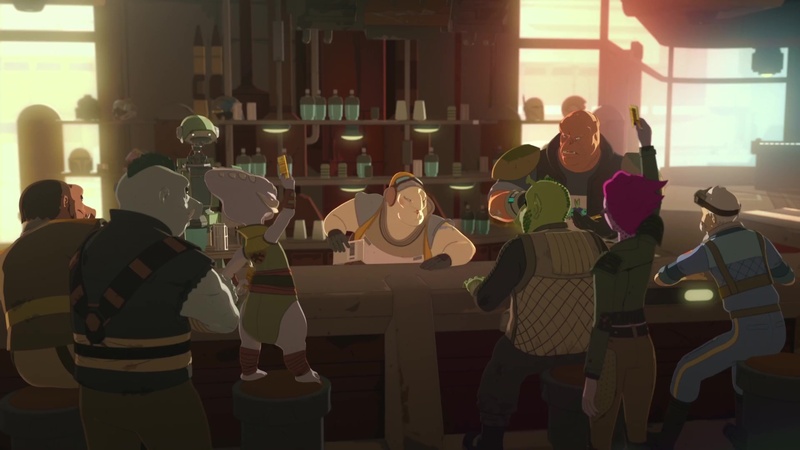 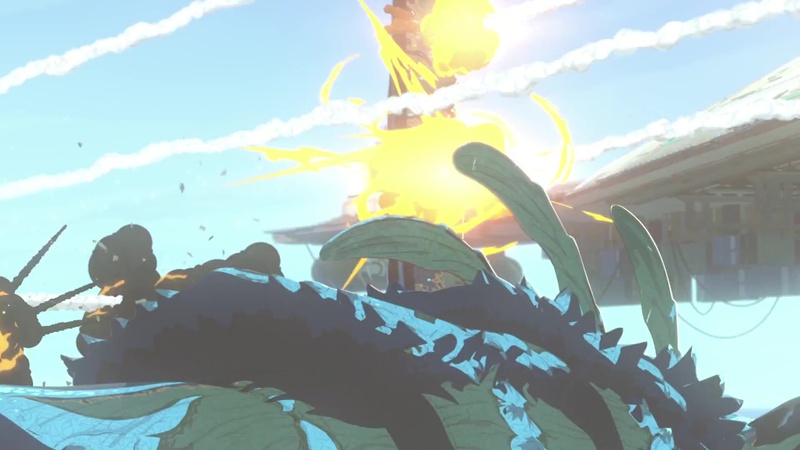 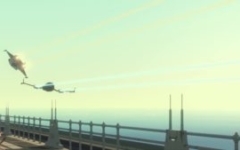 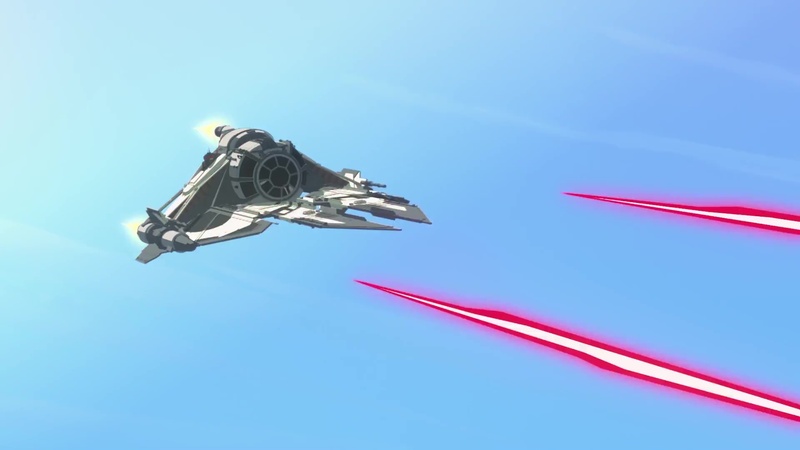 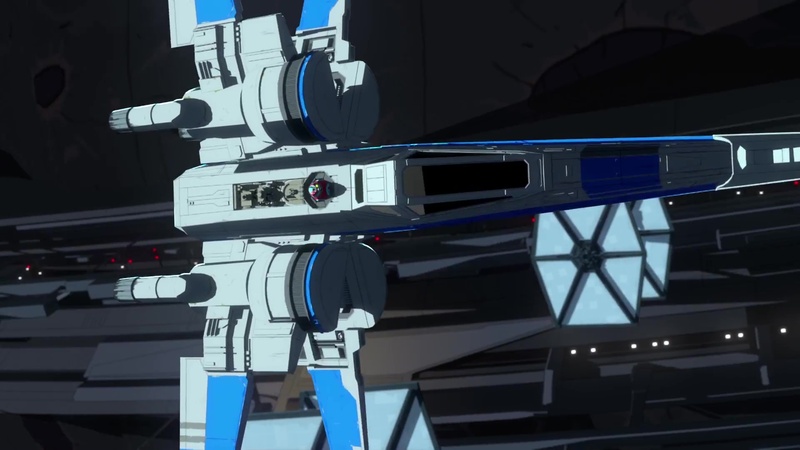 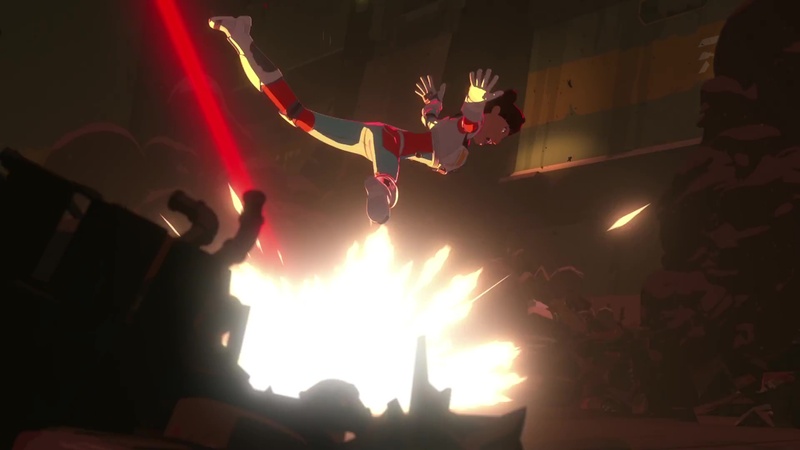 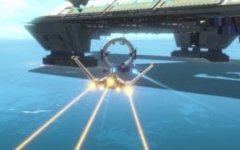 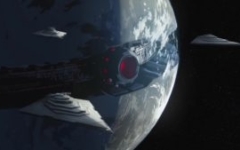 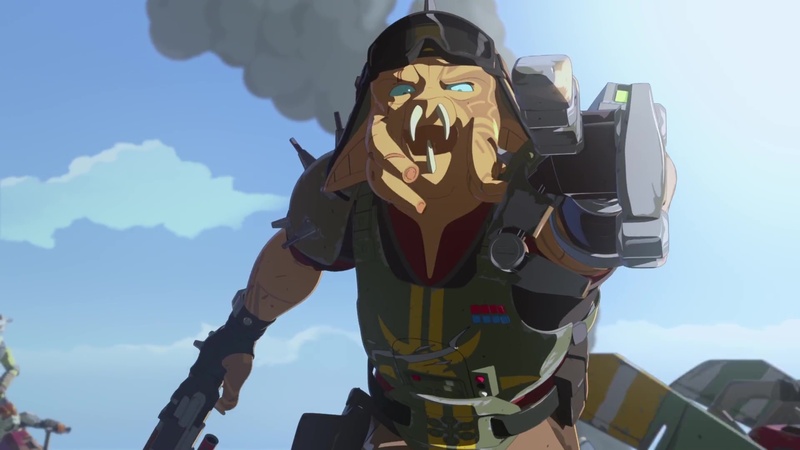 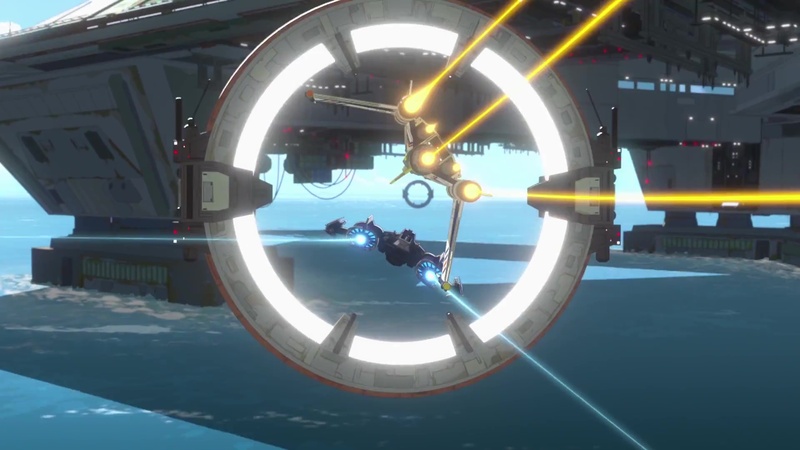 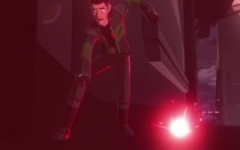 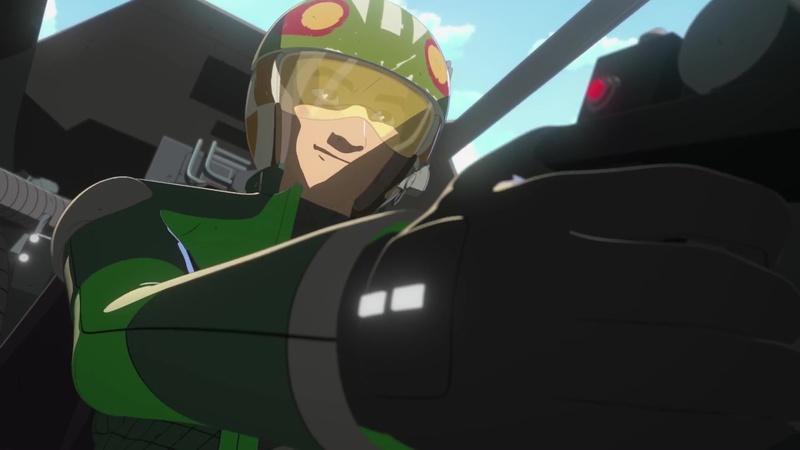 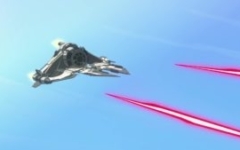 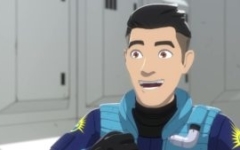 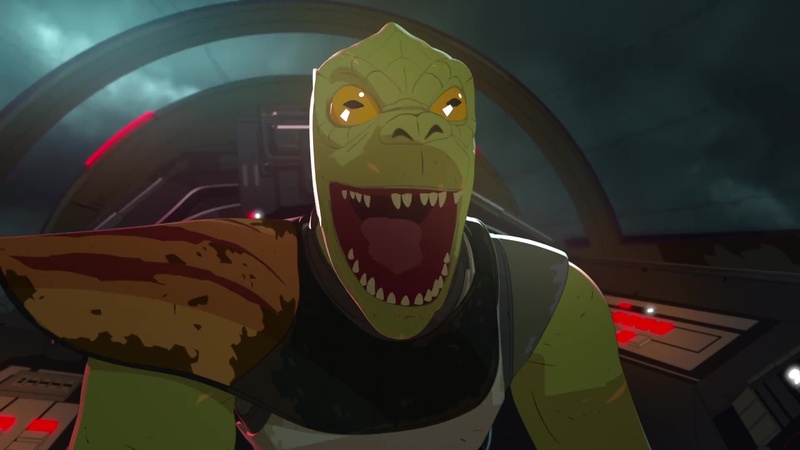 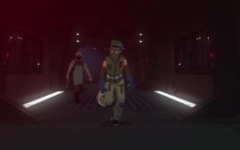 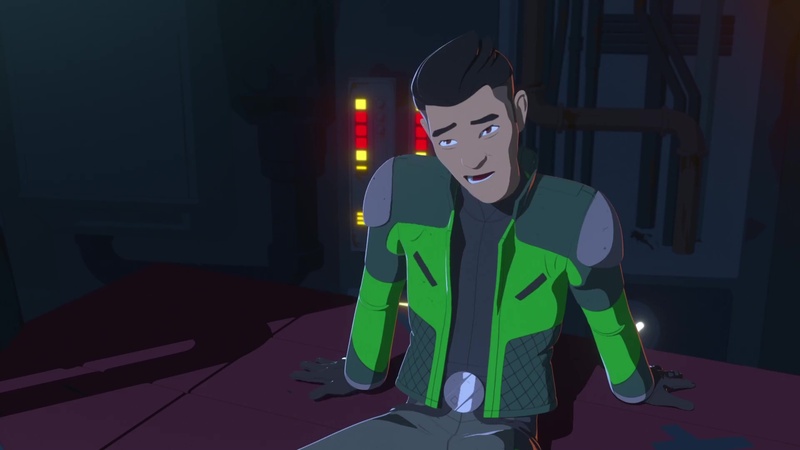 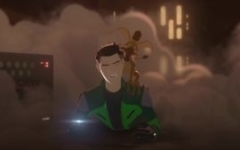 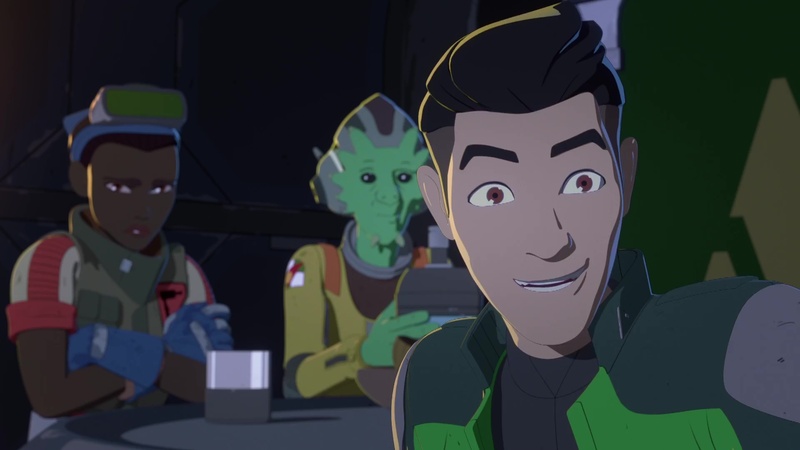 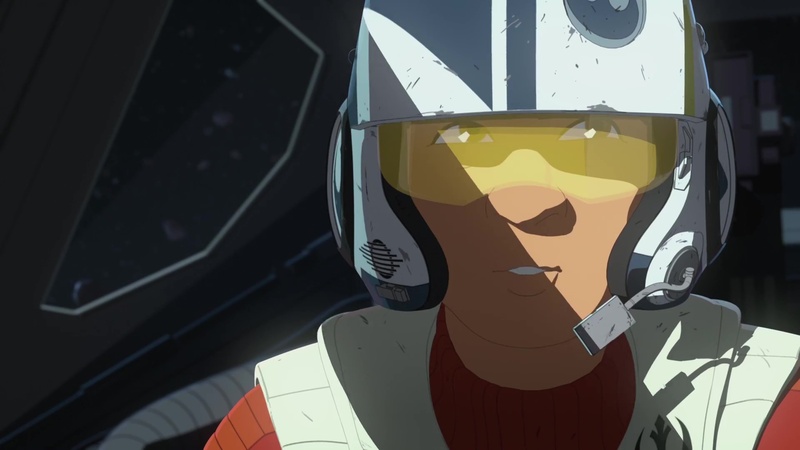 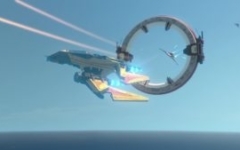 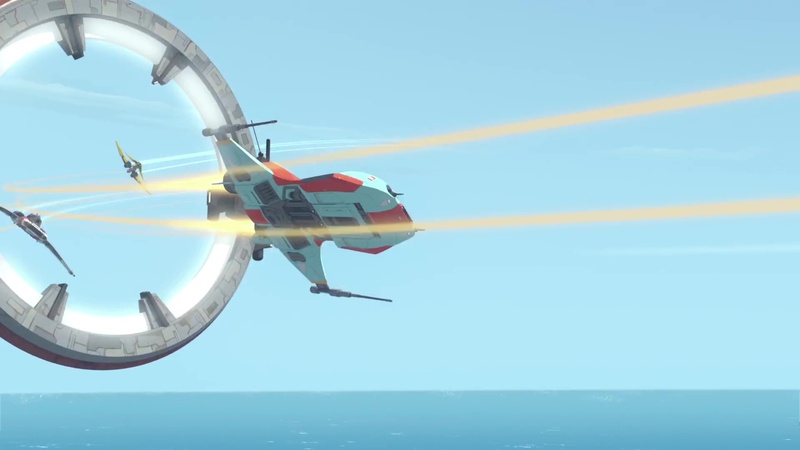 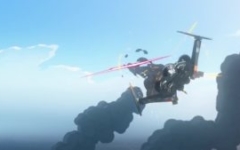 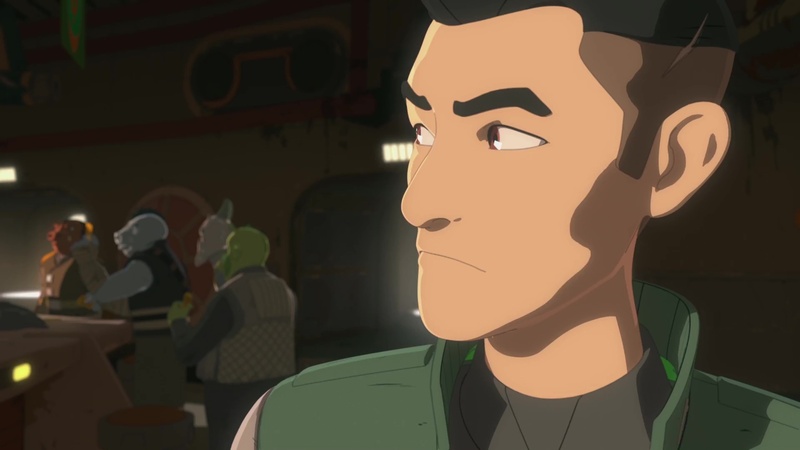 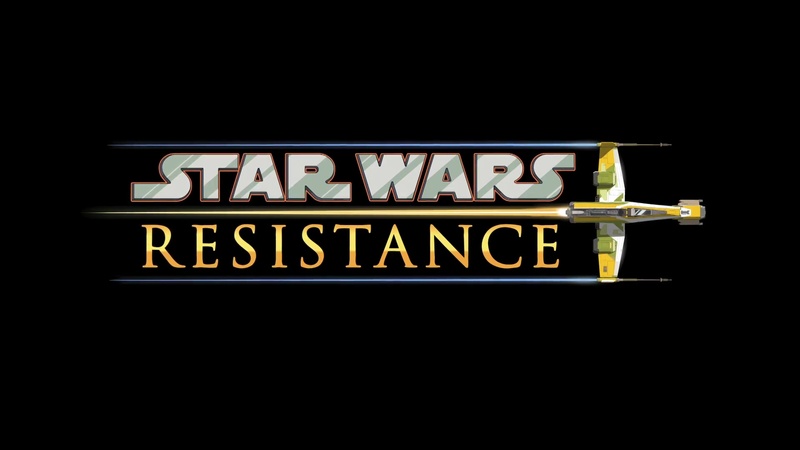 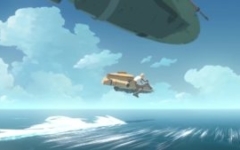 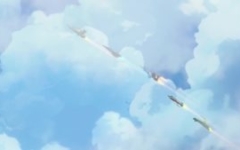 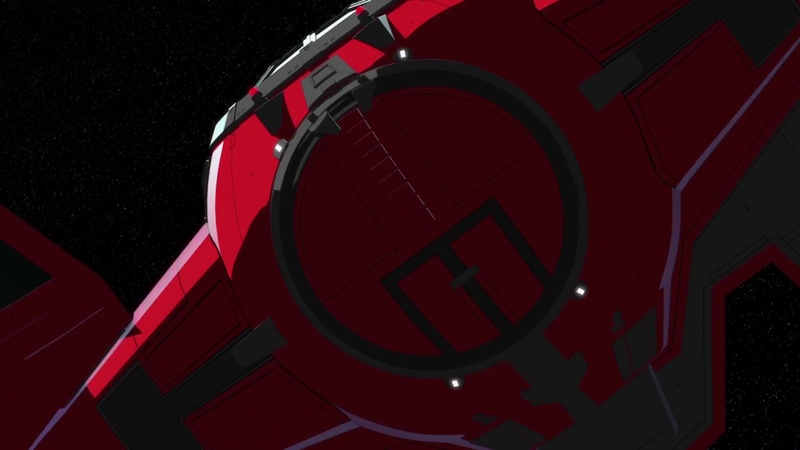 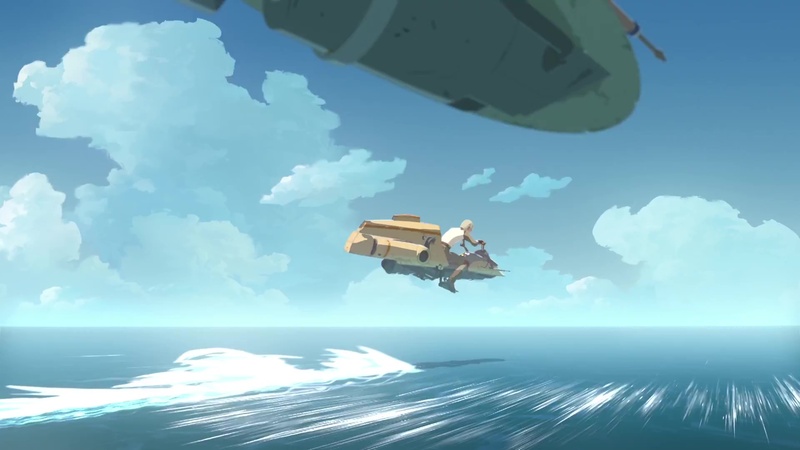 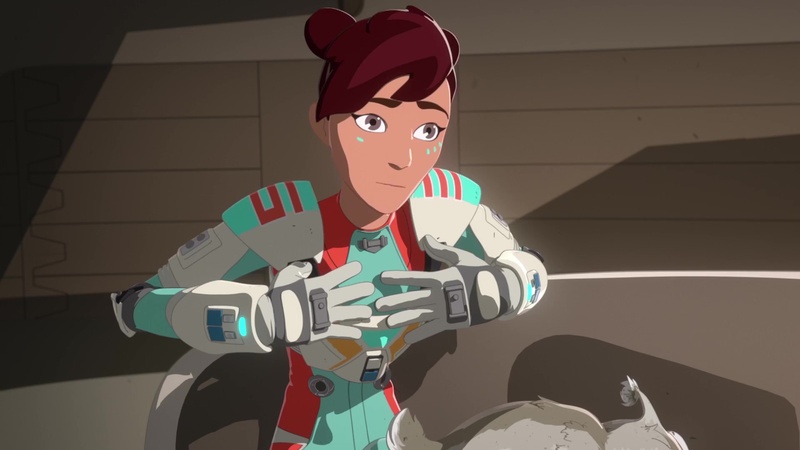 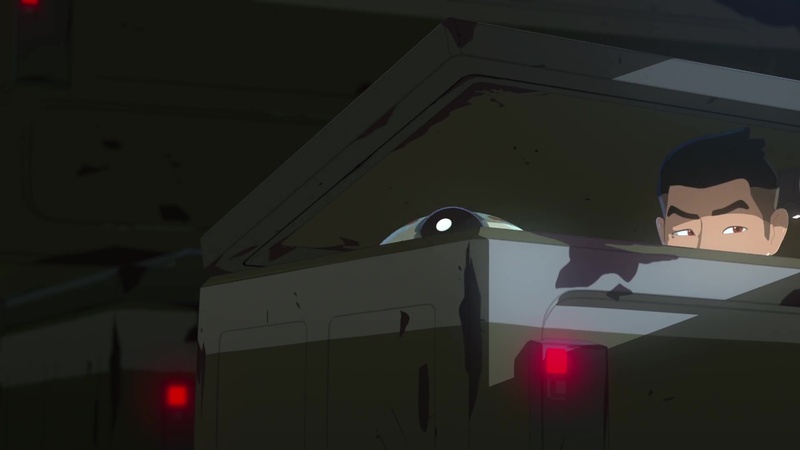 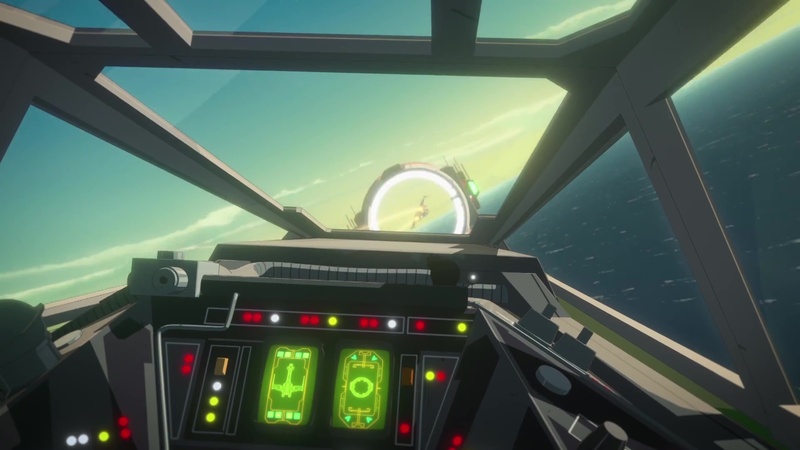 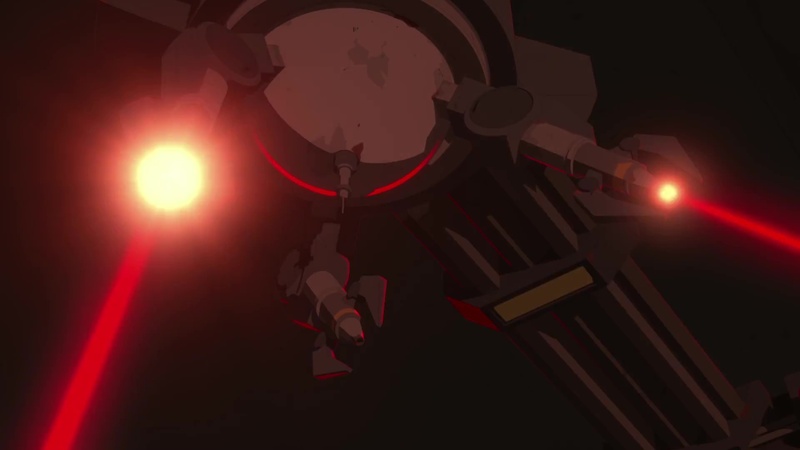 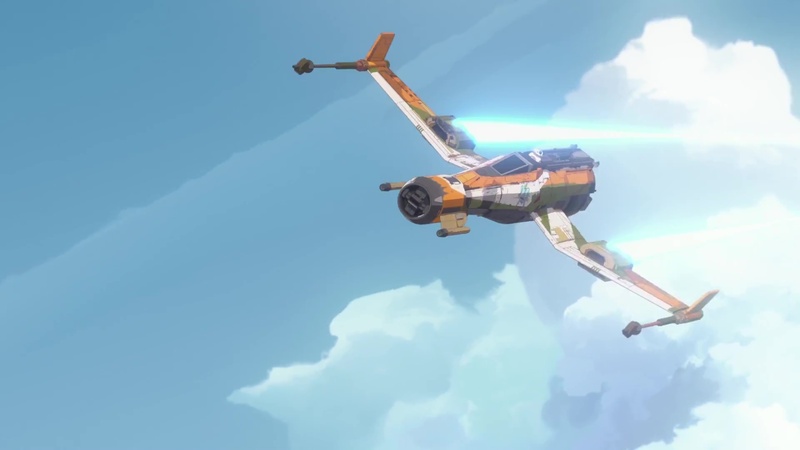 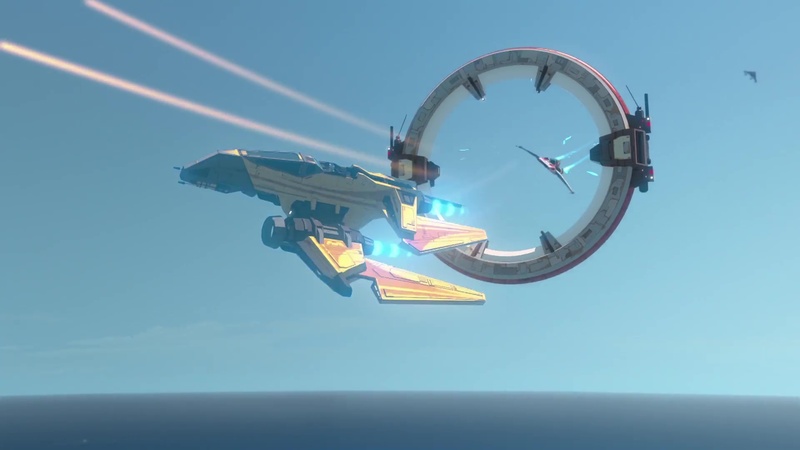 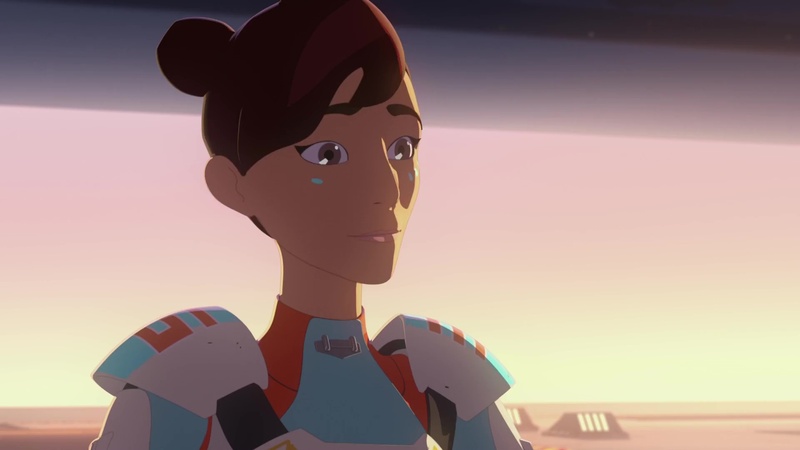 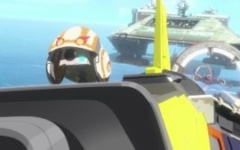 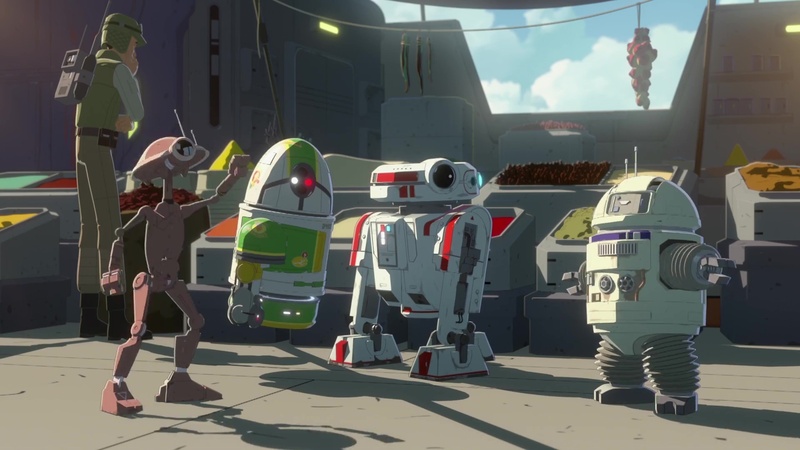 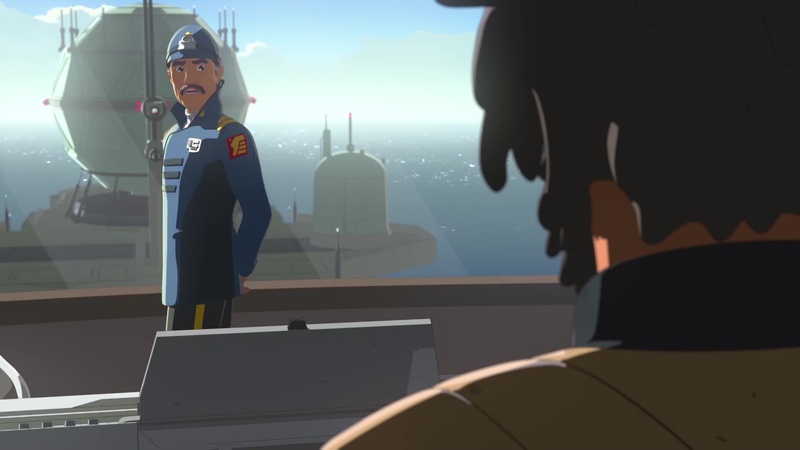 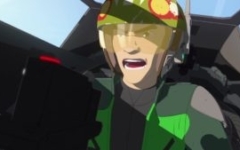 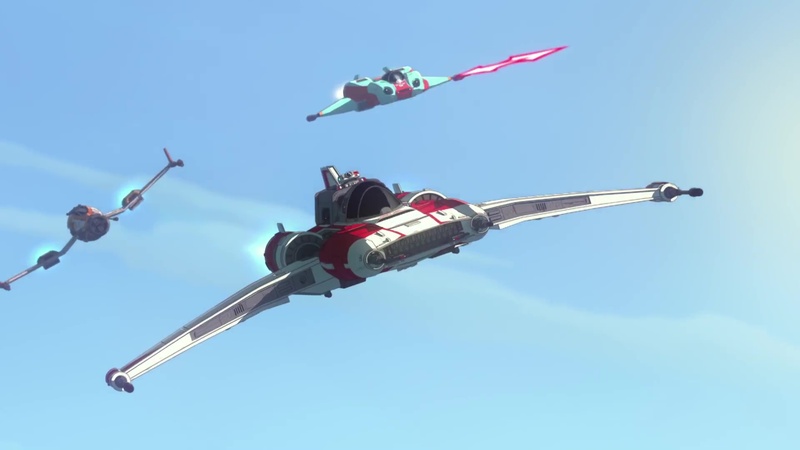 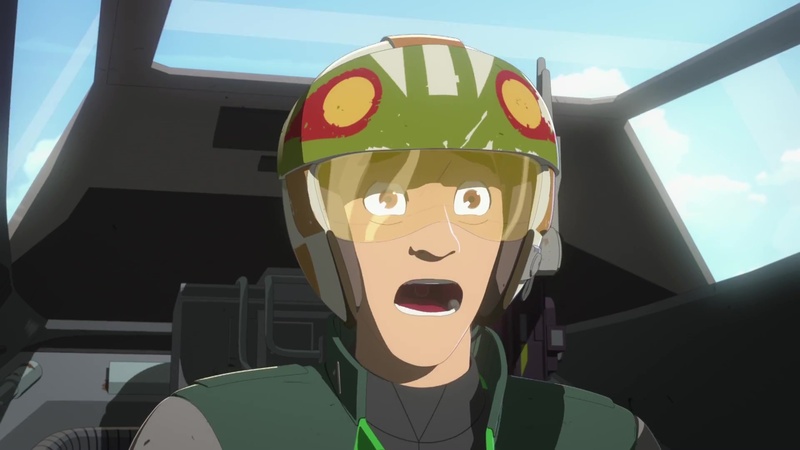 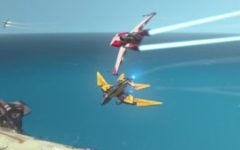 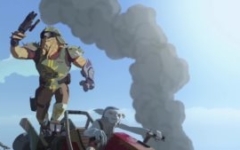 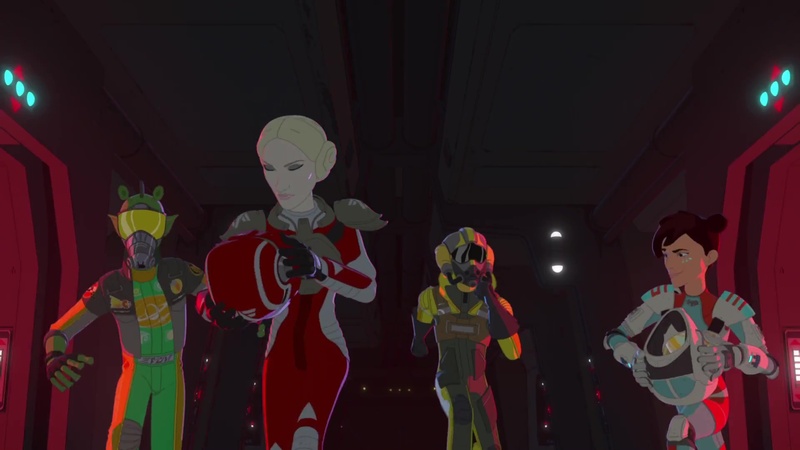 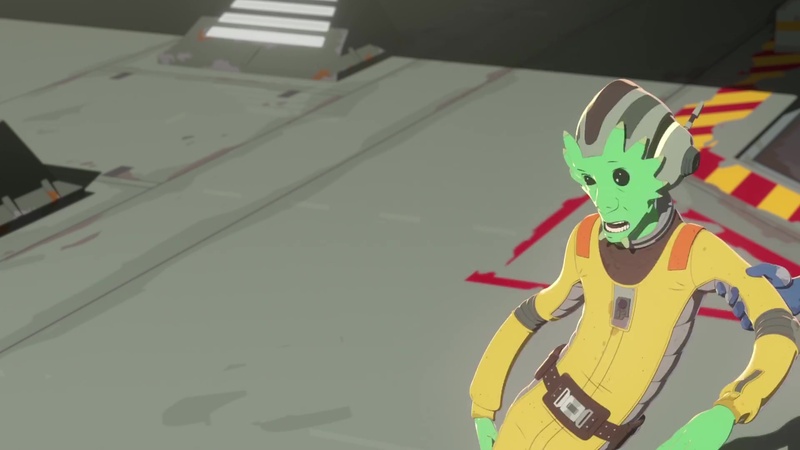 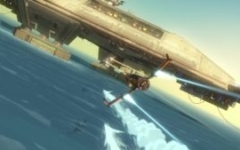 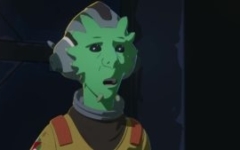 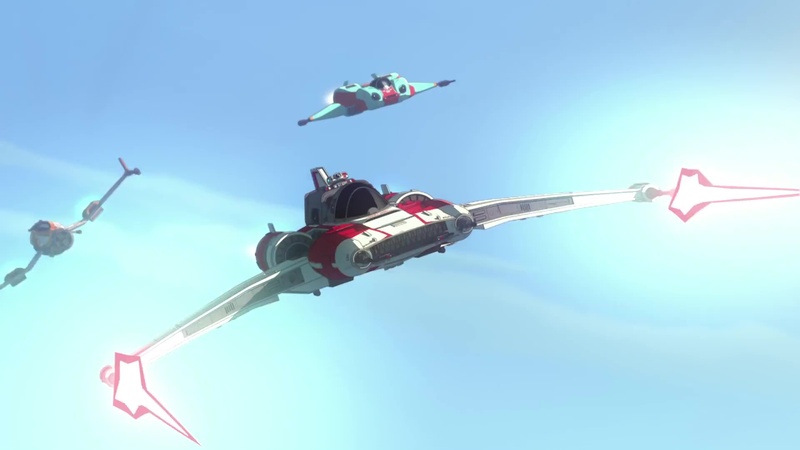 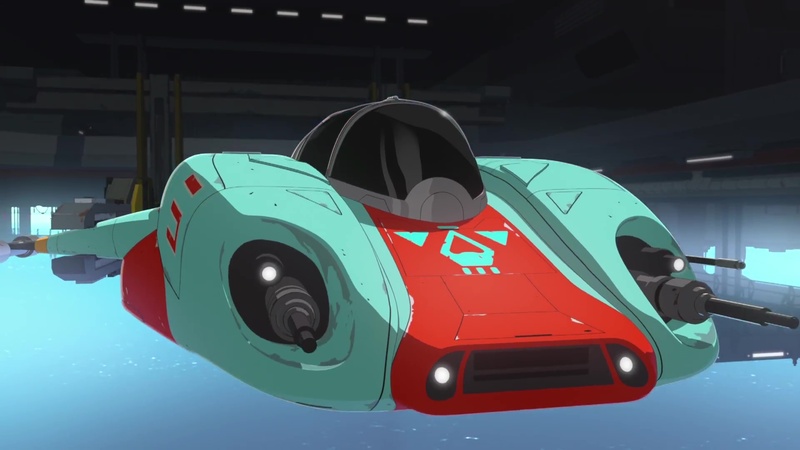 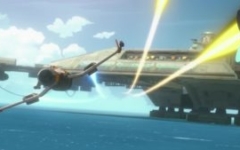 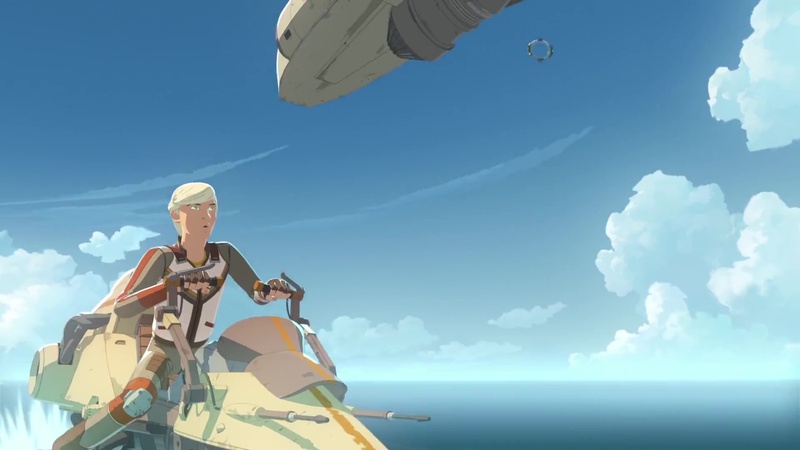 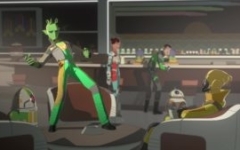 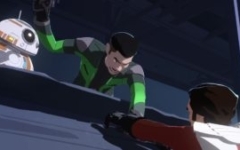 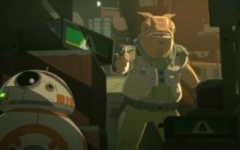 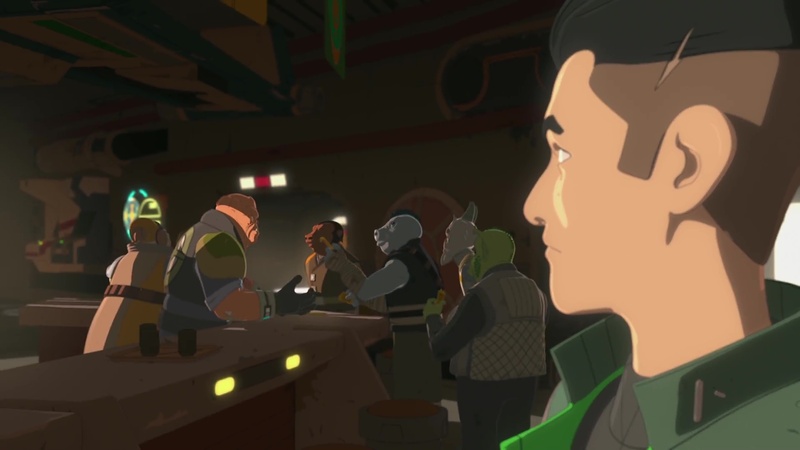 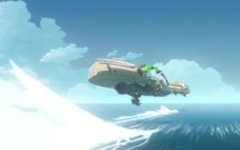 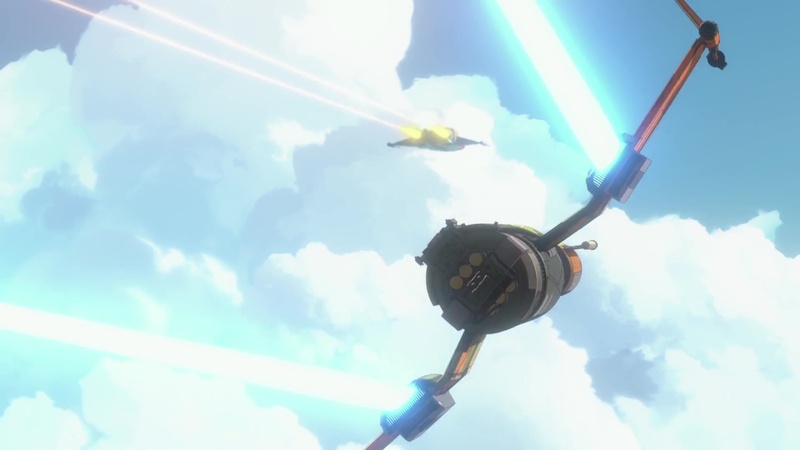 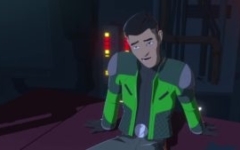 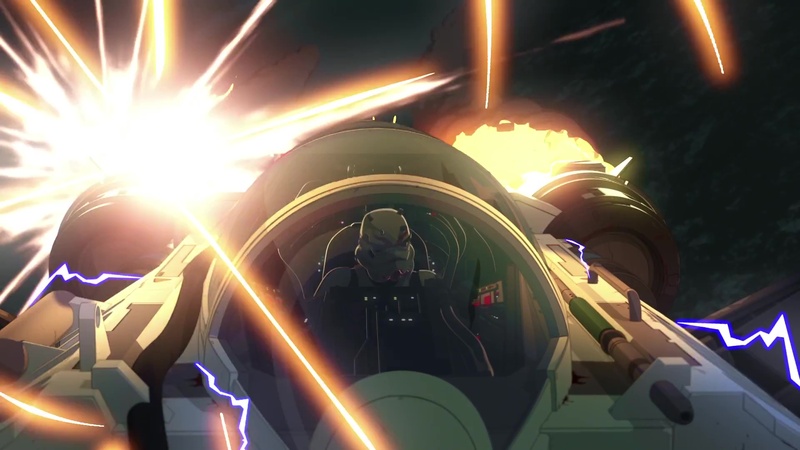 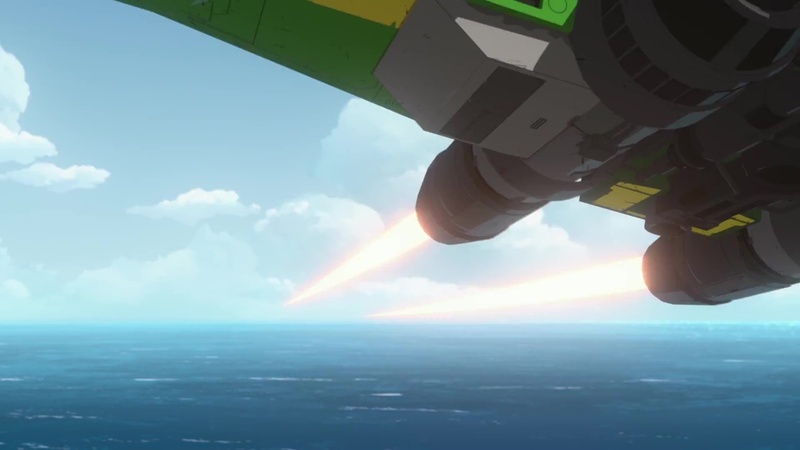 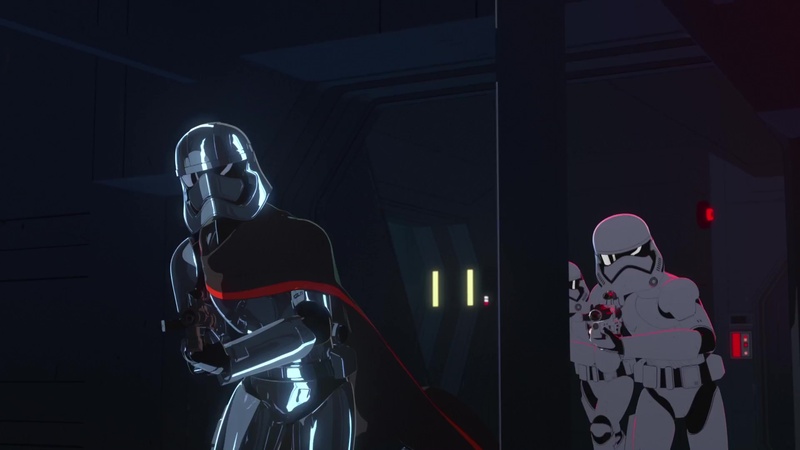 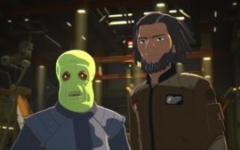 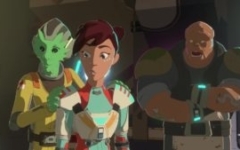 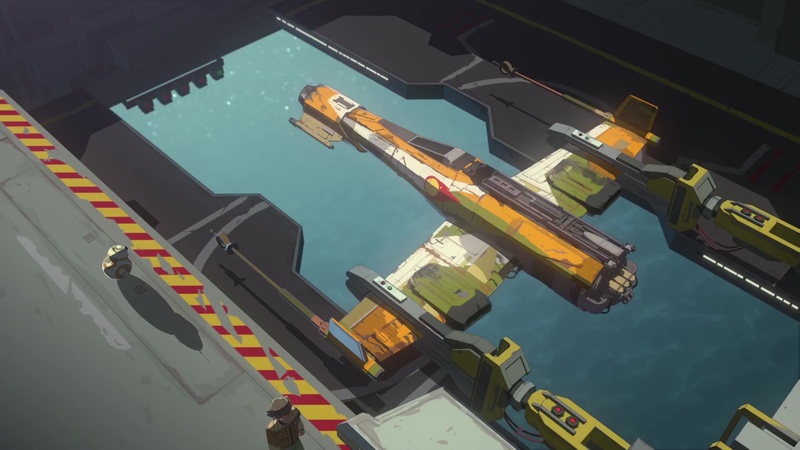 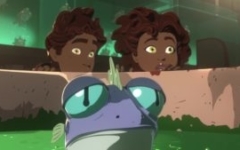 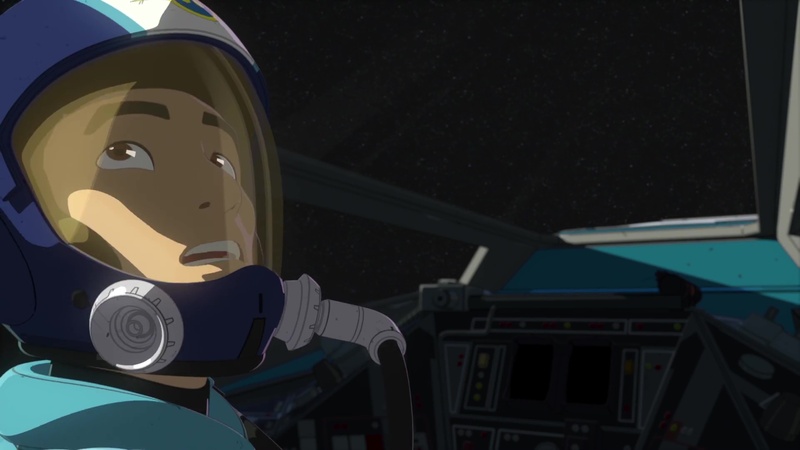 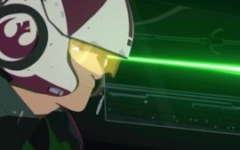 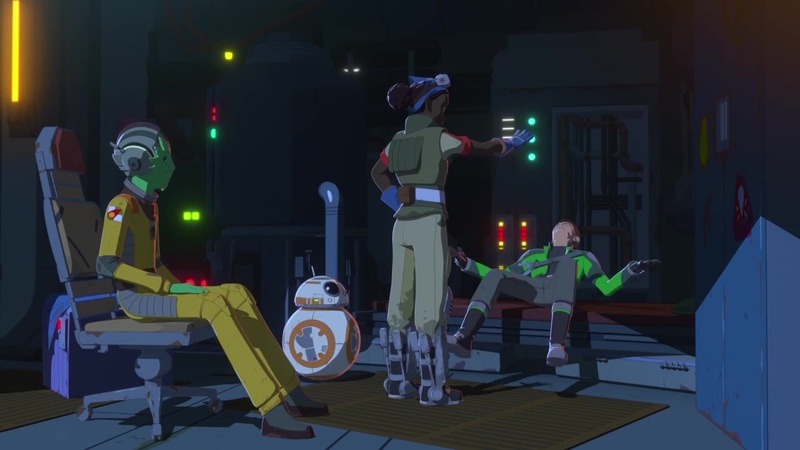 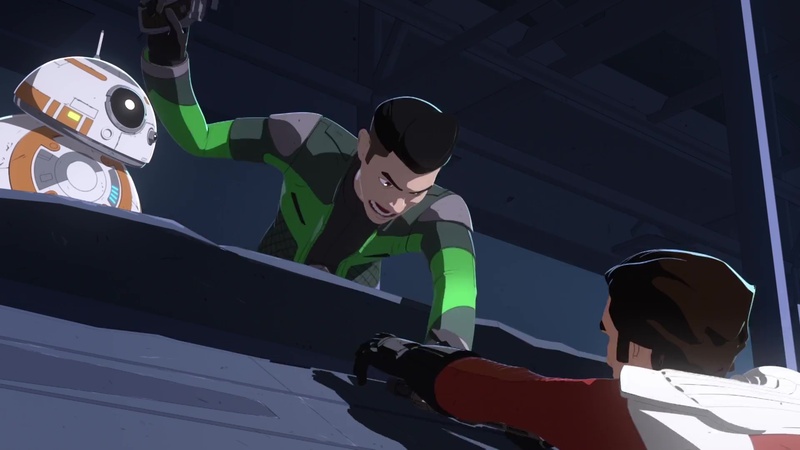 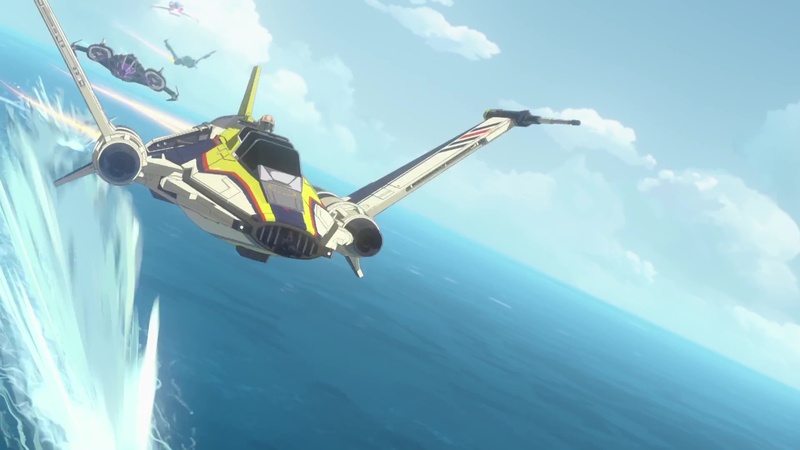 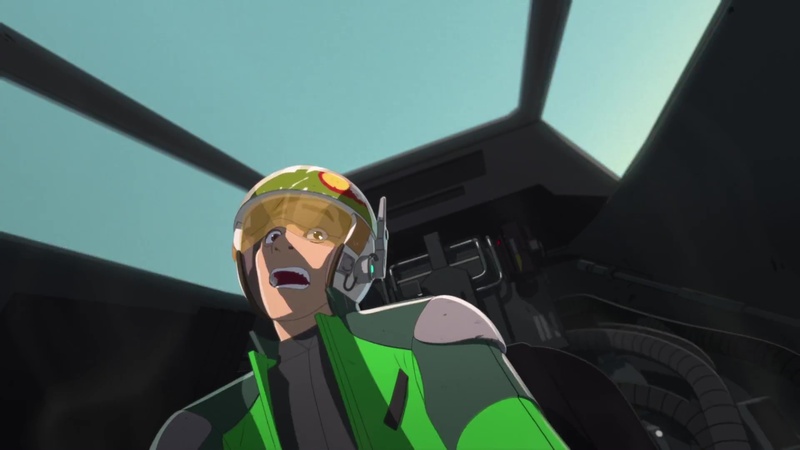 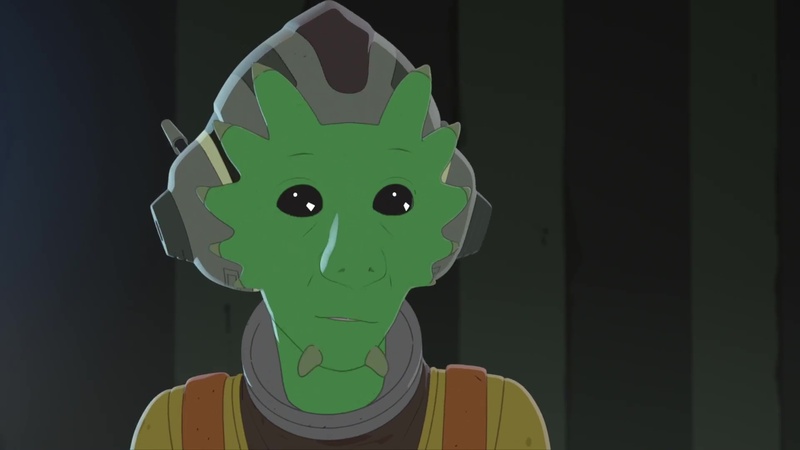 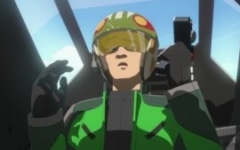 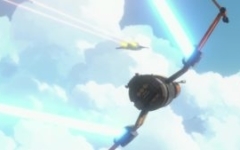 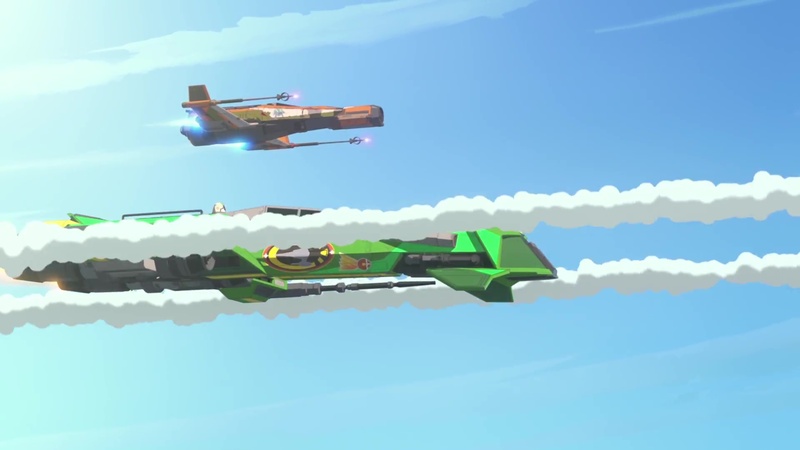 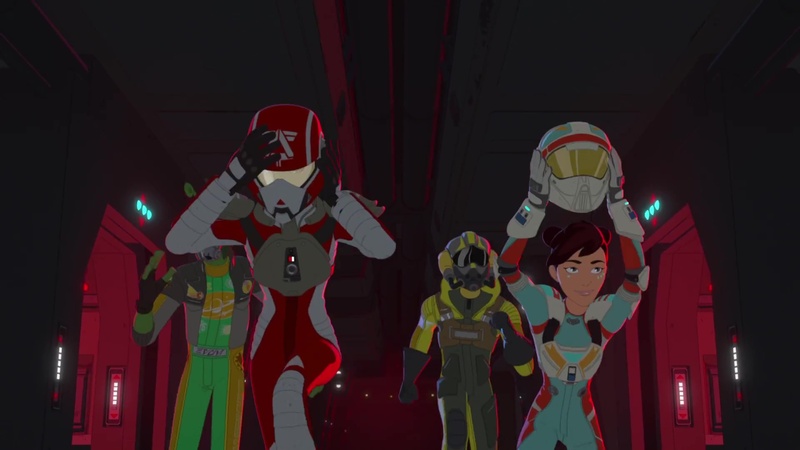 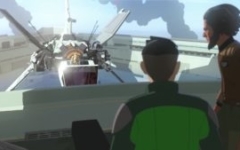 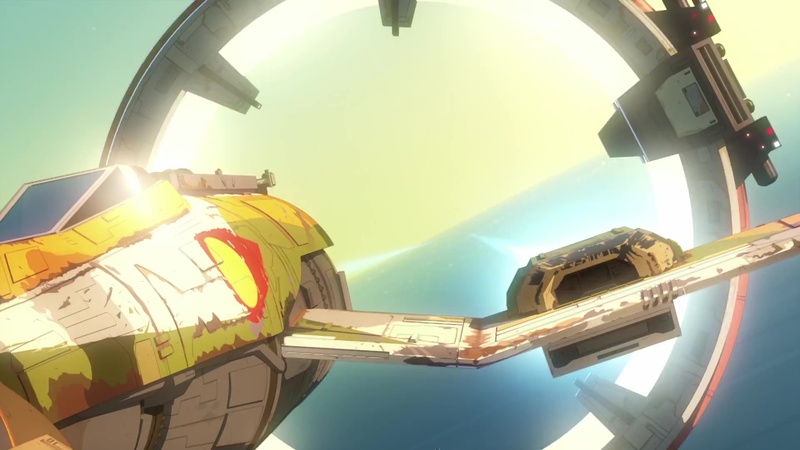 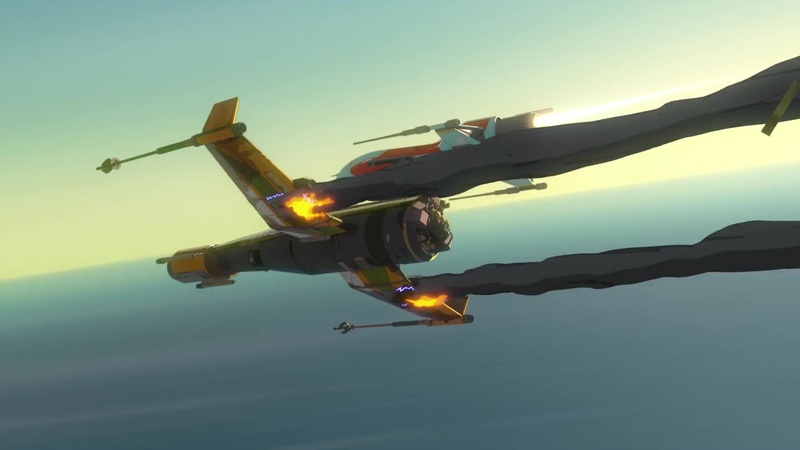 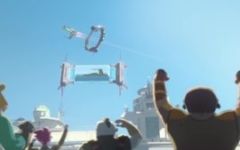 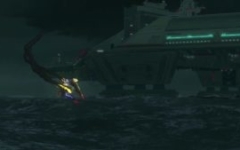 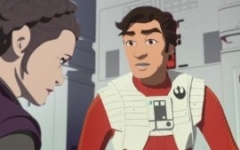 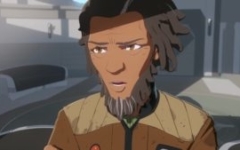 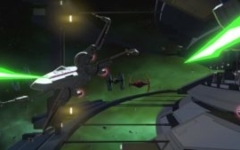 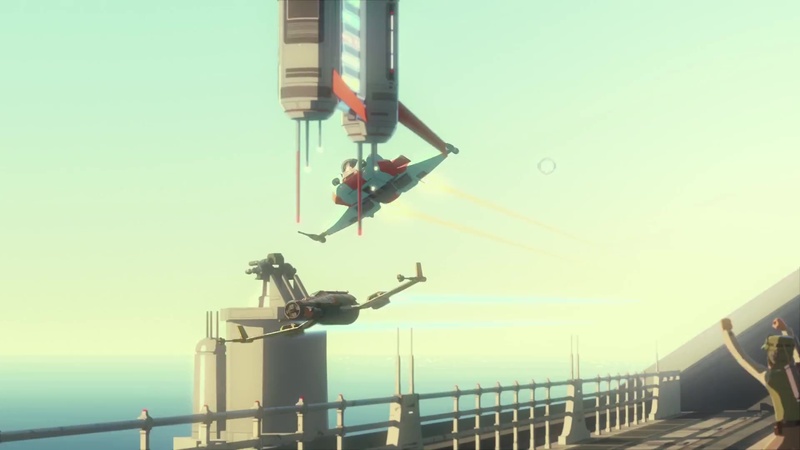 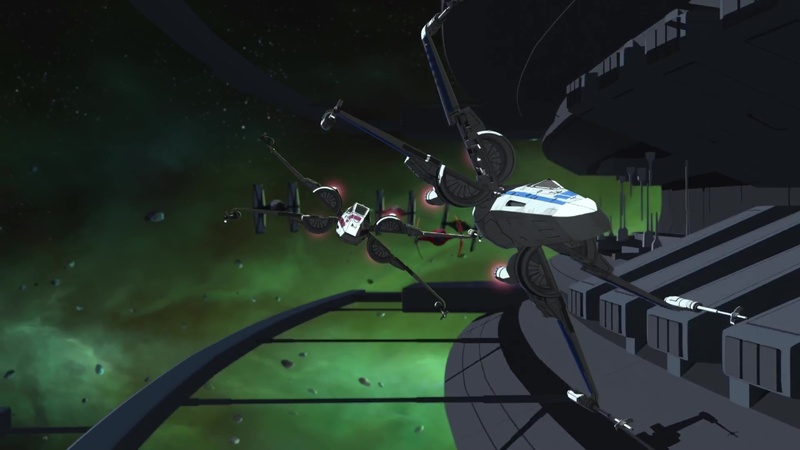 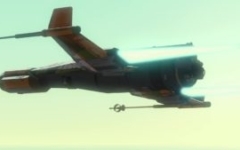 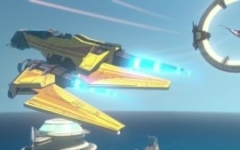 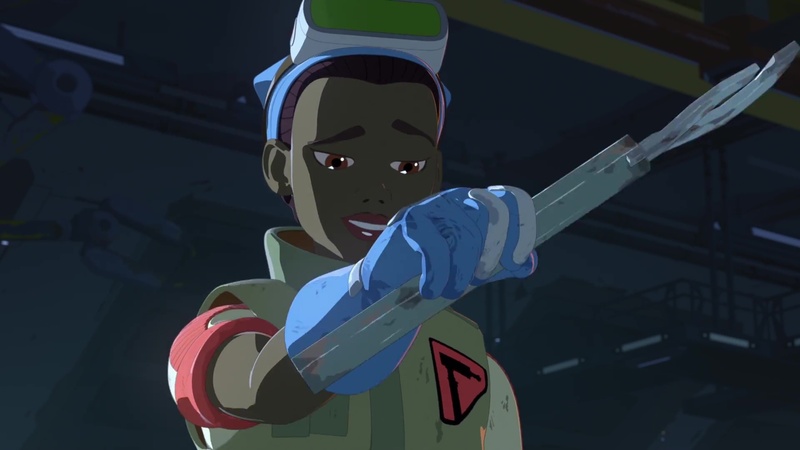 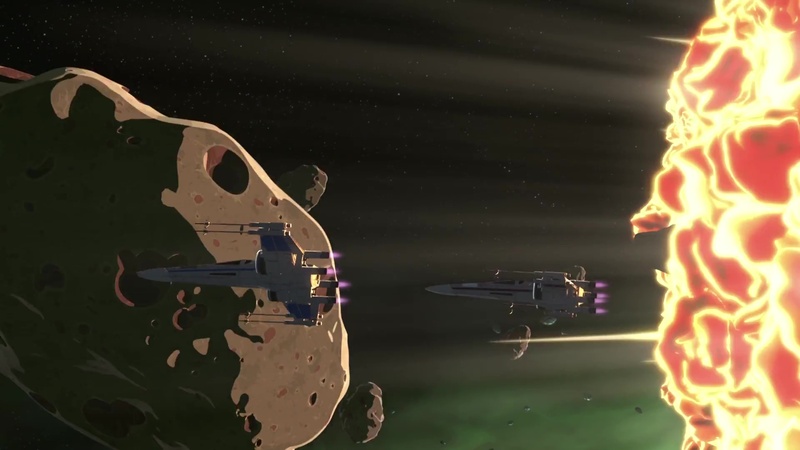 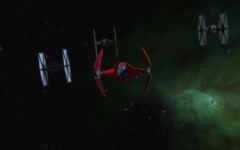 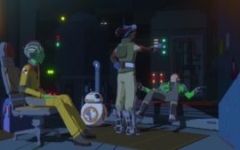 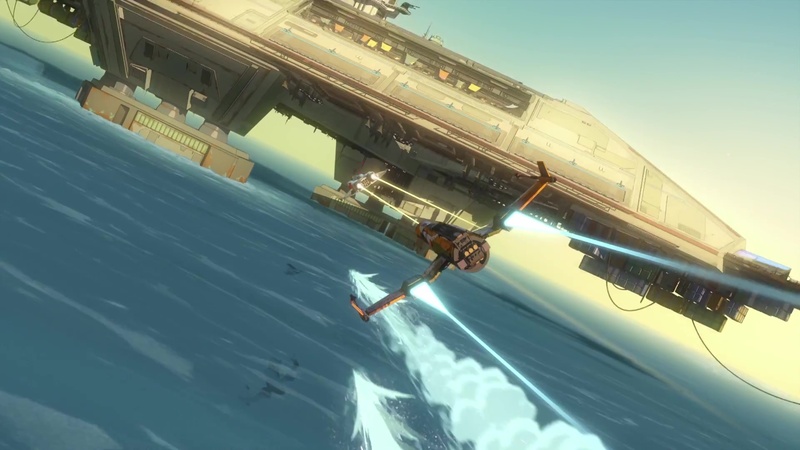 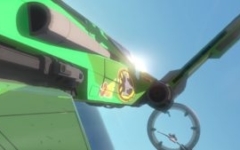 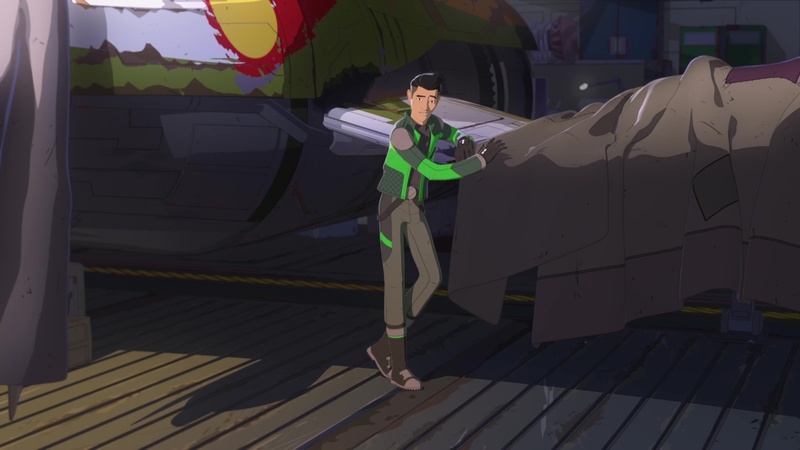 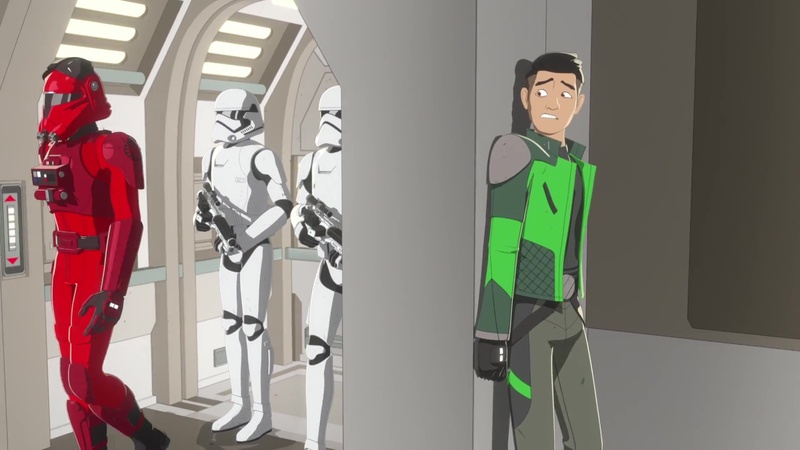 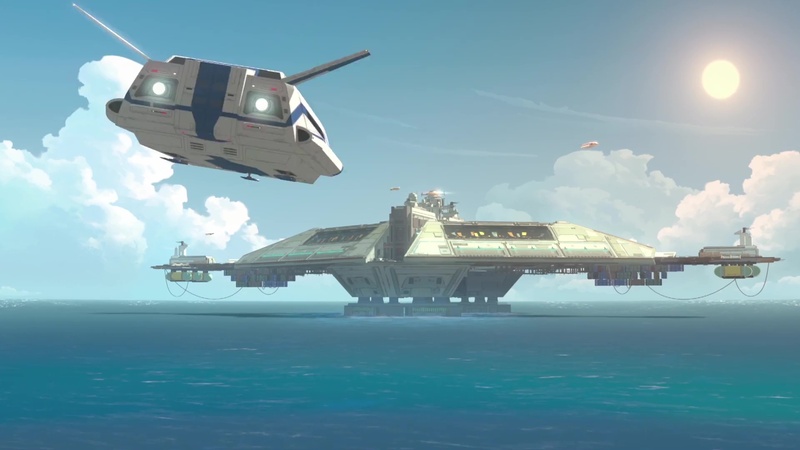 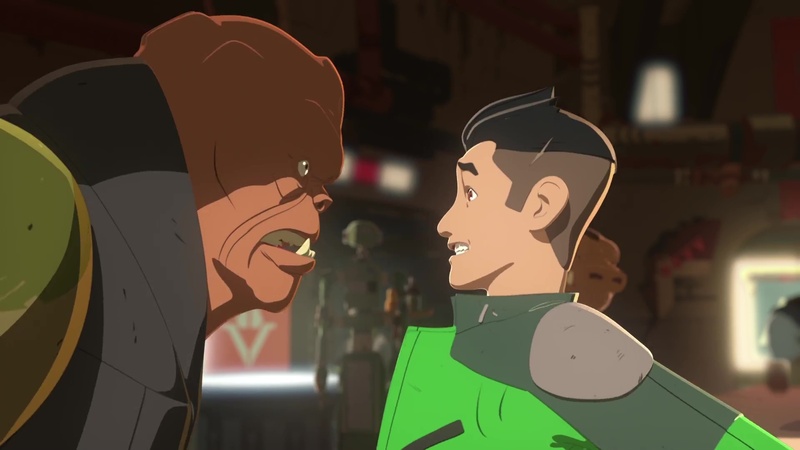 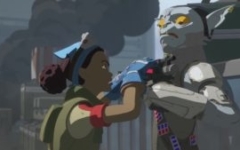 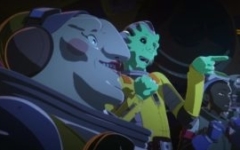 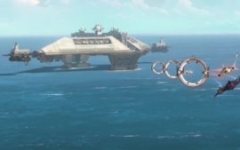 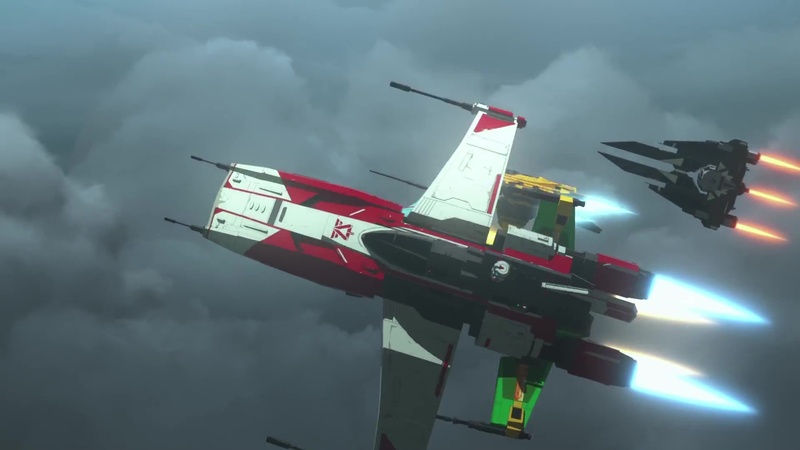 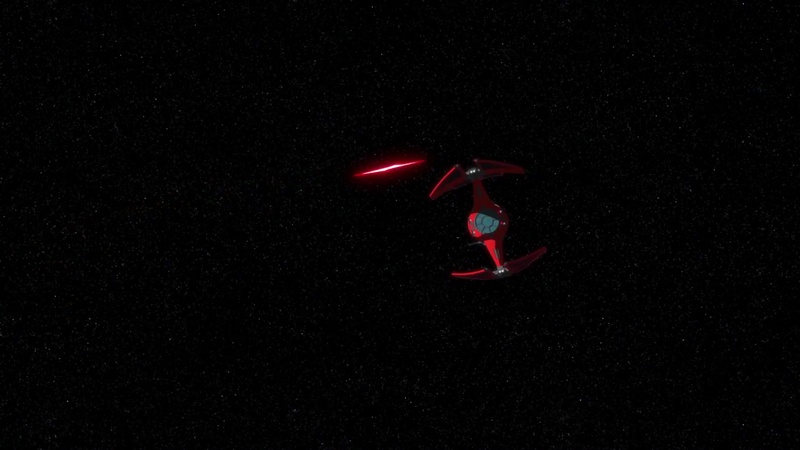 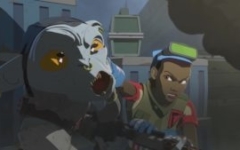 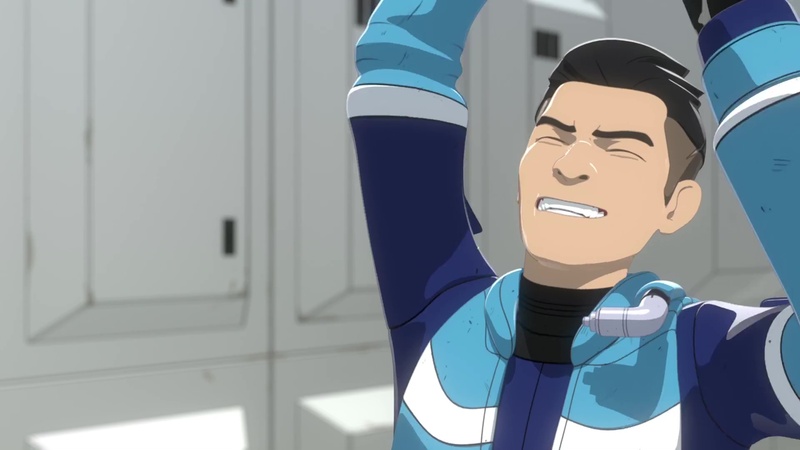 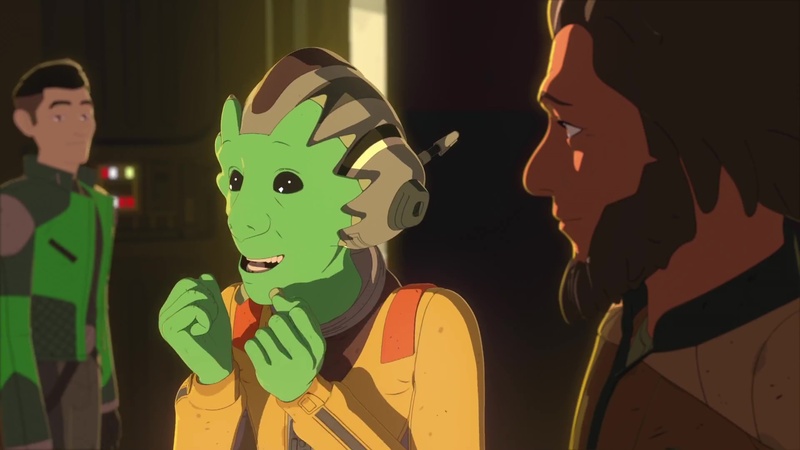 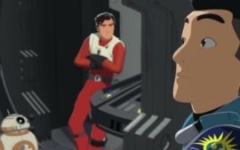 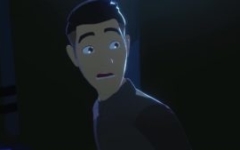 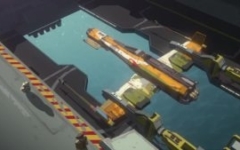 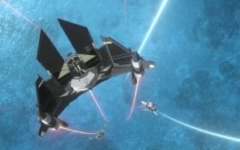 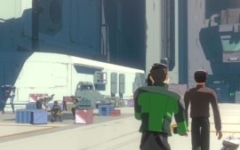 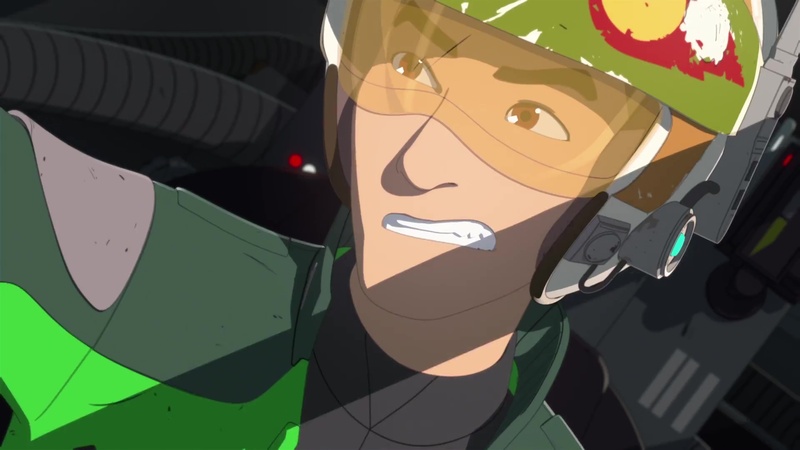 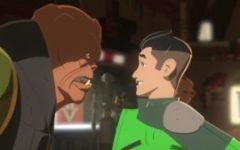 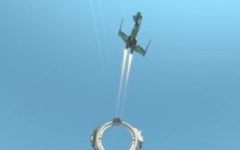 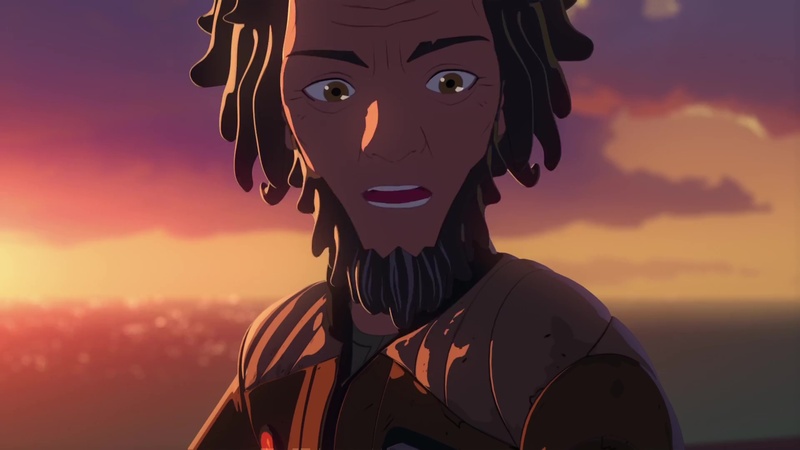 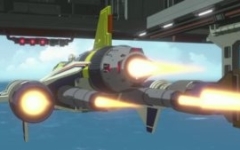 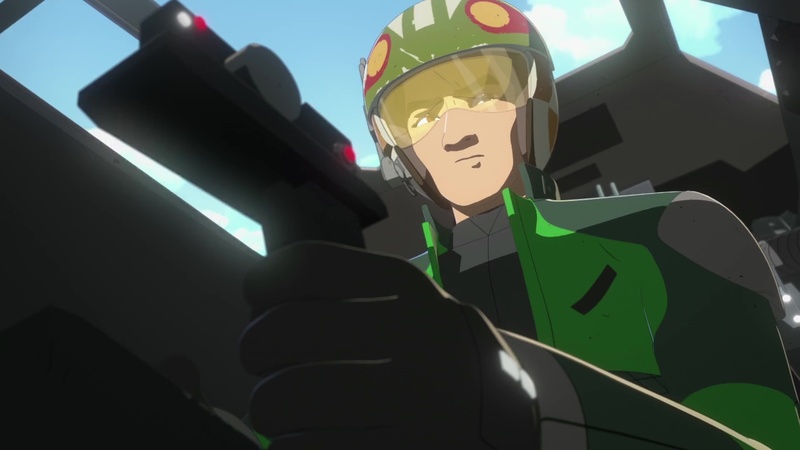 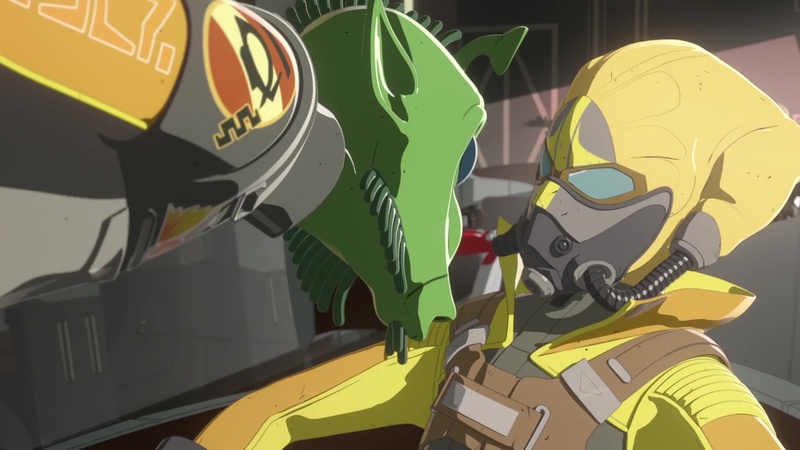 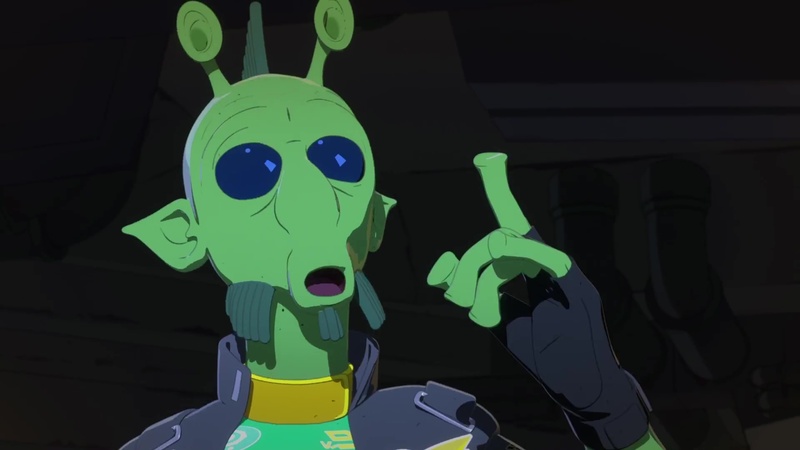 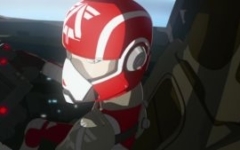 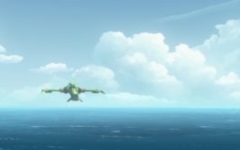 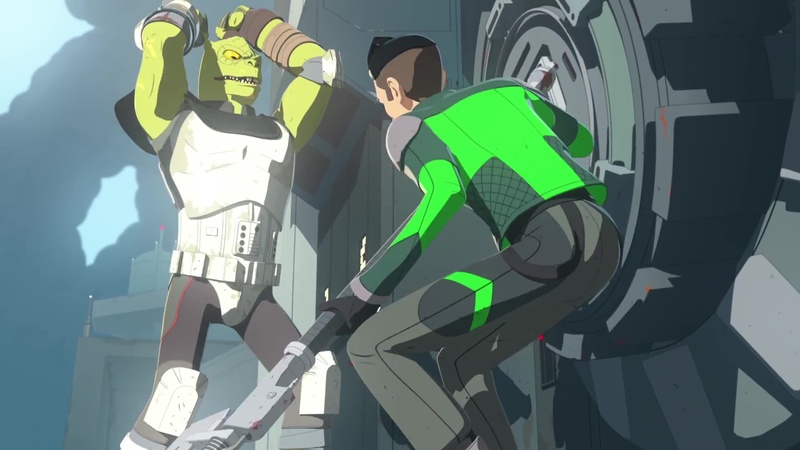 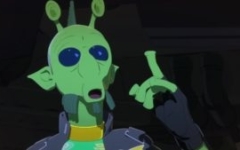 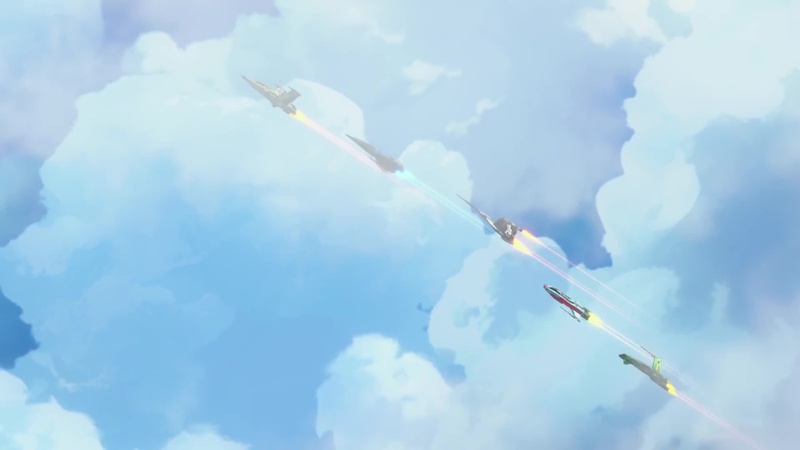 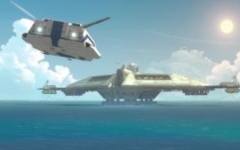 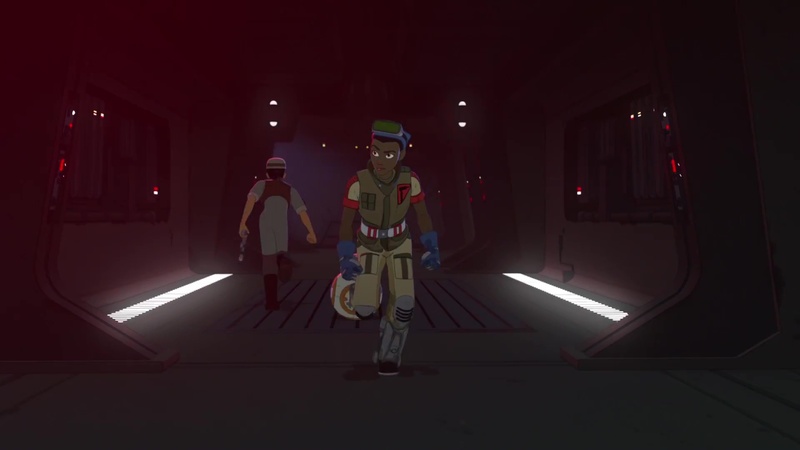 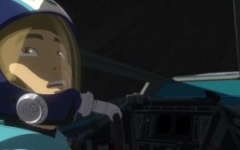 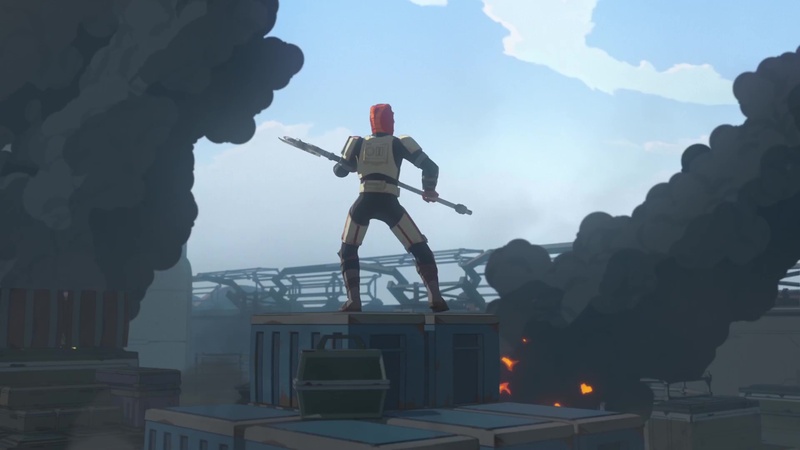 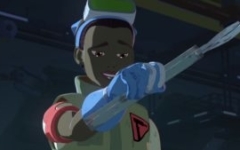 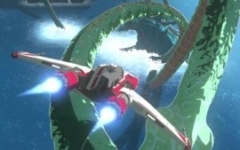 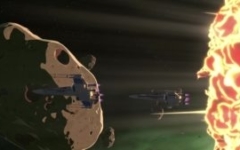 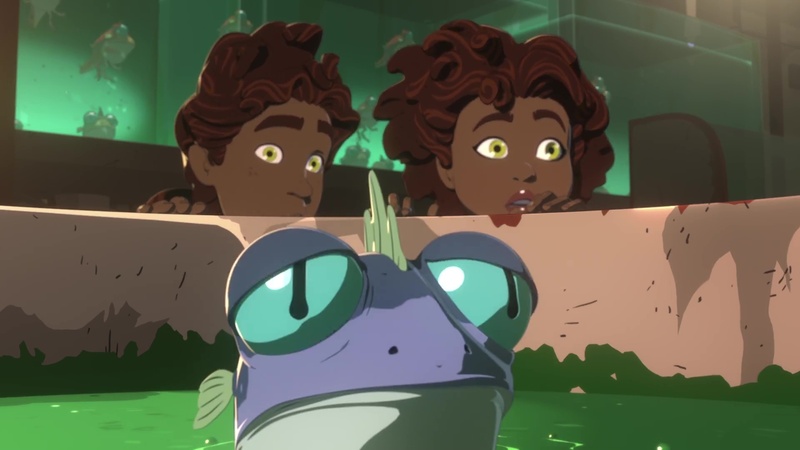 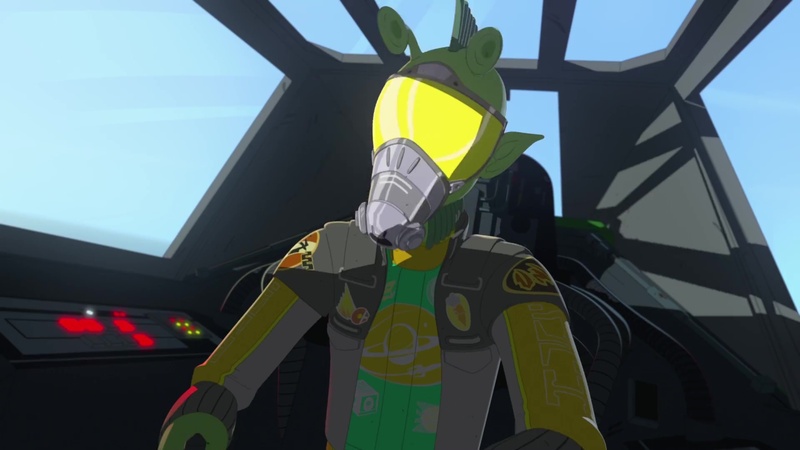 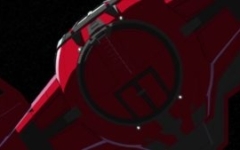 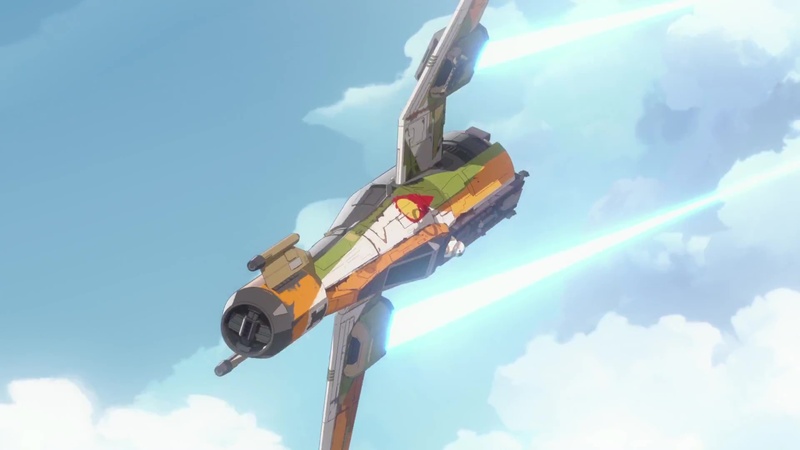 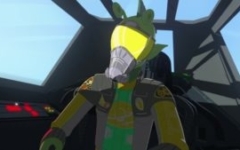 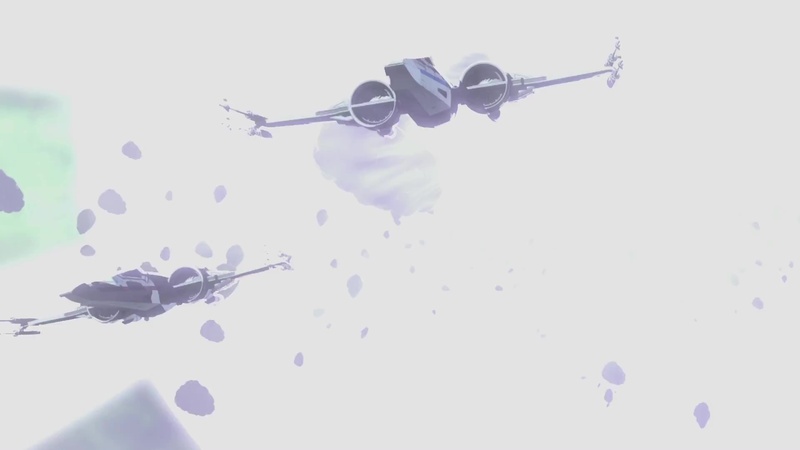 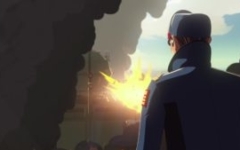 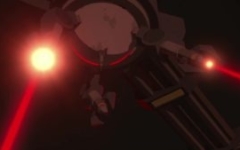 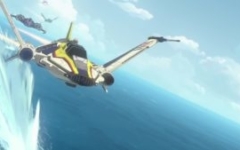 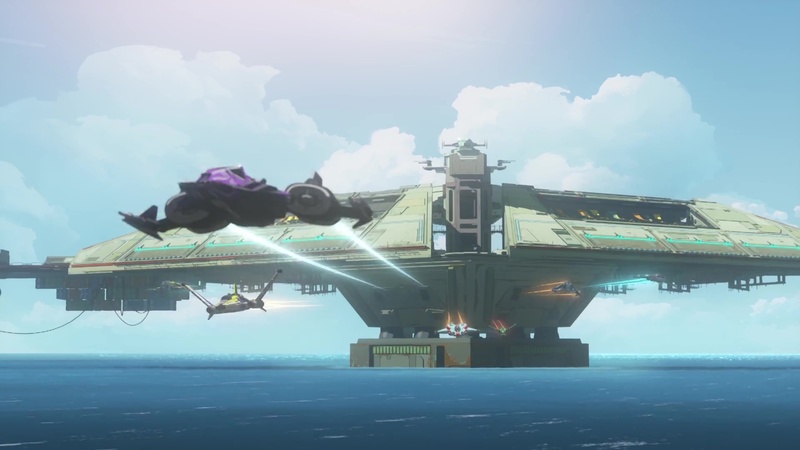 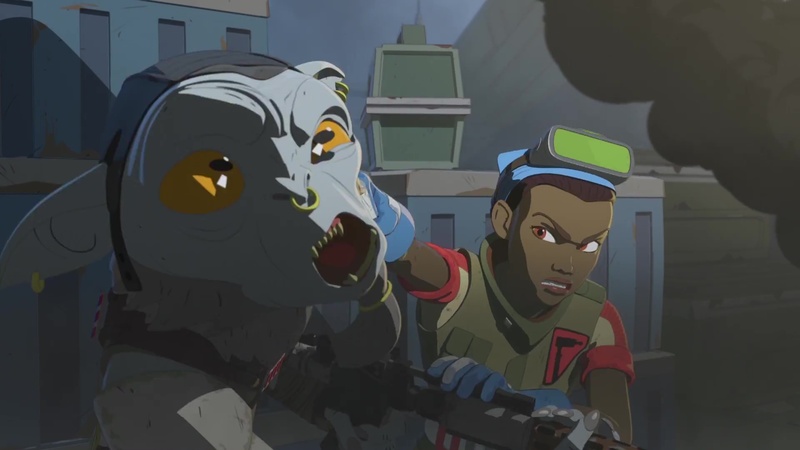 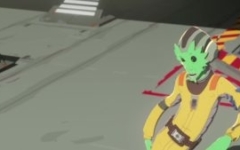 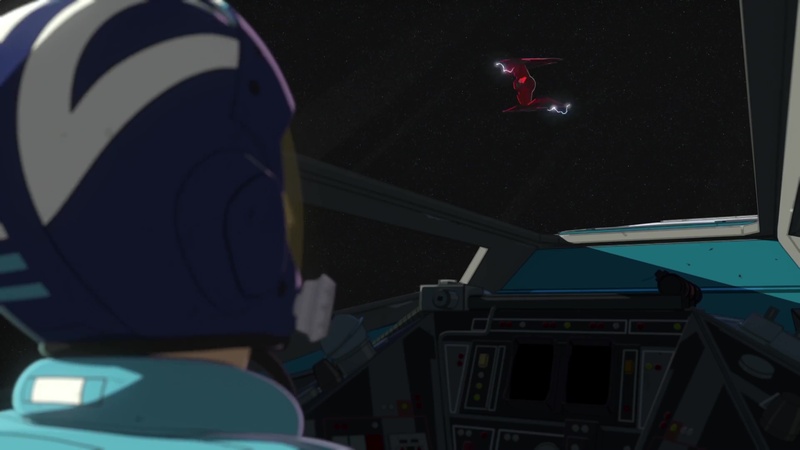 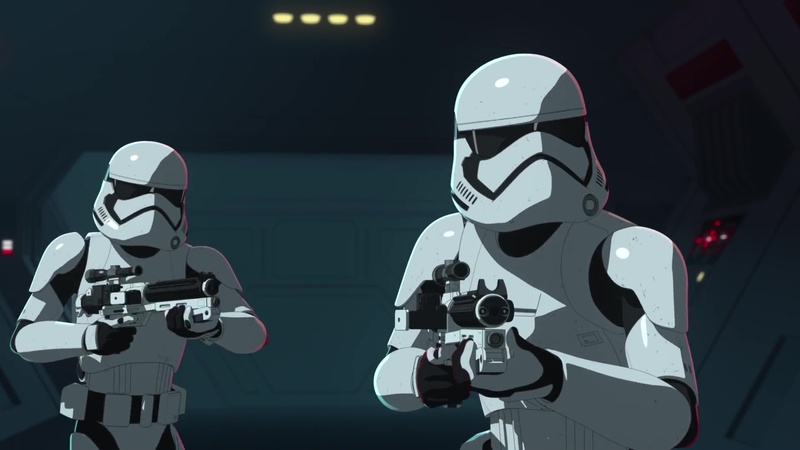 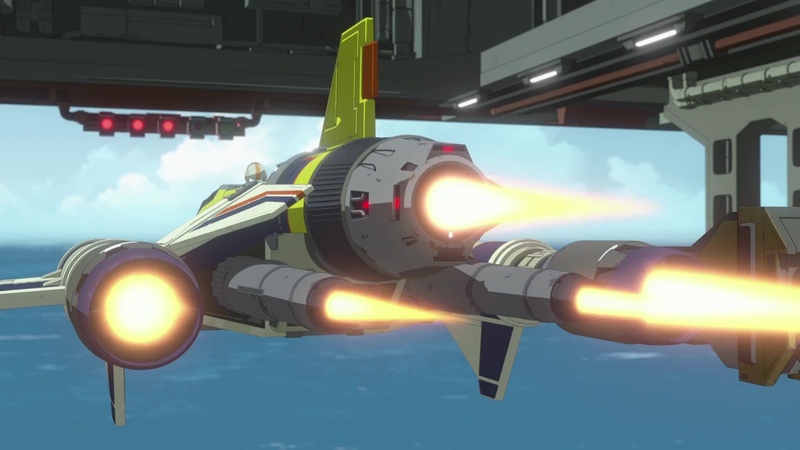 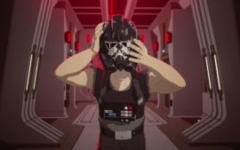 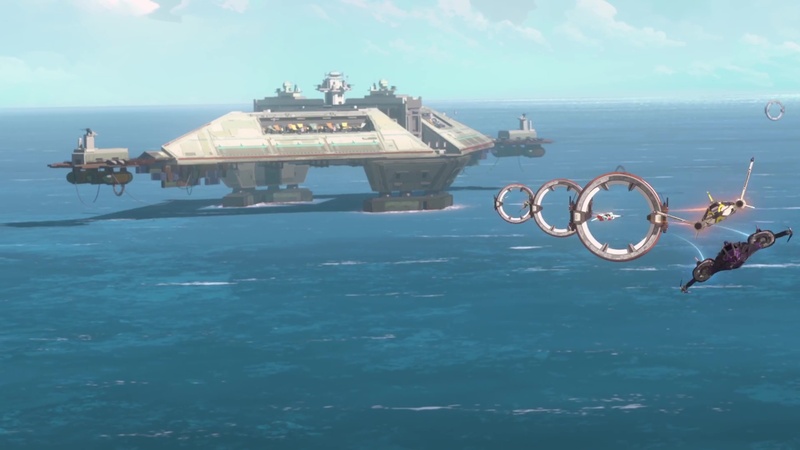 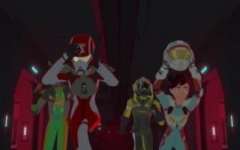 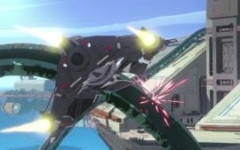 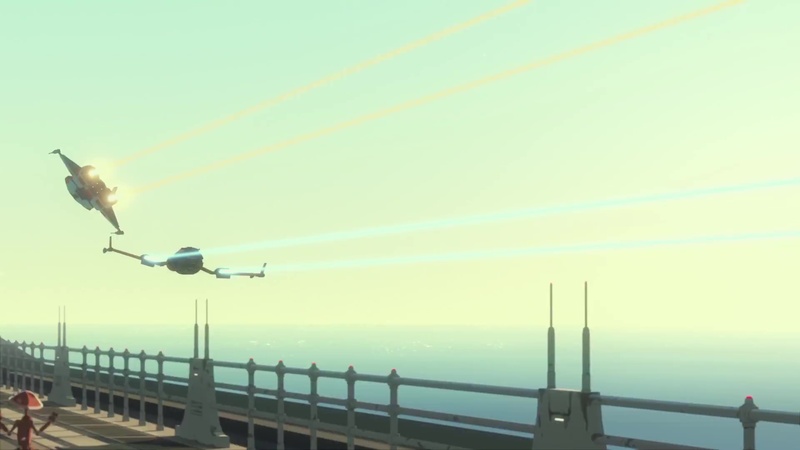 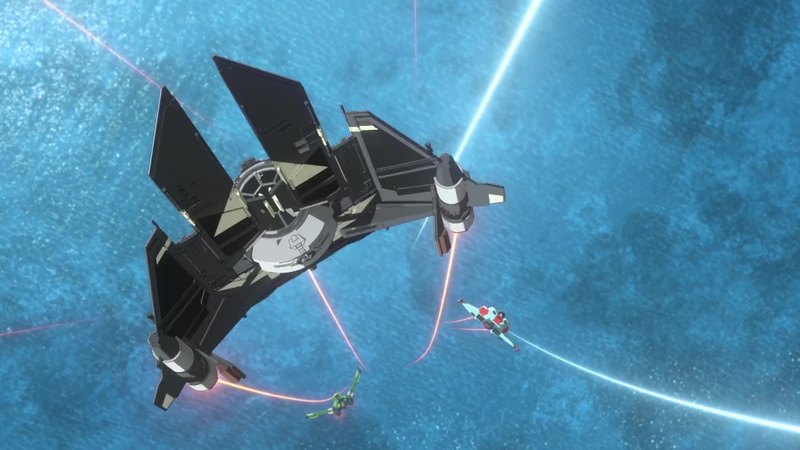 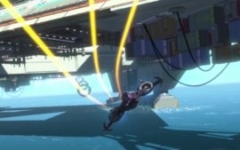 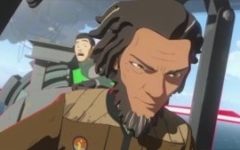 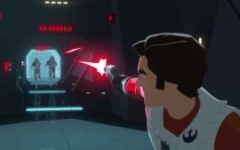 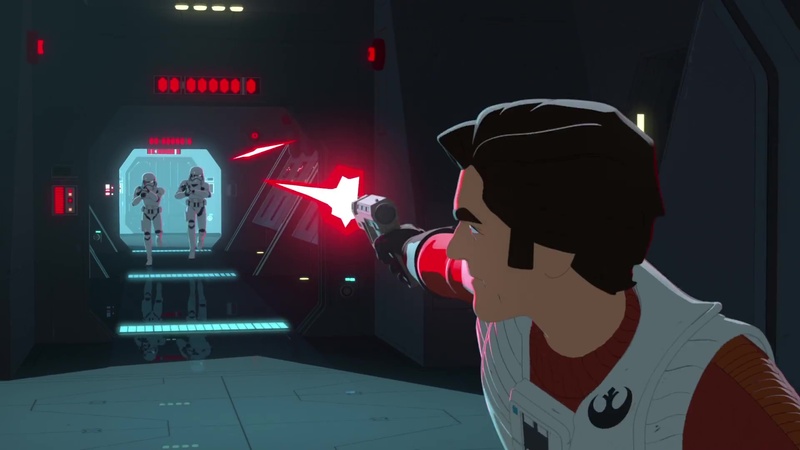 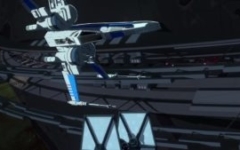 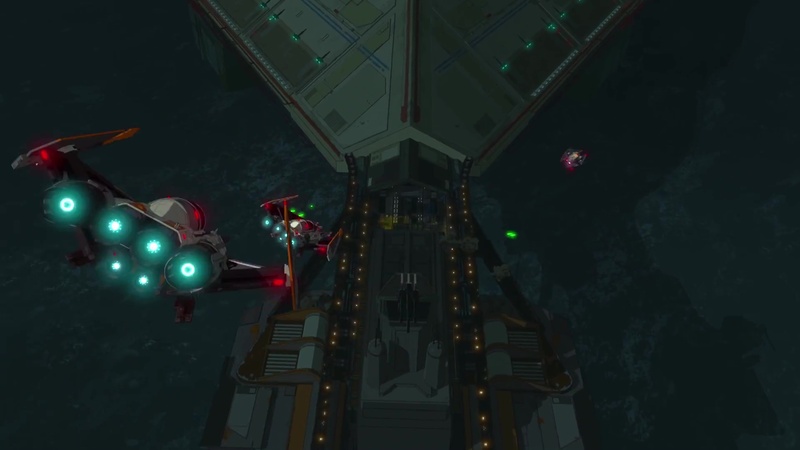 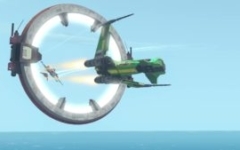 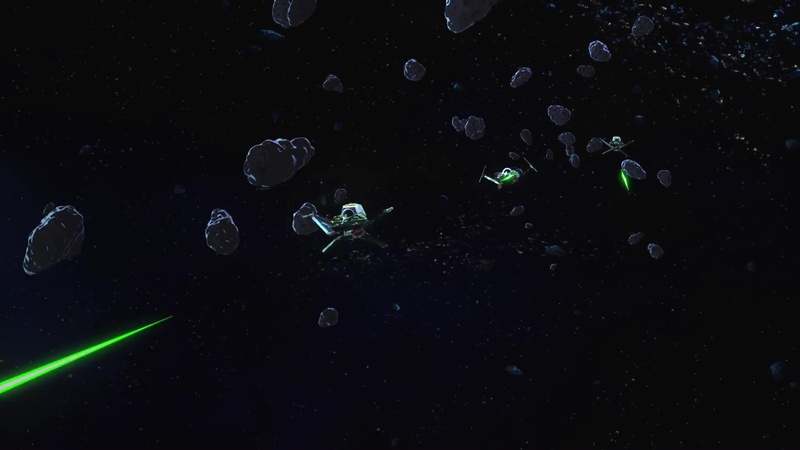 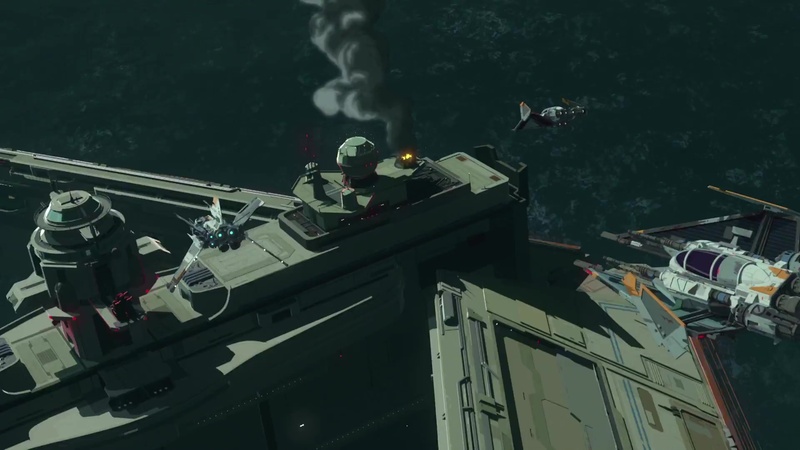 The new extended trailer for Star Wars: Resistance is packed with action, and plenty of new scenes that give us context and clues to the overall story and environment (watch it on the official Star Wars YouTube channel here). 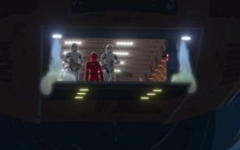 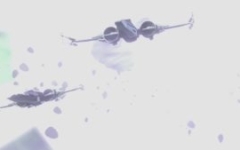 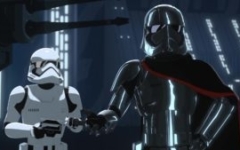 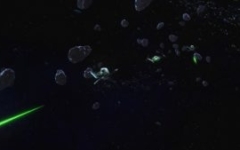 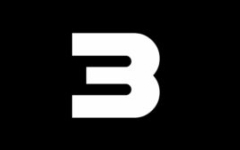 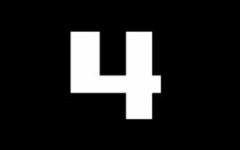 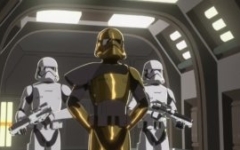 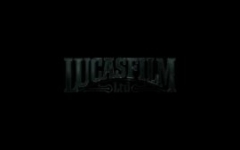 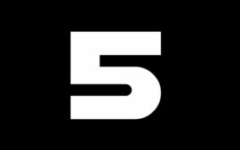 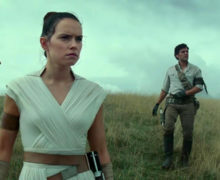 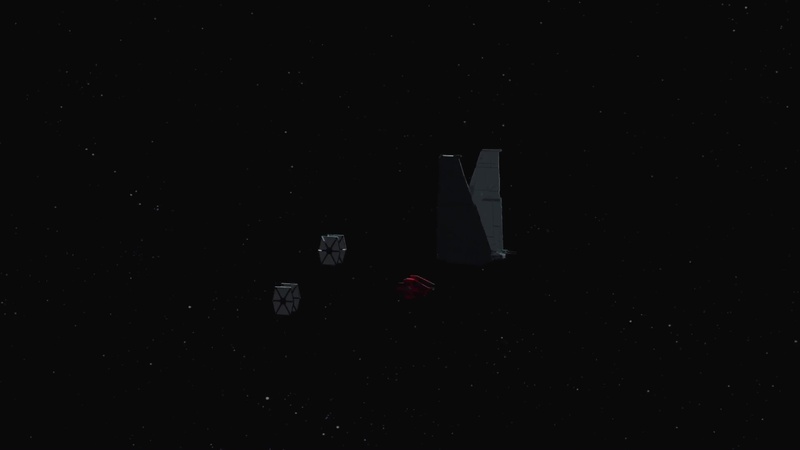 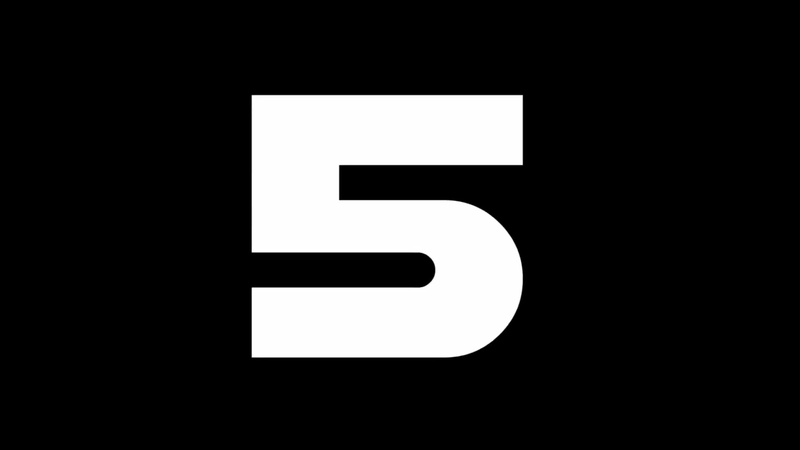 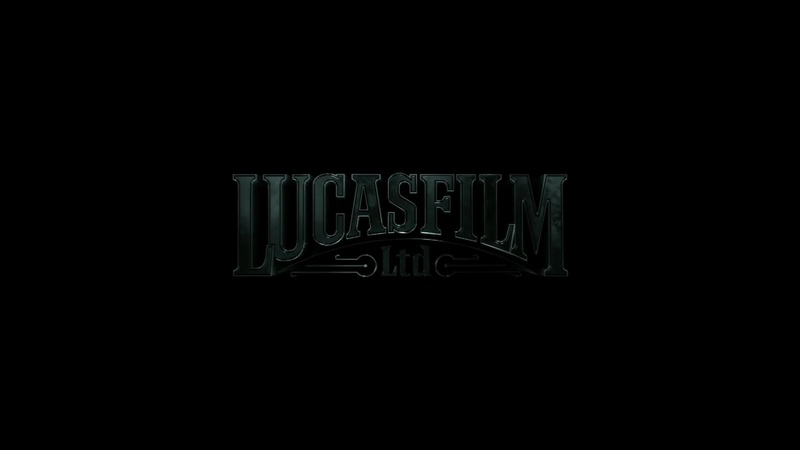 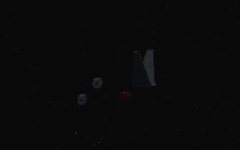 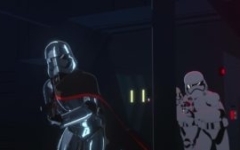 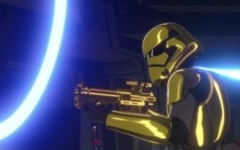 We now see and hear clear shots of General Leia, Captain Phasma, and new characters including other elite/specialist First Order troopers. 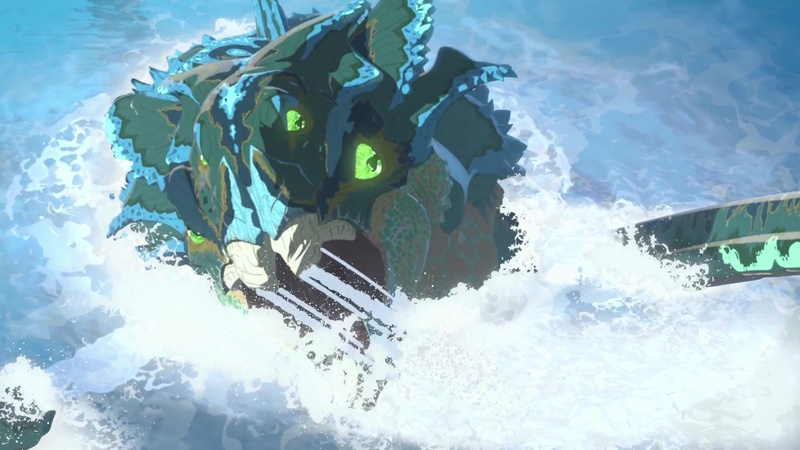 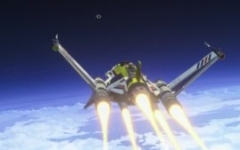 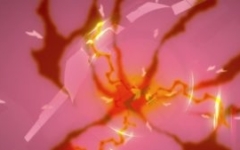 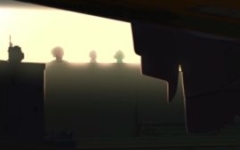 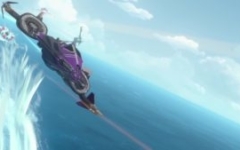 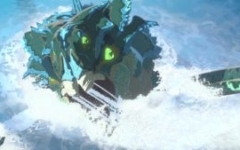 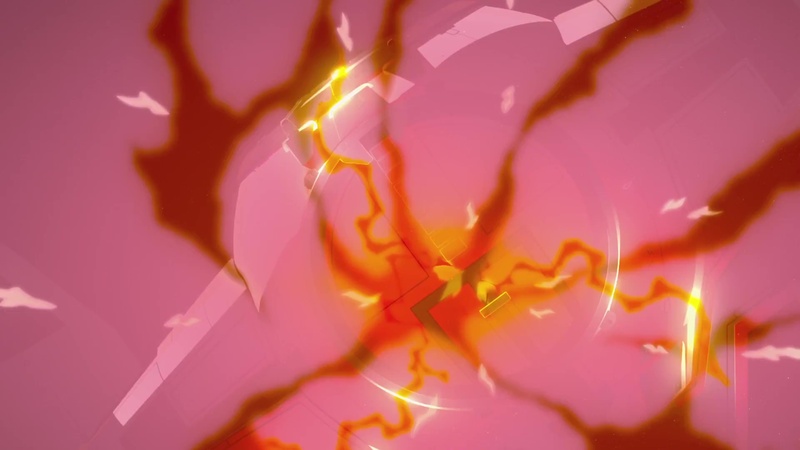 There is a lot to absorb – check it all out in our screencap gallery below. 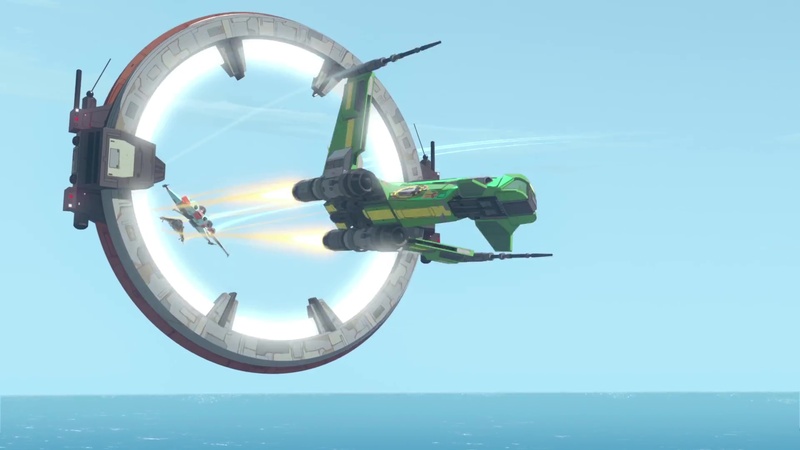 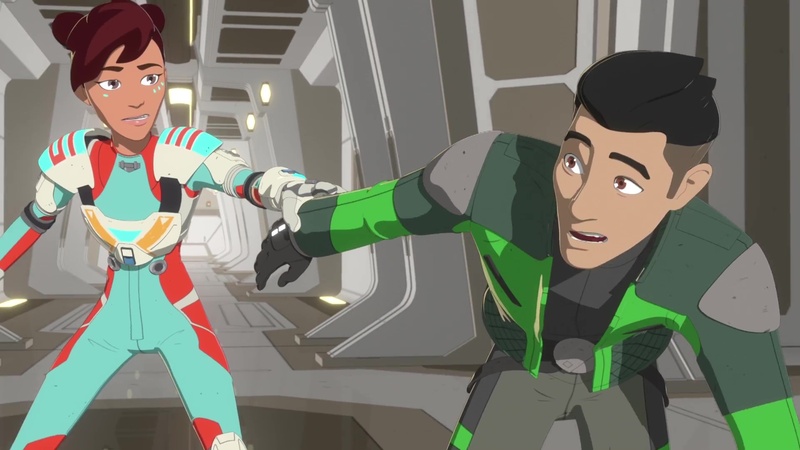 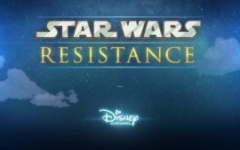 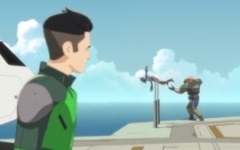 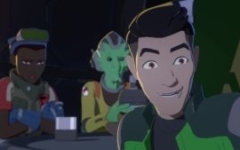 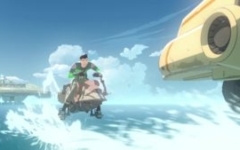 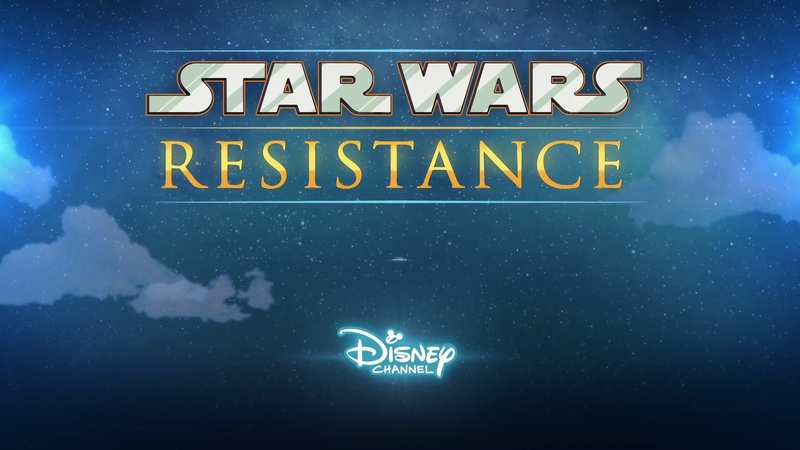 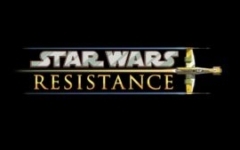 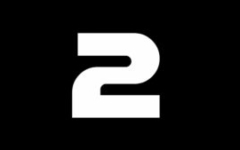 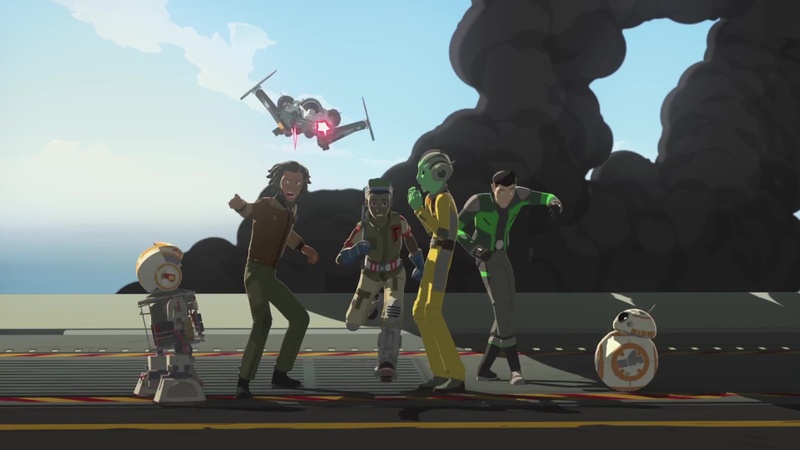 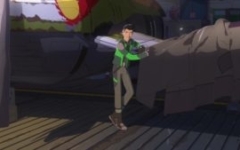 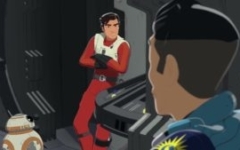 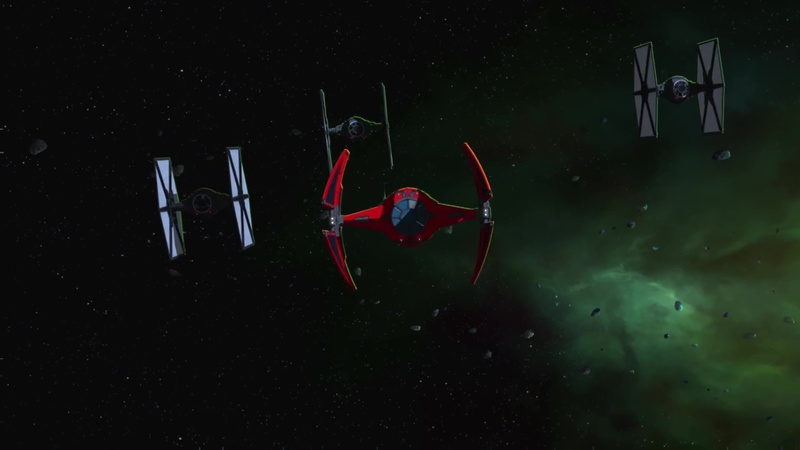 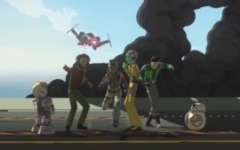 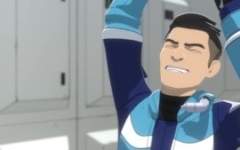 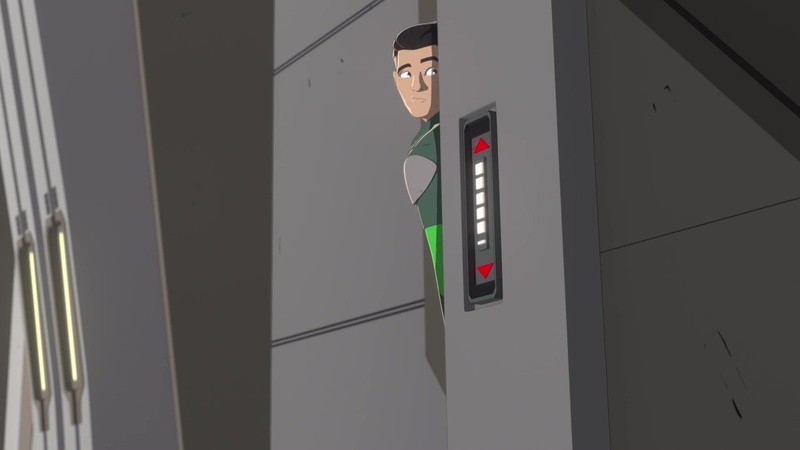 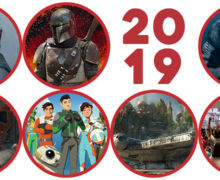 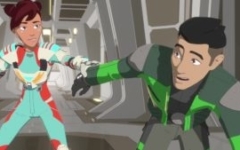 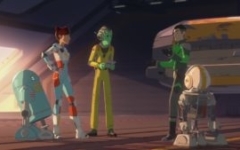 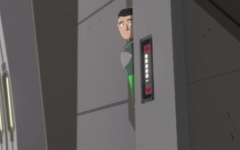 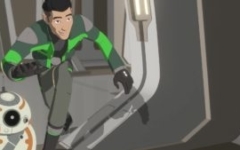 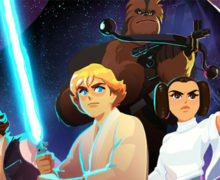 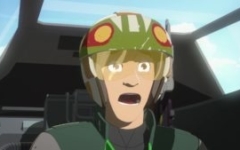 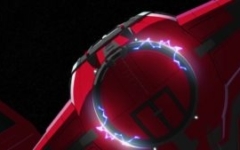 Star Wars: Resistance debuts in the US on October 7th, and will premiere in New Zealand on Disney XD (Sky TV) on Sunday October 21st at 8.20am (more details here).